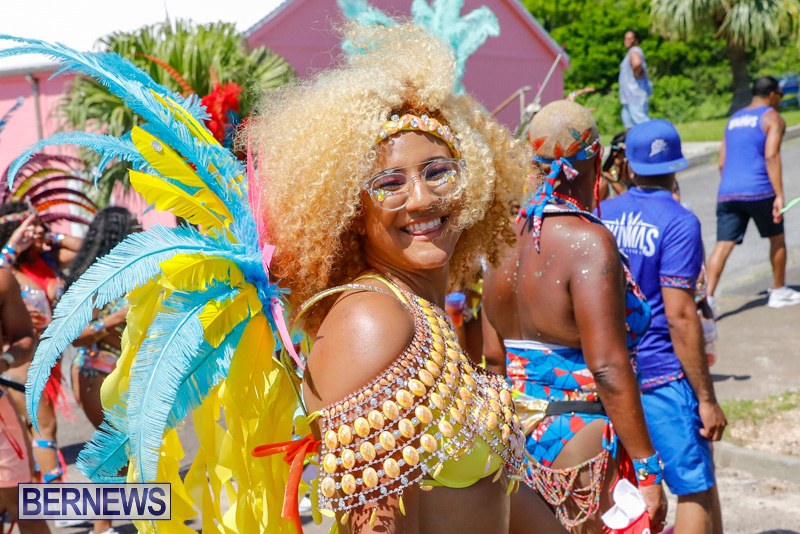 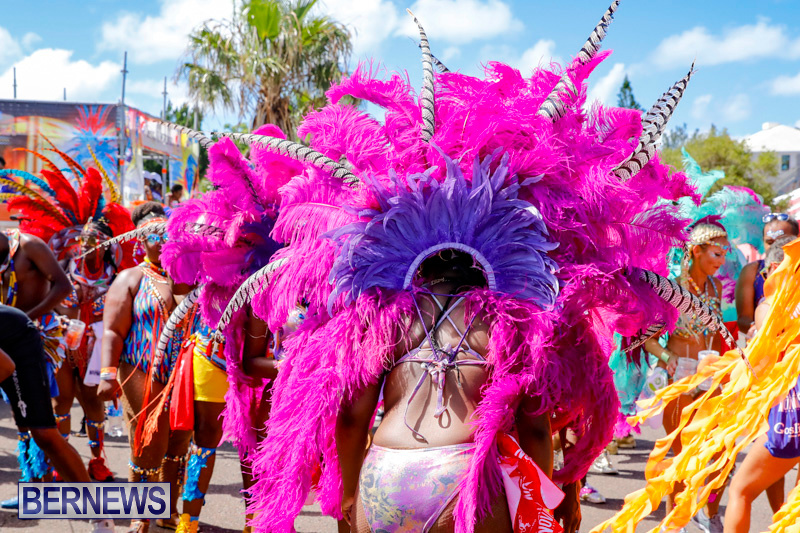 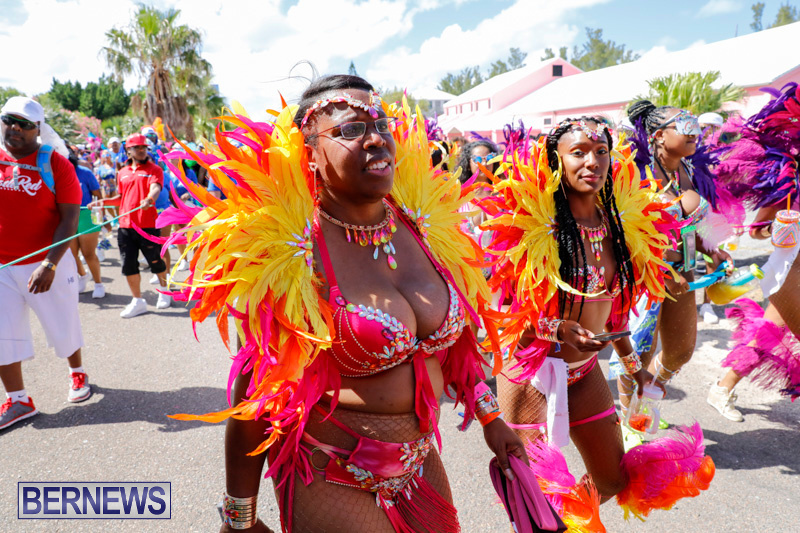 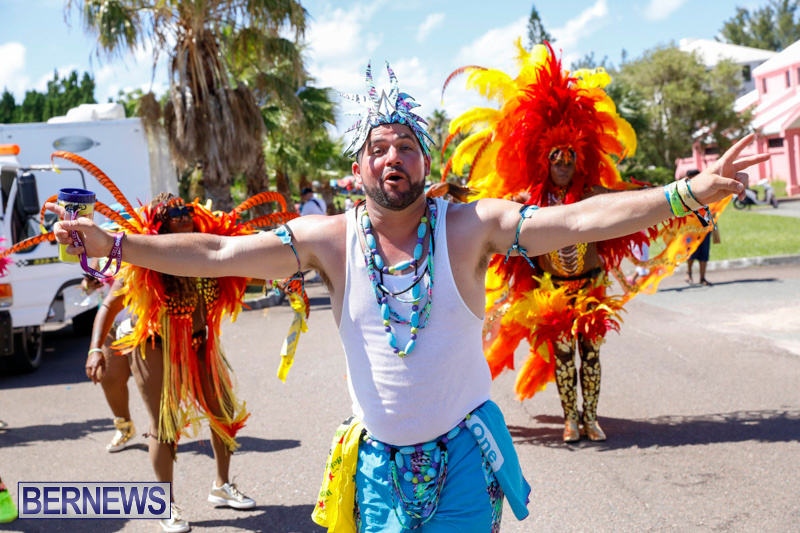 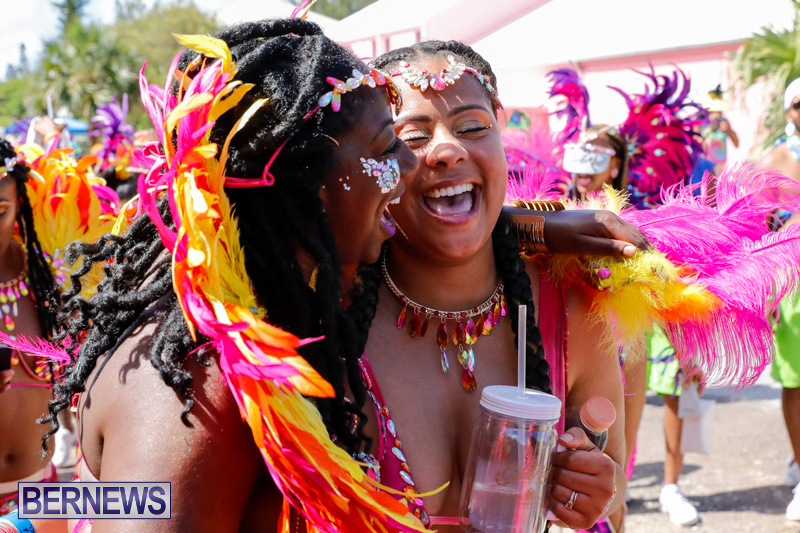 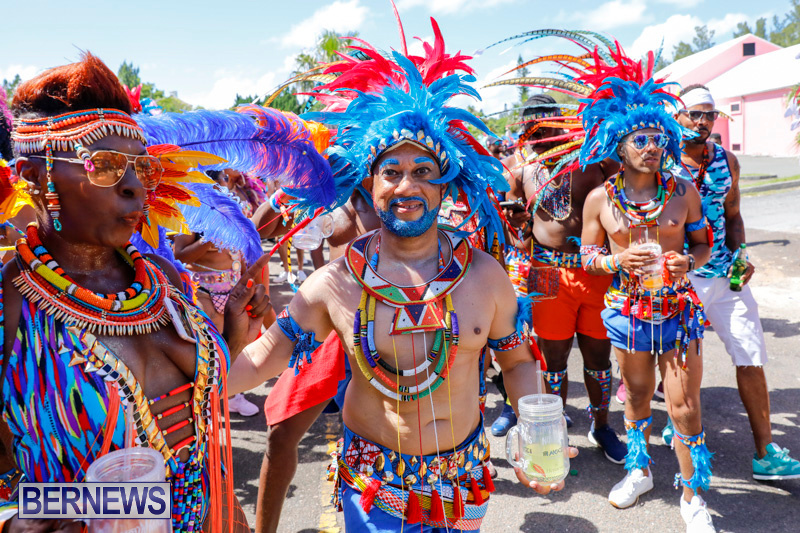 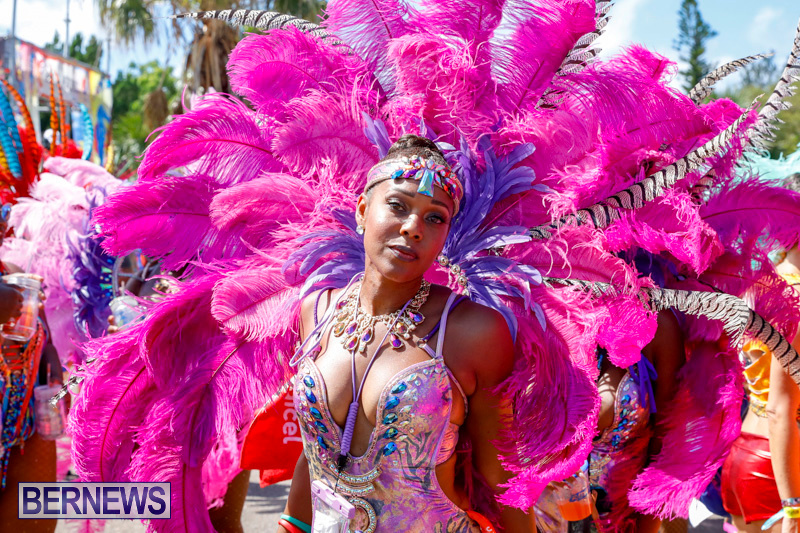 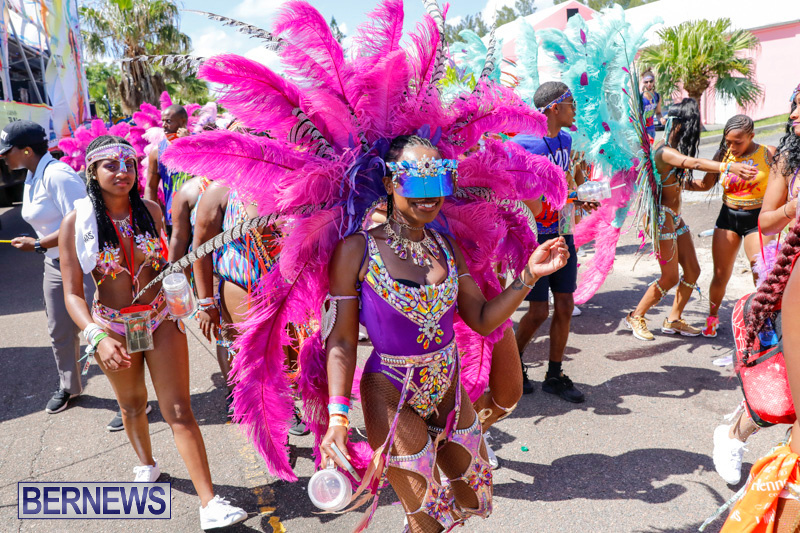 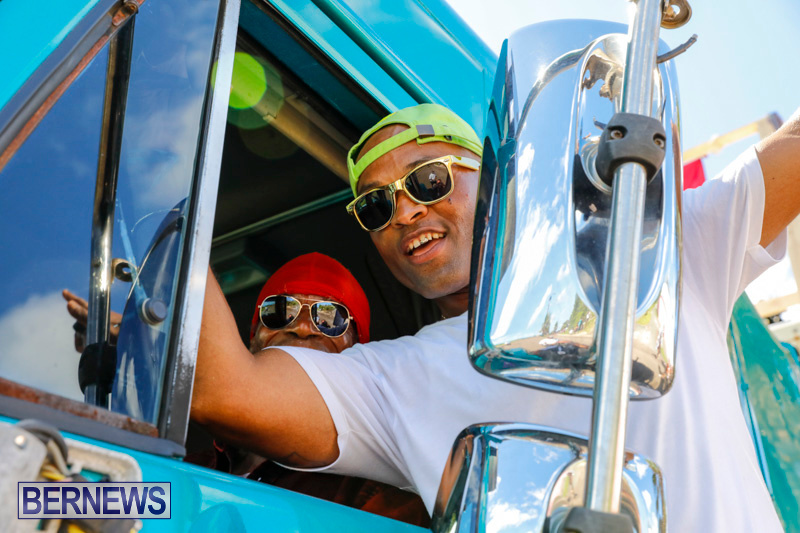 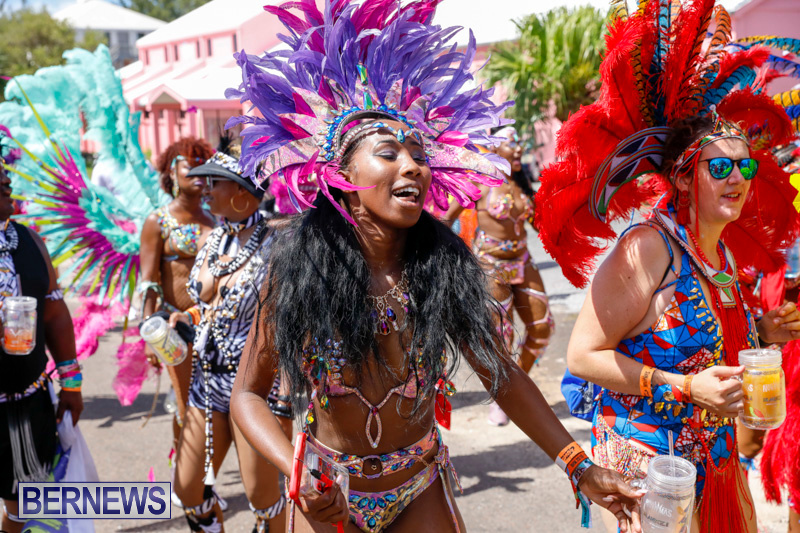 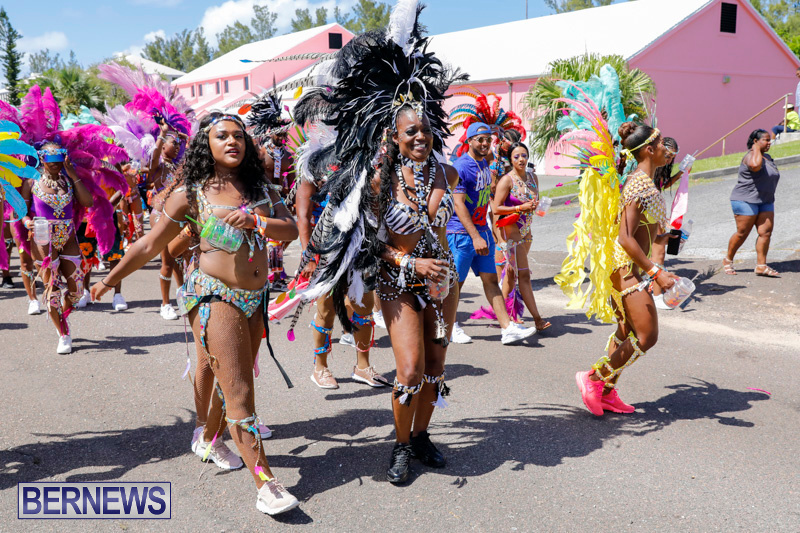 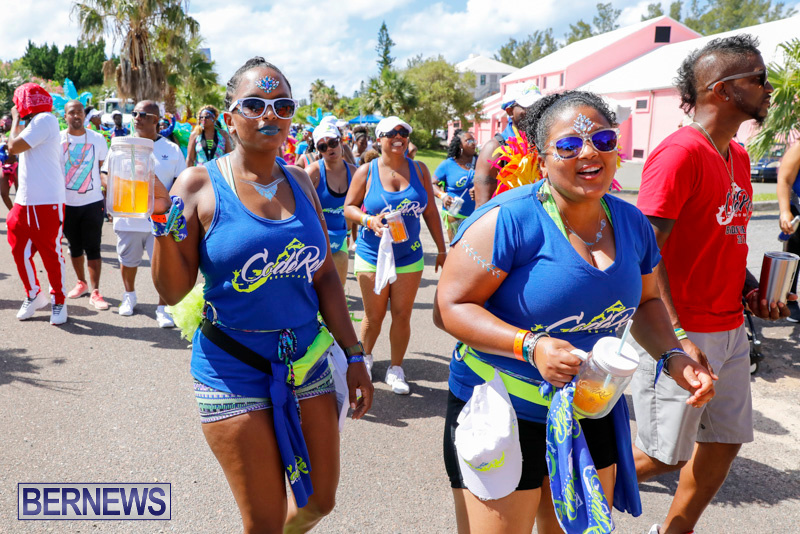 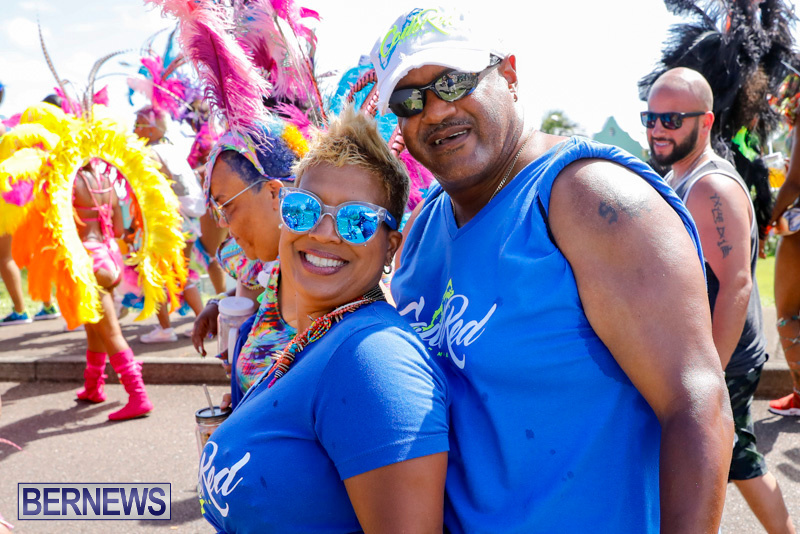 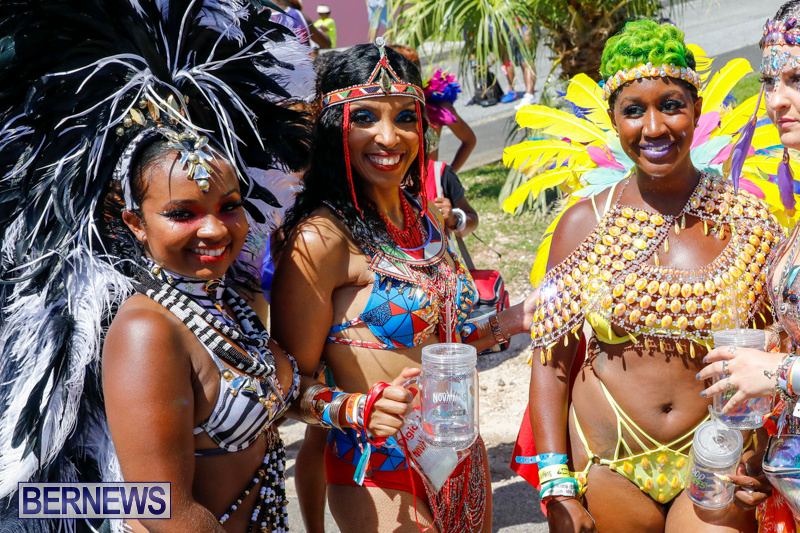 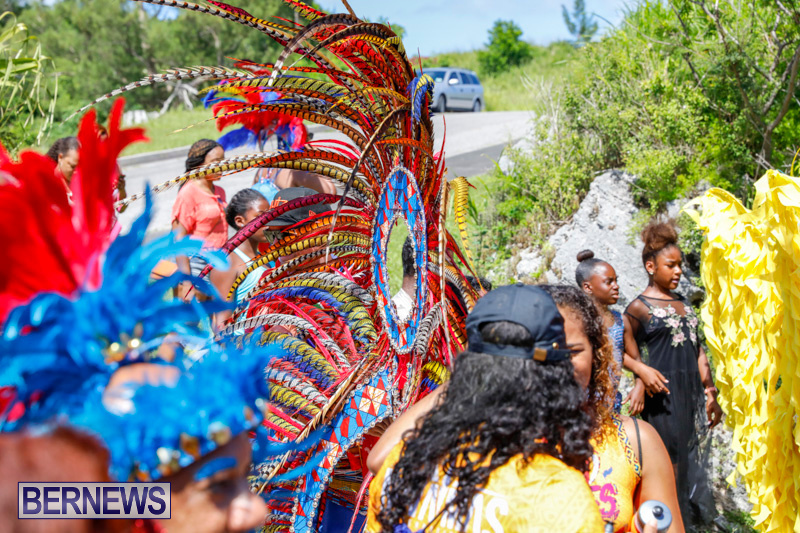 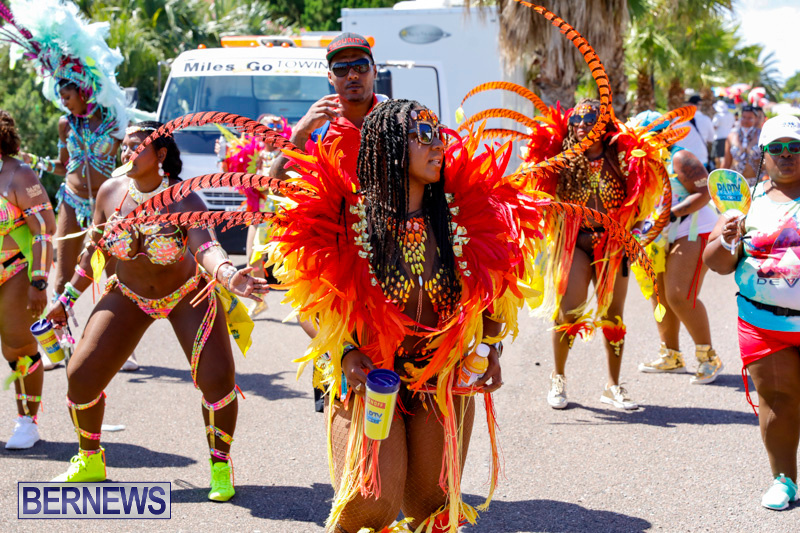 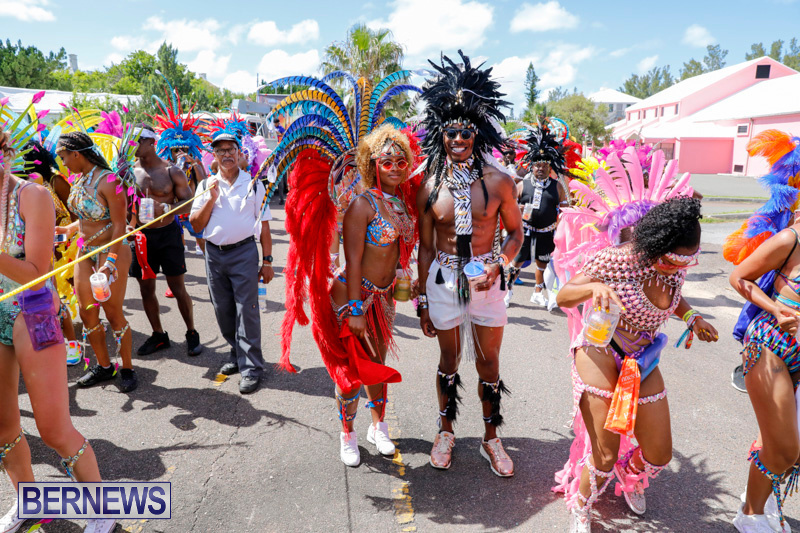 In June 2019, Bermuda Heroes Weekend Carnival will be commemorating its five-year anniversary with a special extended ten days of events. 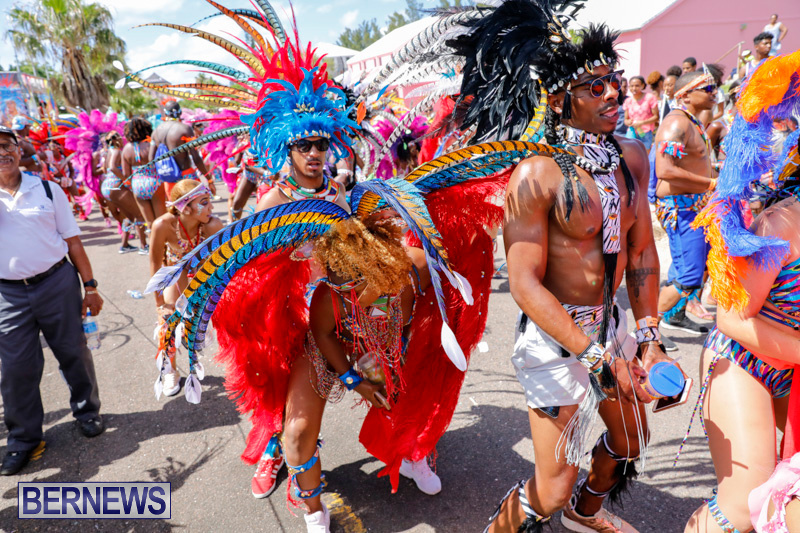 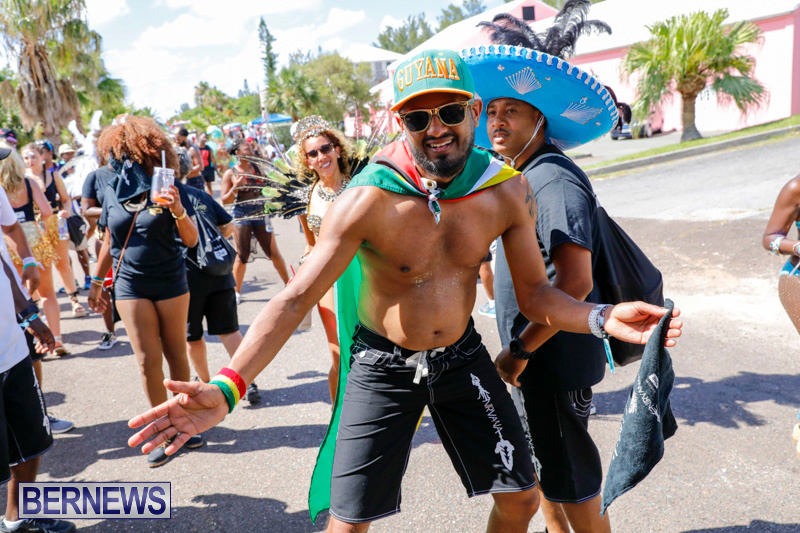 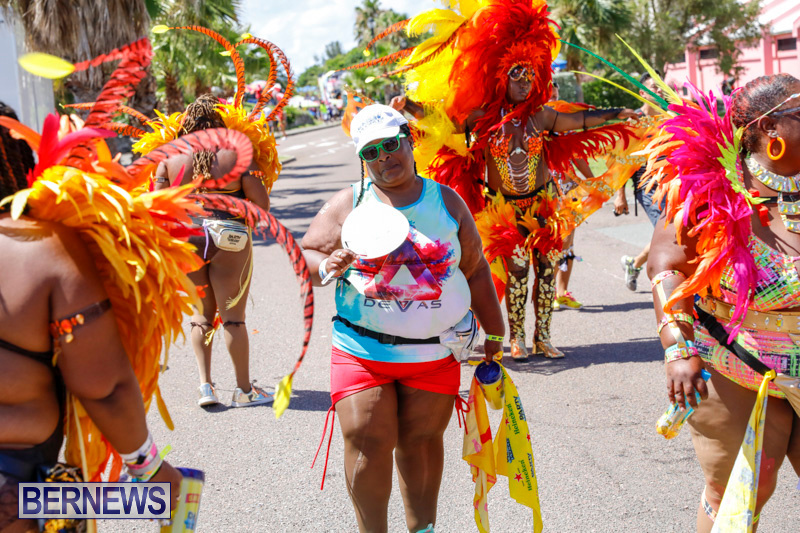 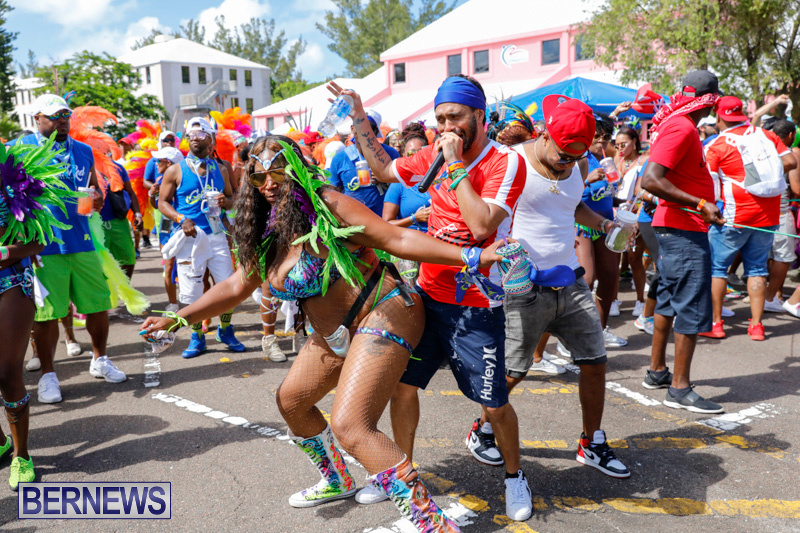 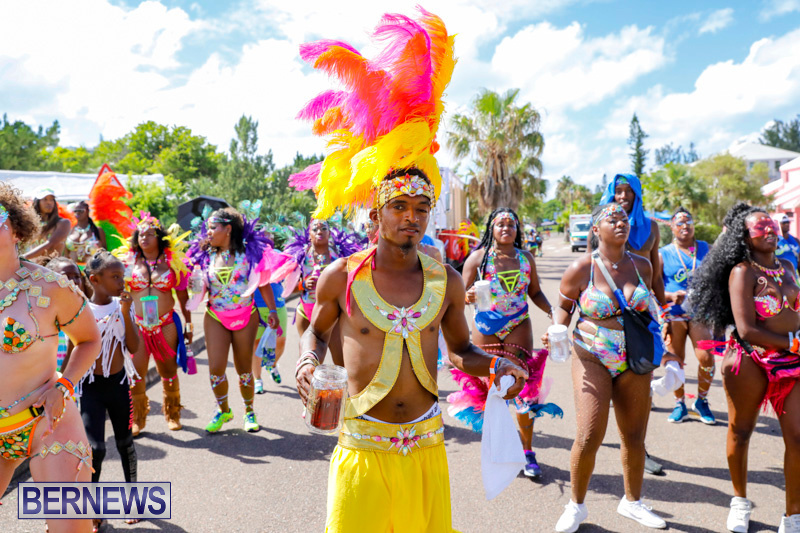 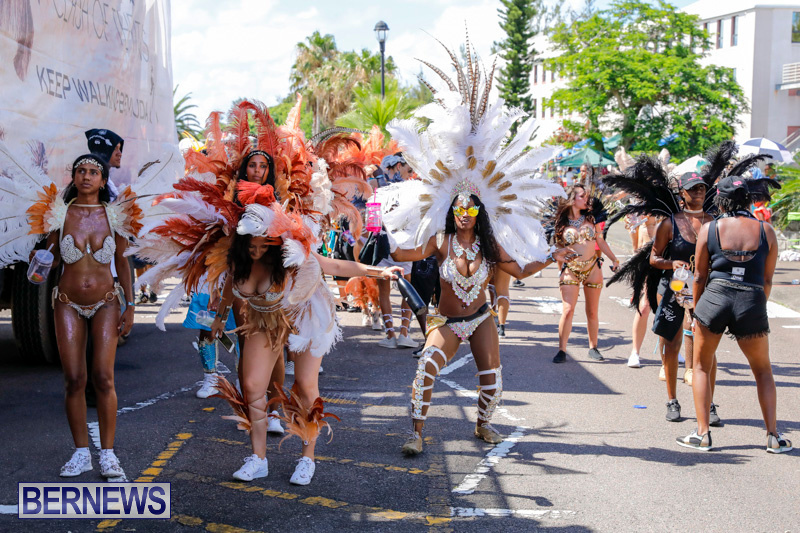 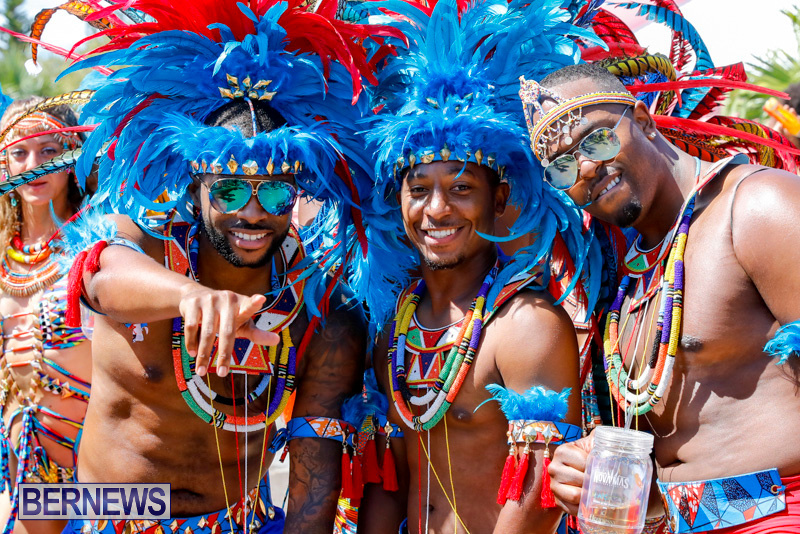 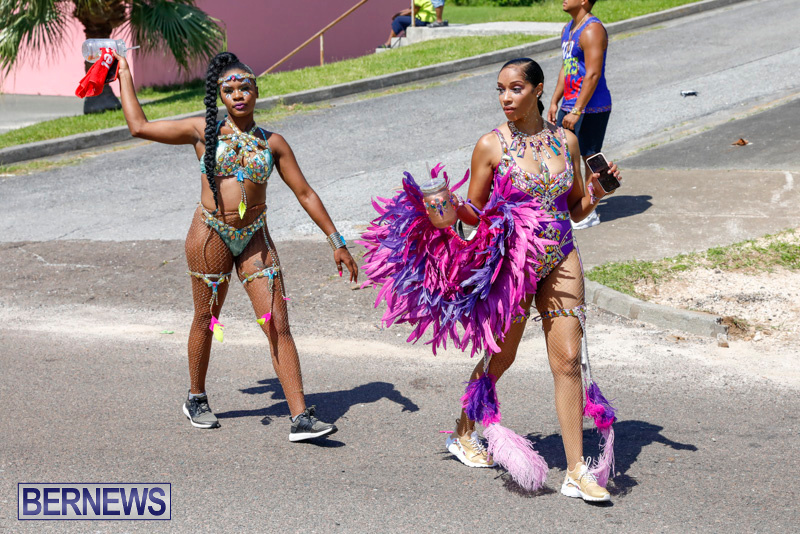 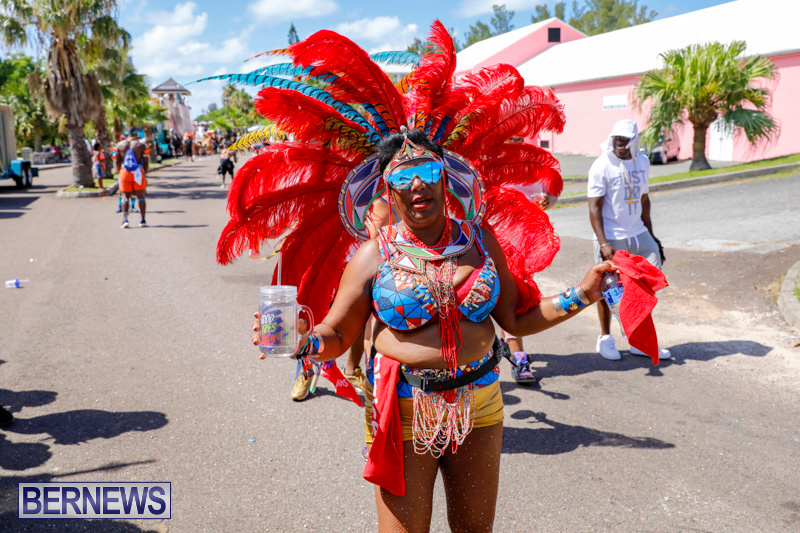 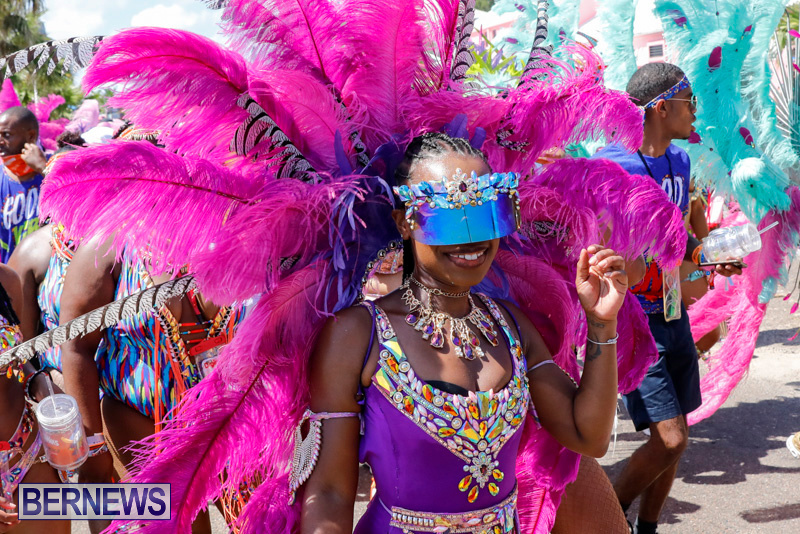 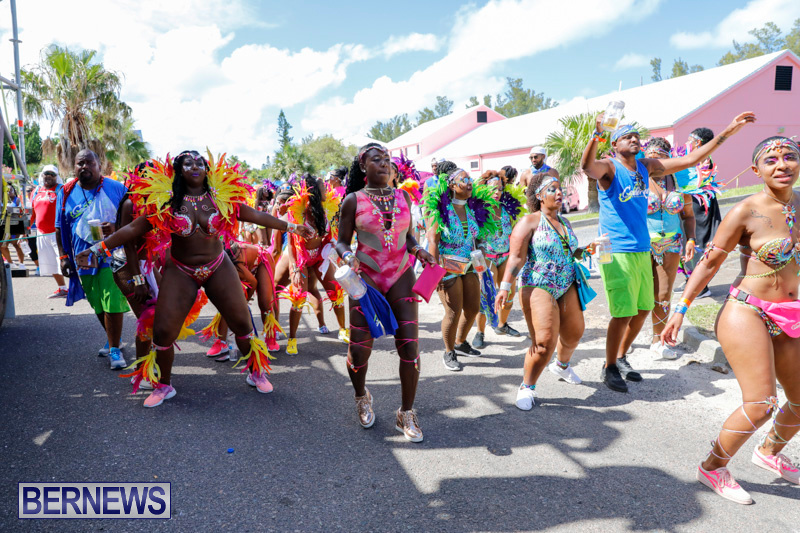 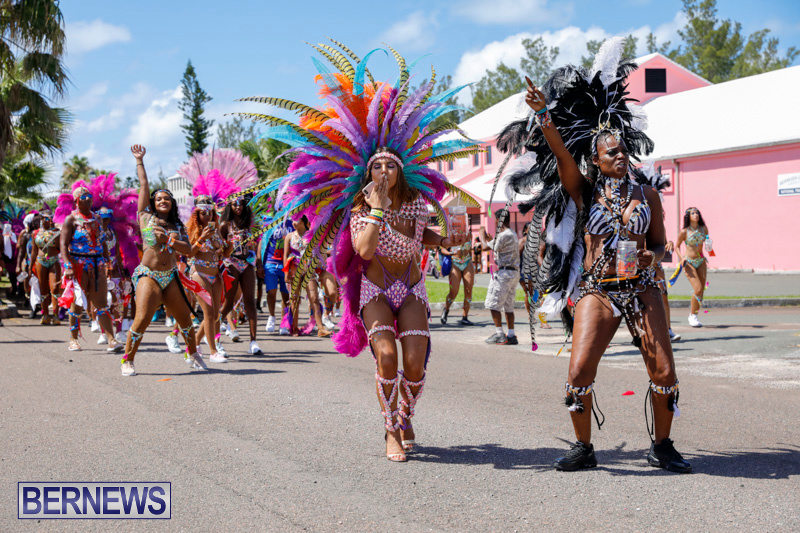 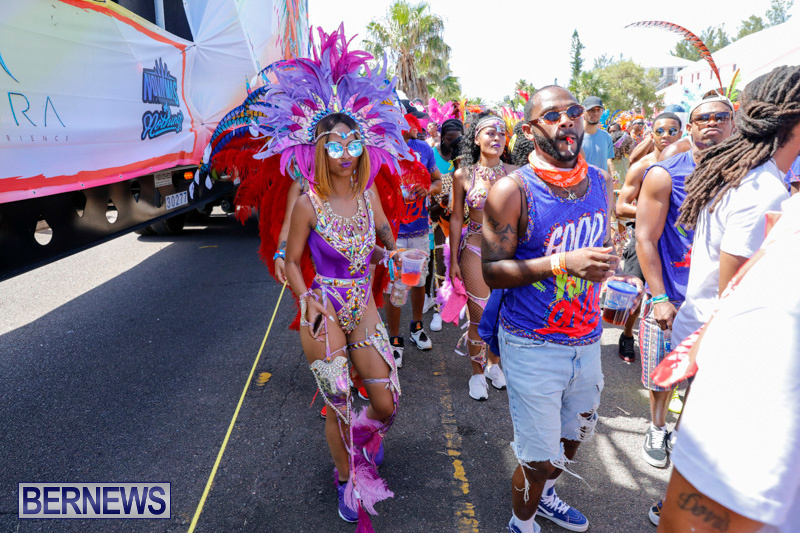 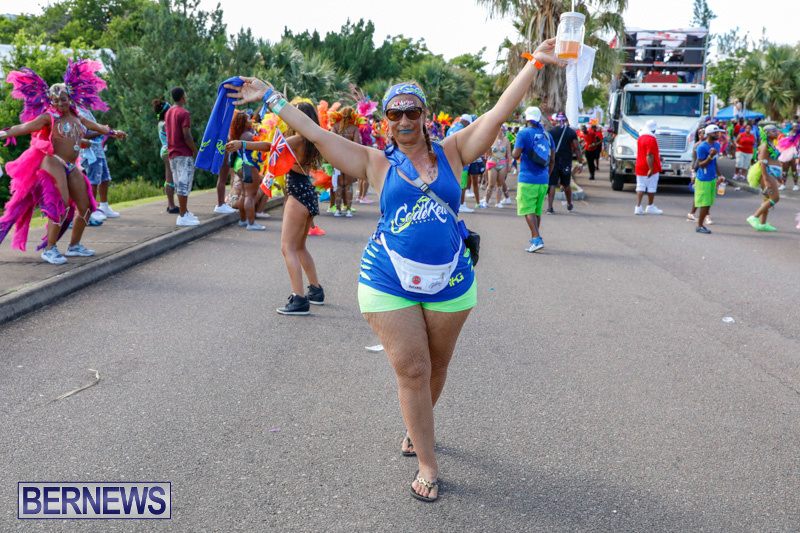 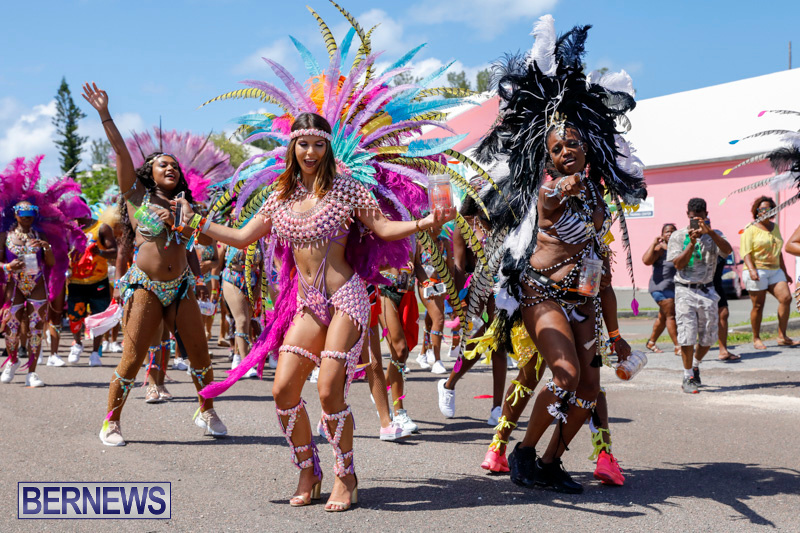 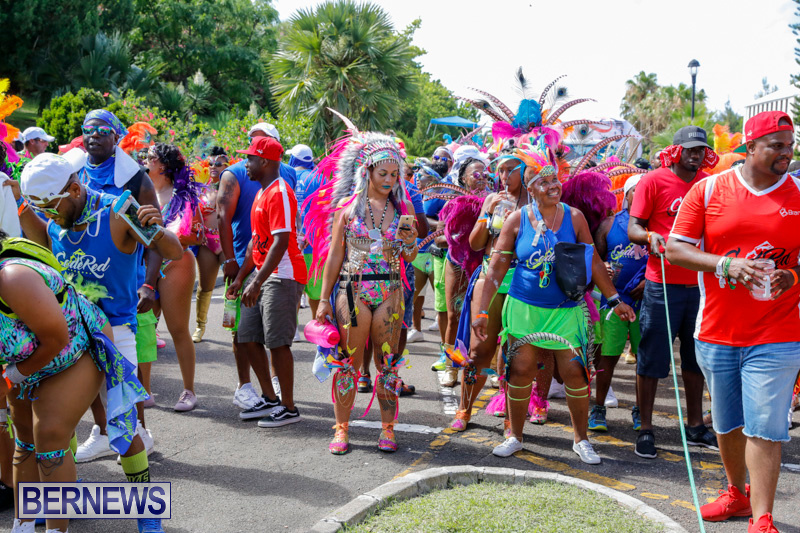 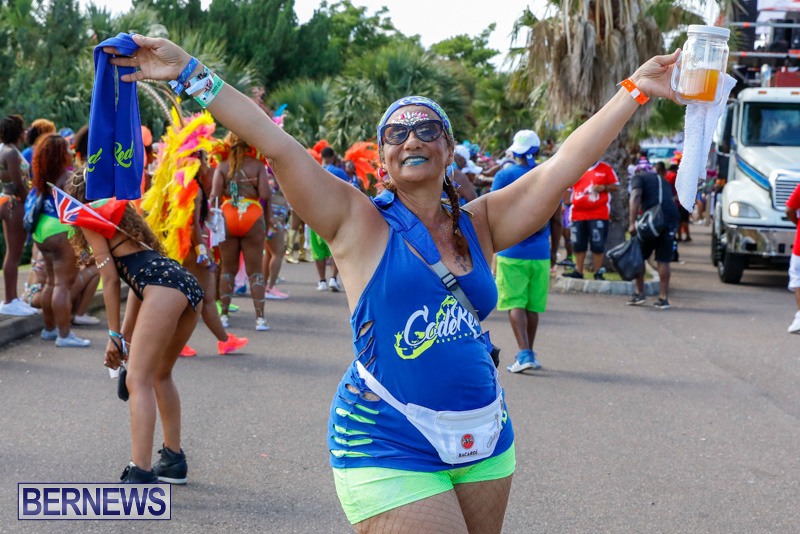 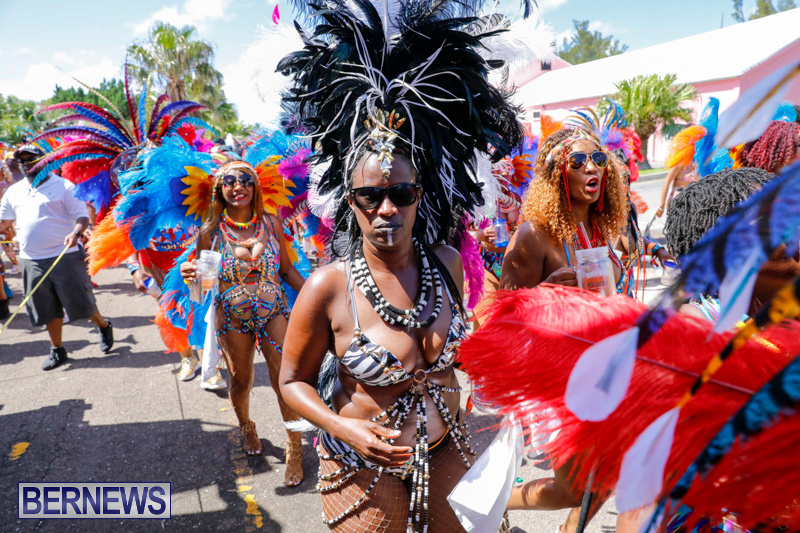 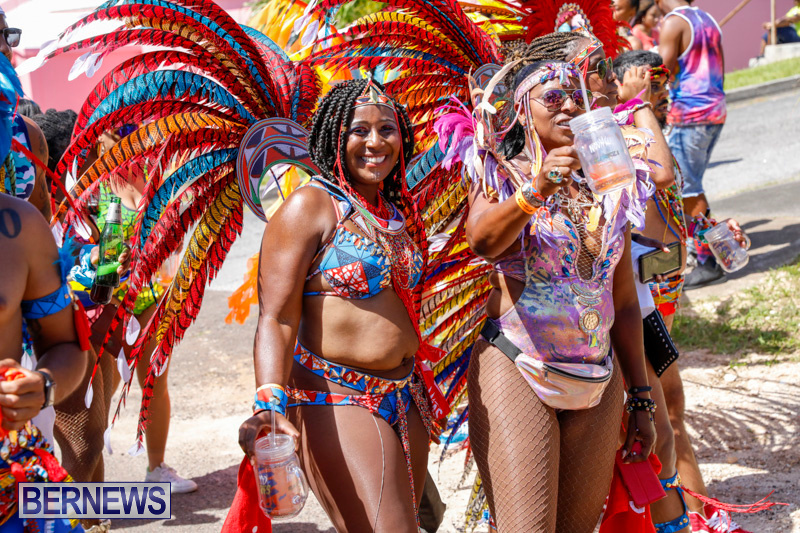 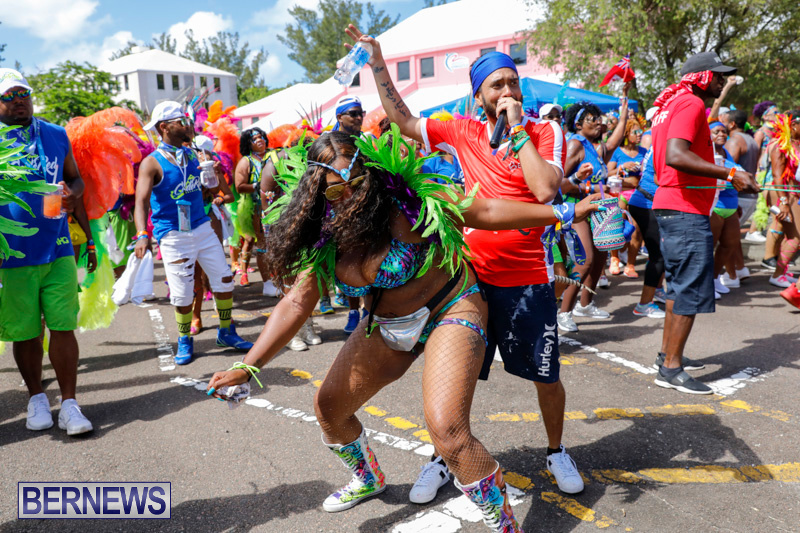 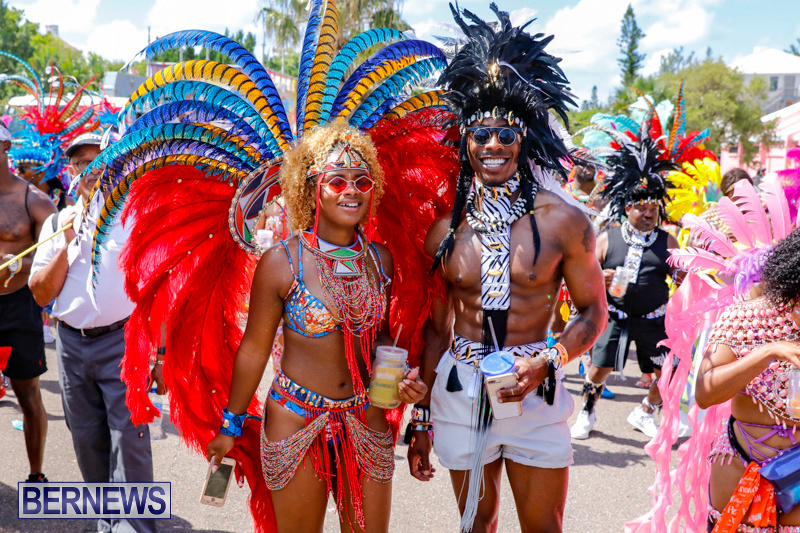 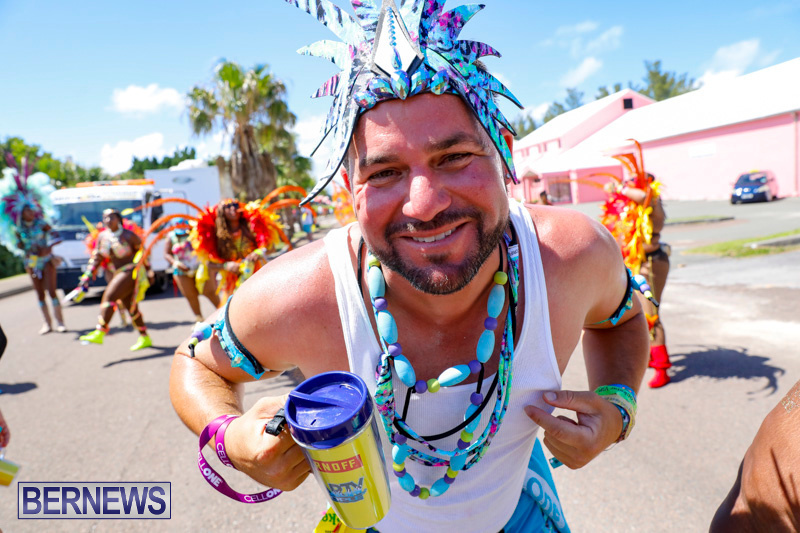 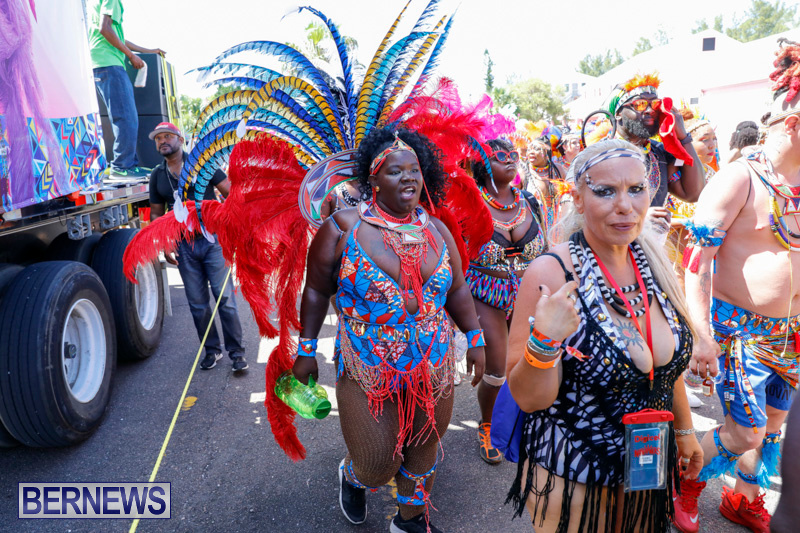 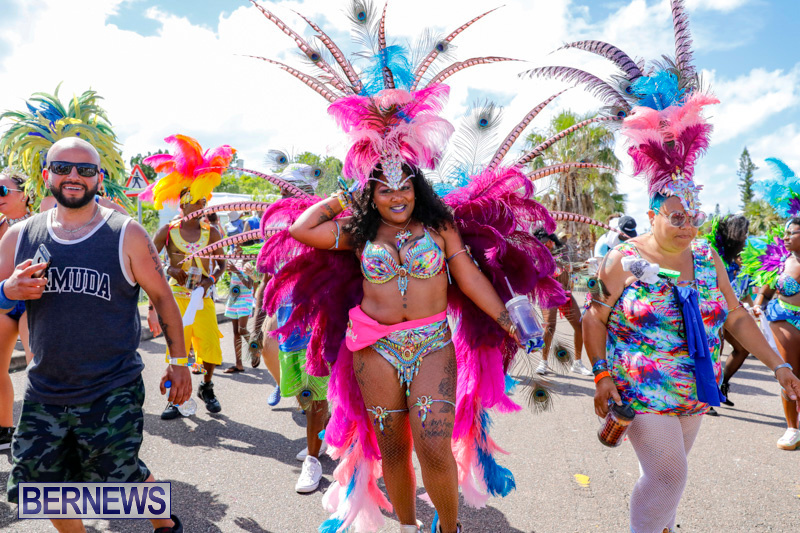 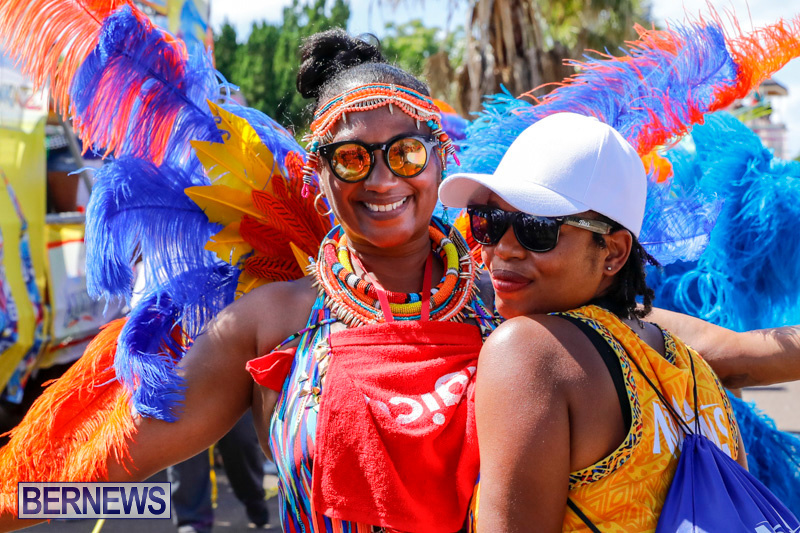 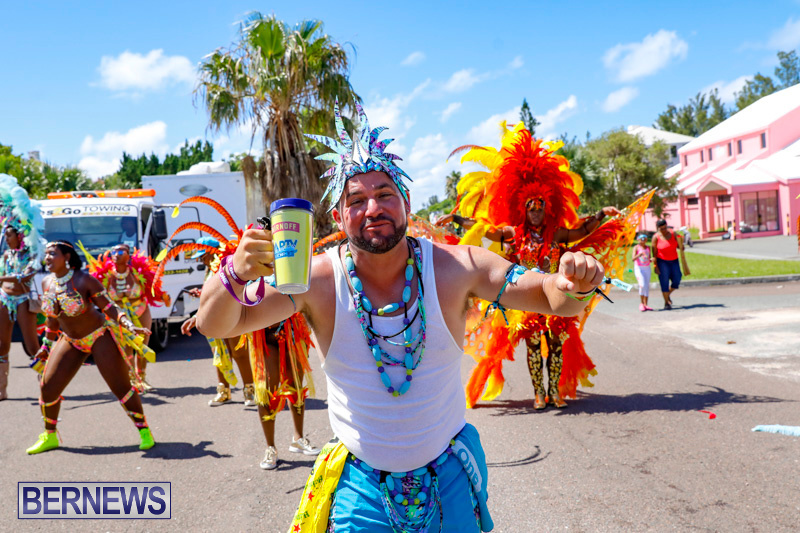 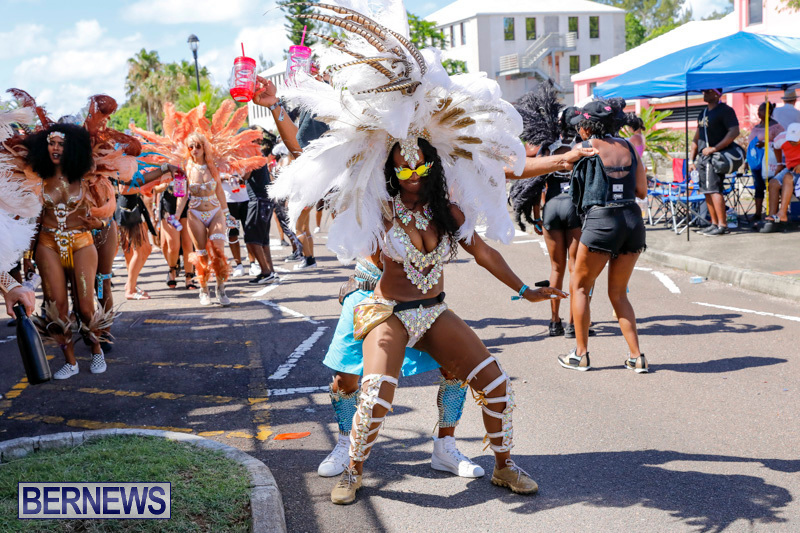 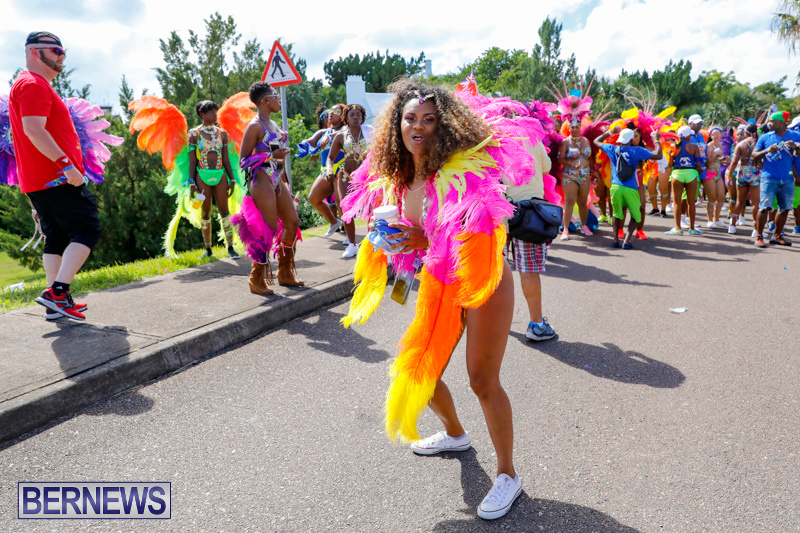 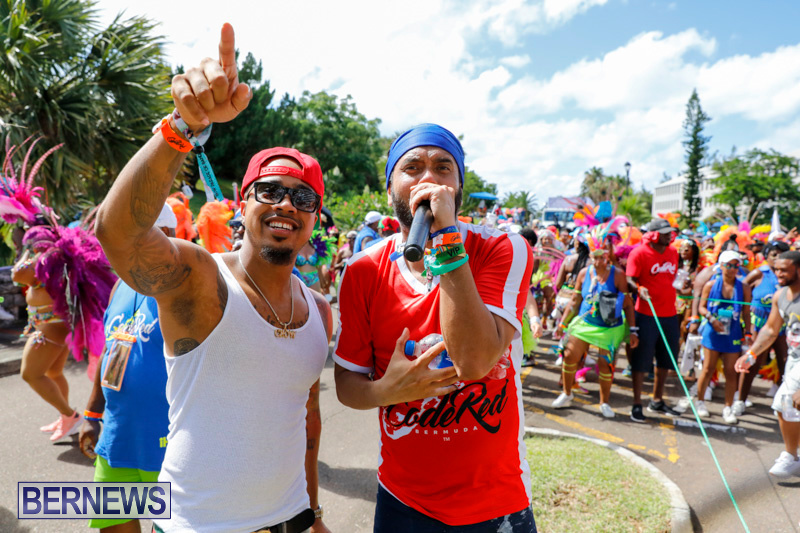 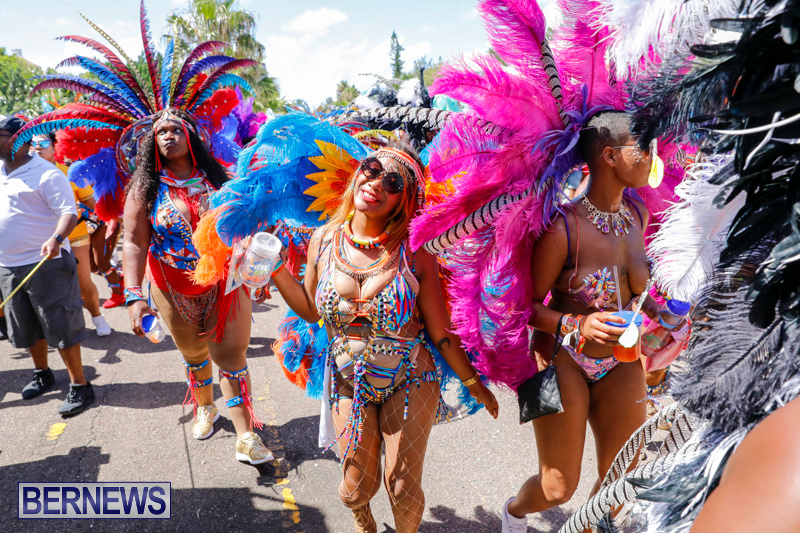 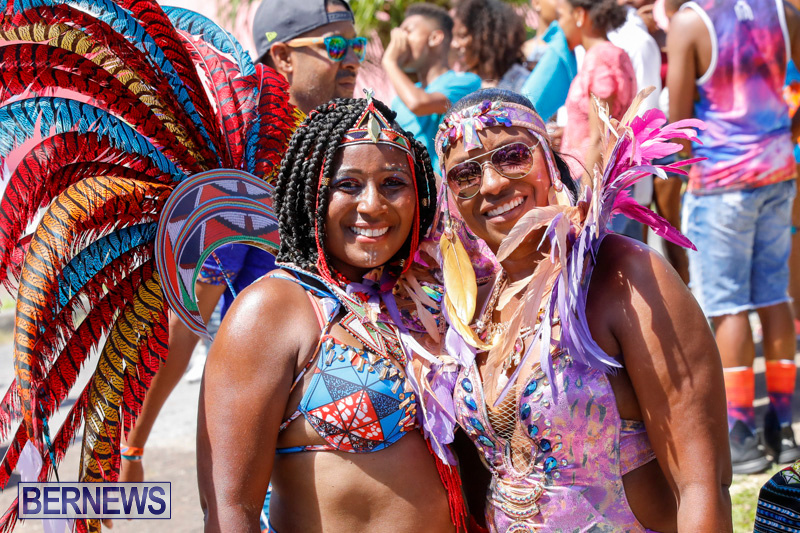 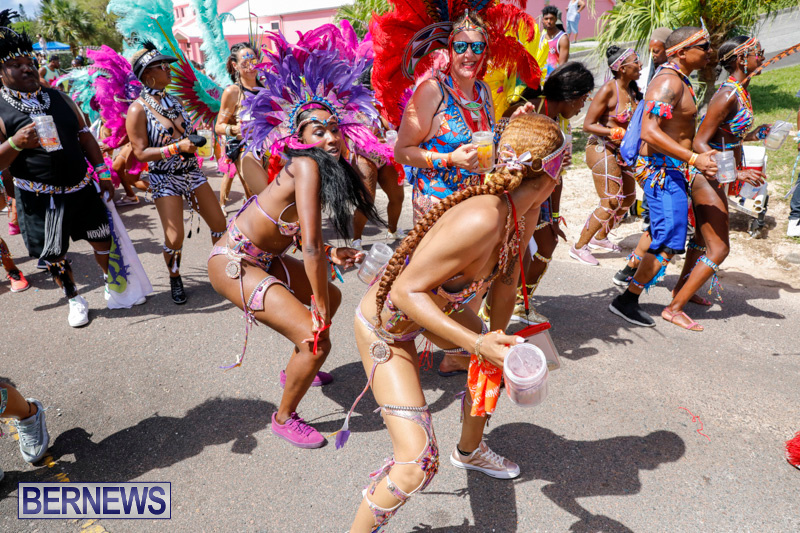 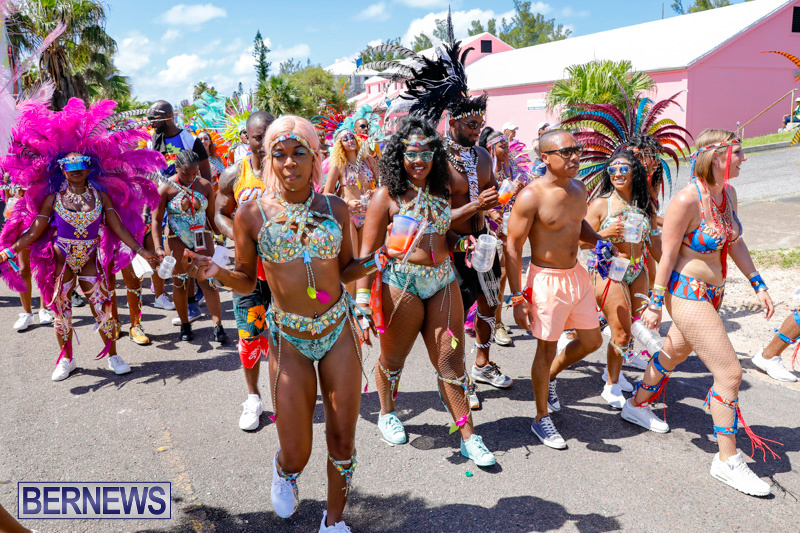 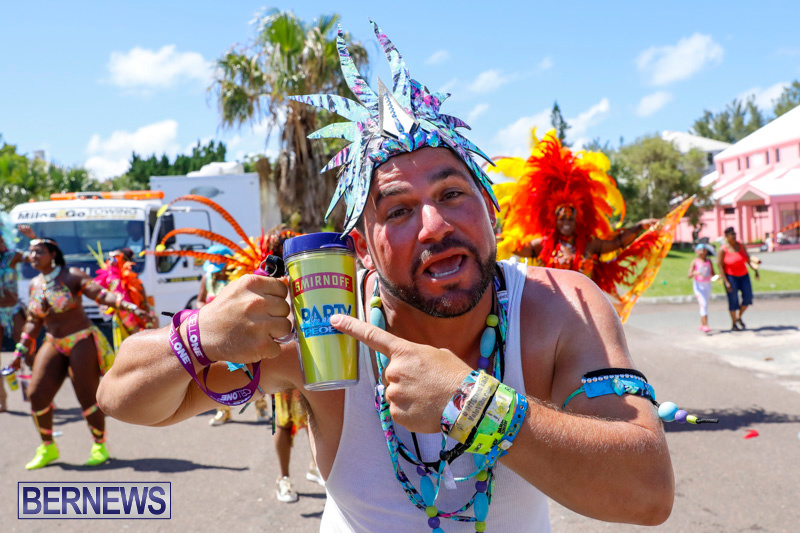 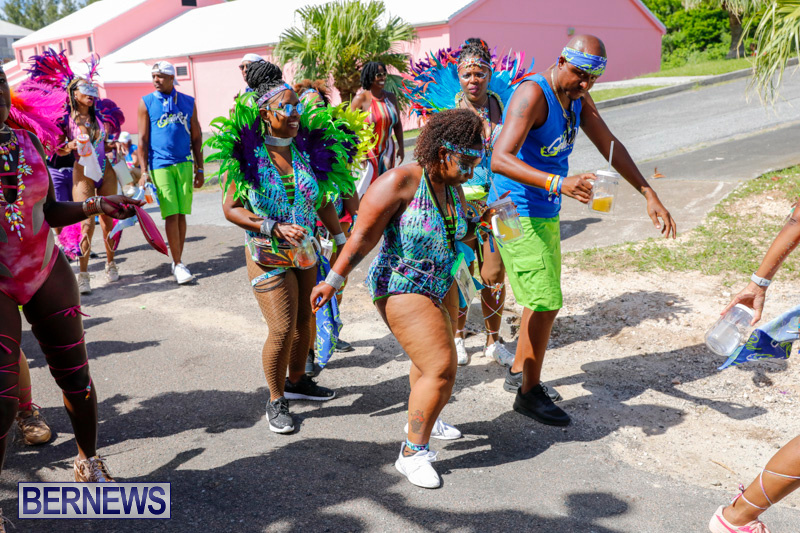 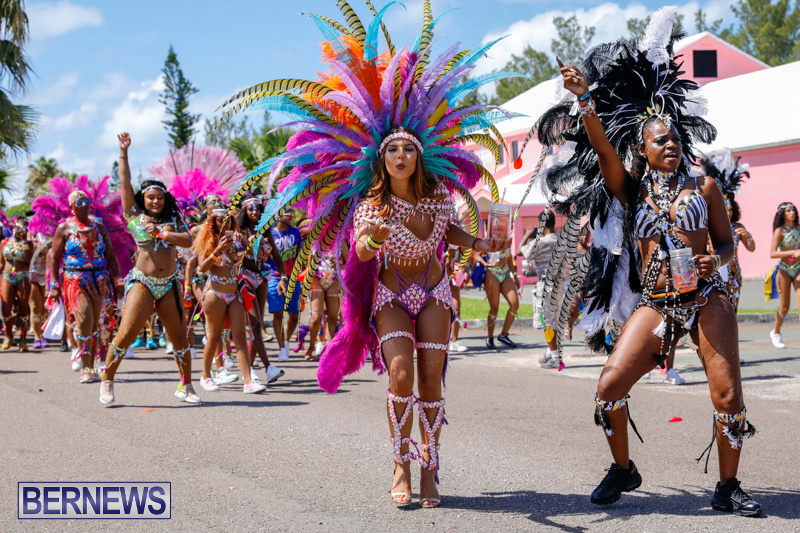 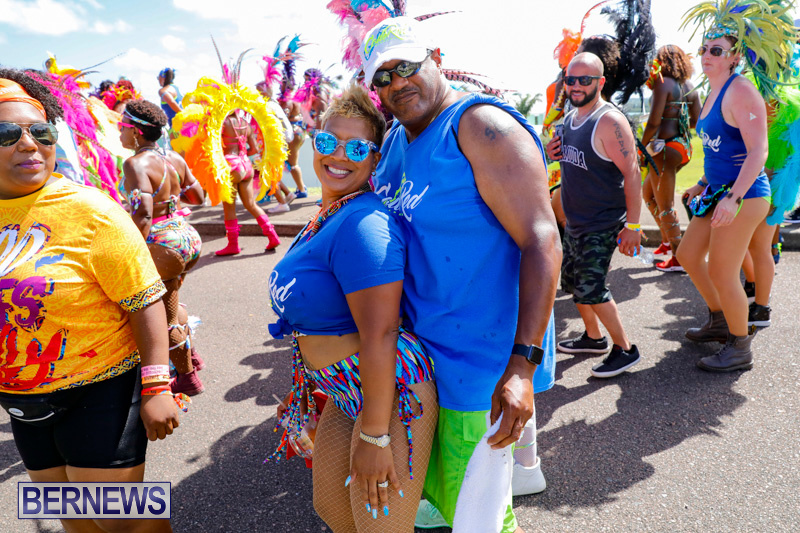 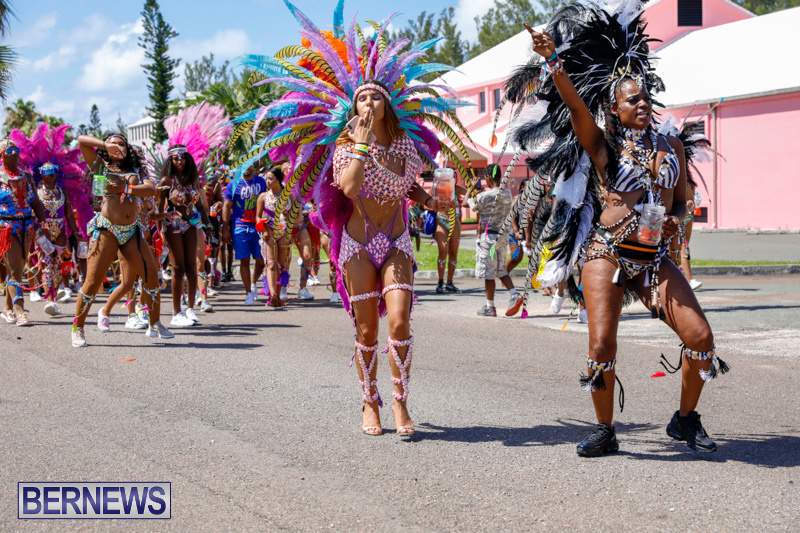 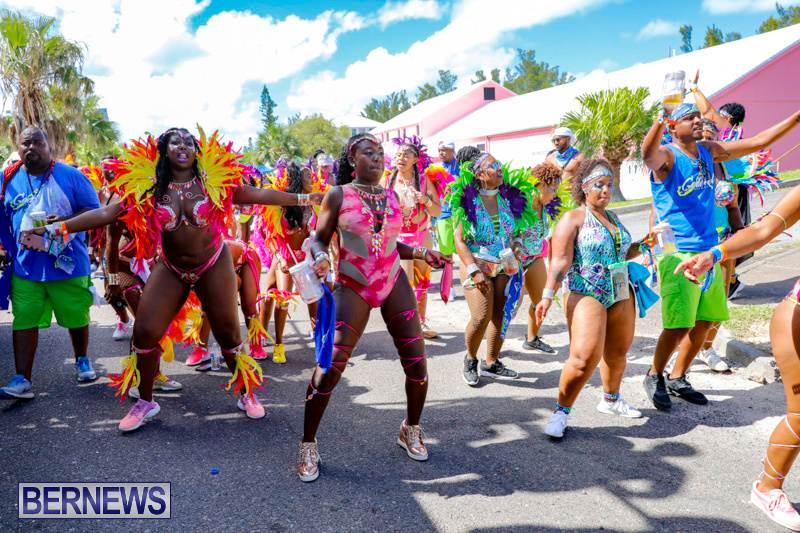 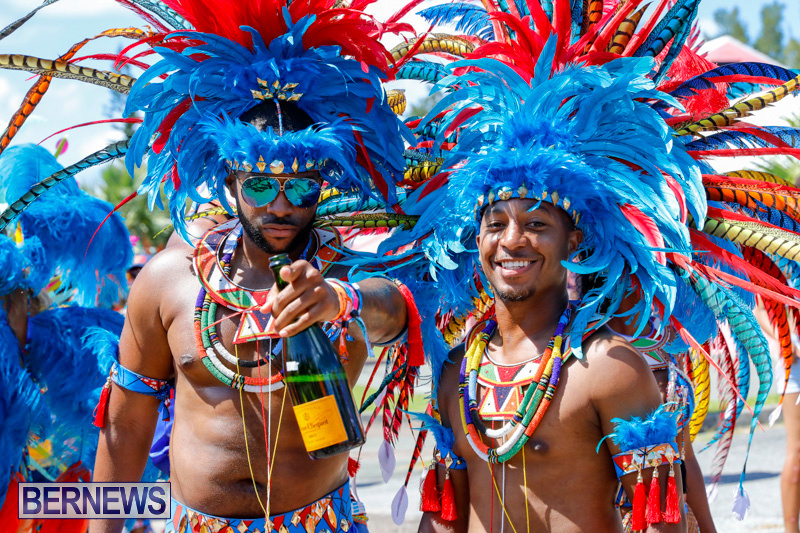 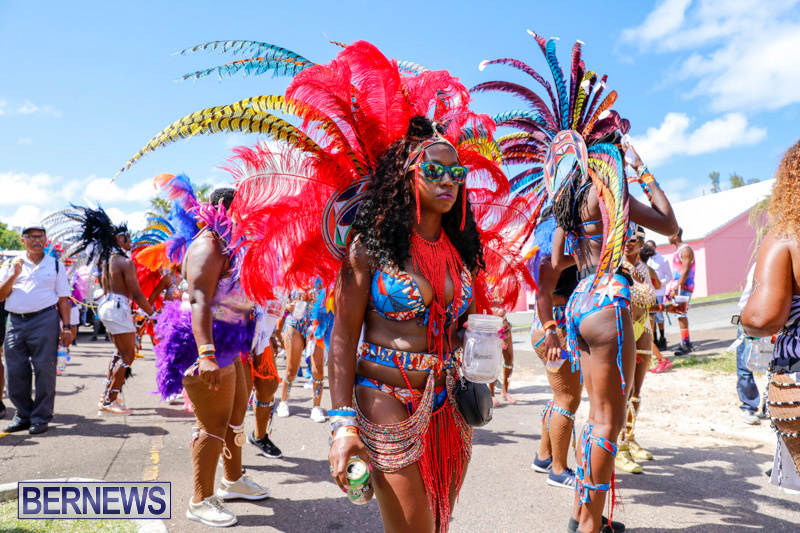 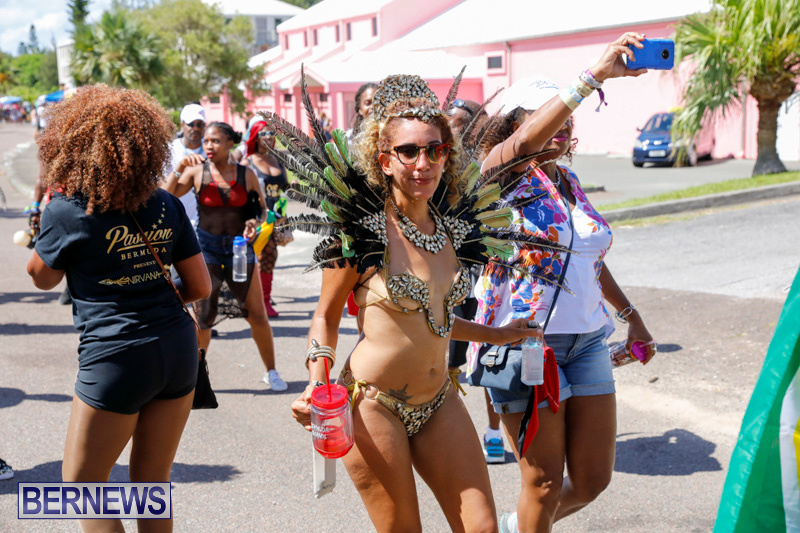 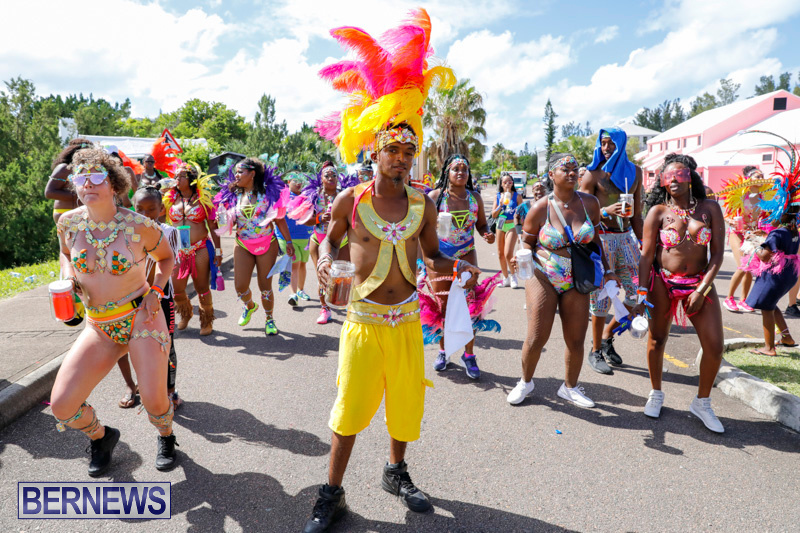 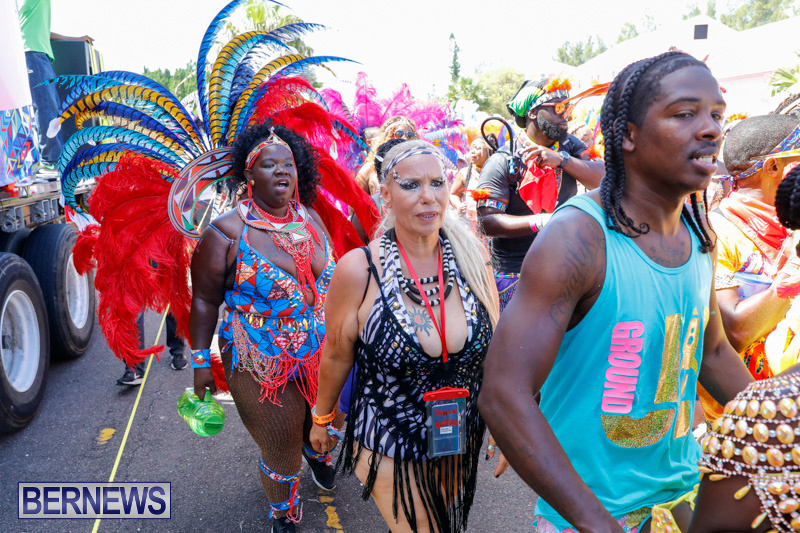 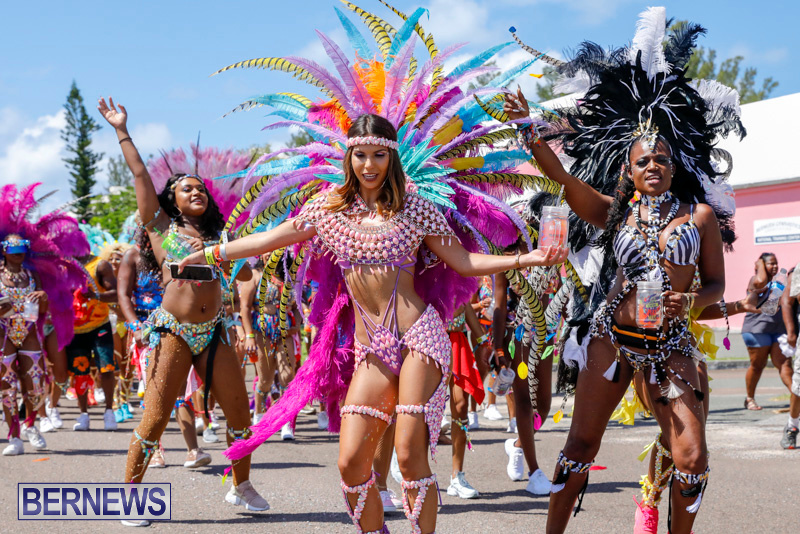 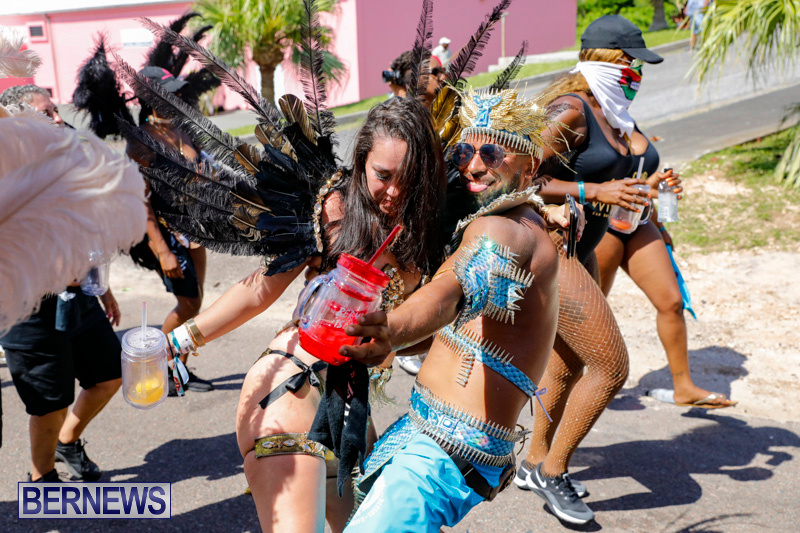 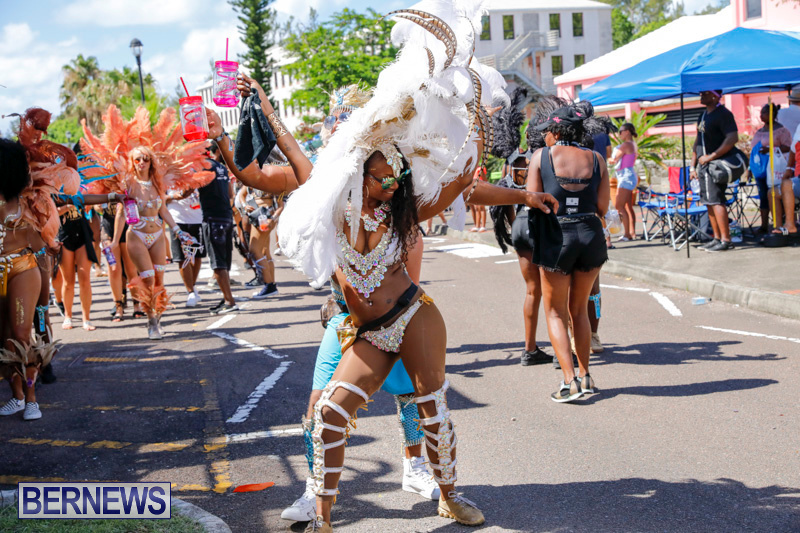 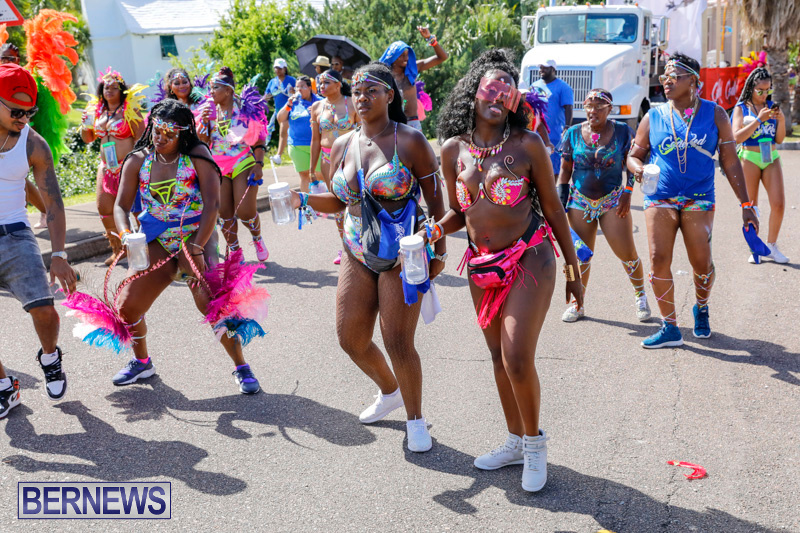 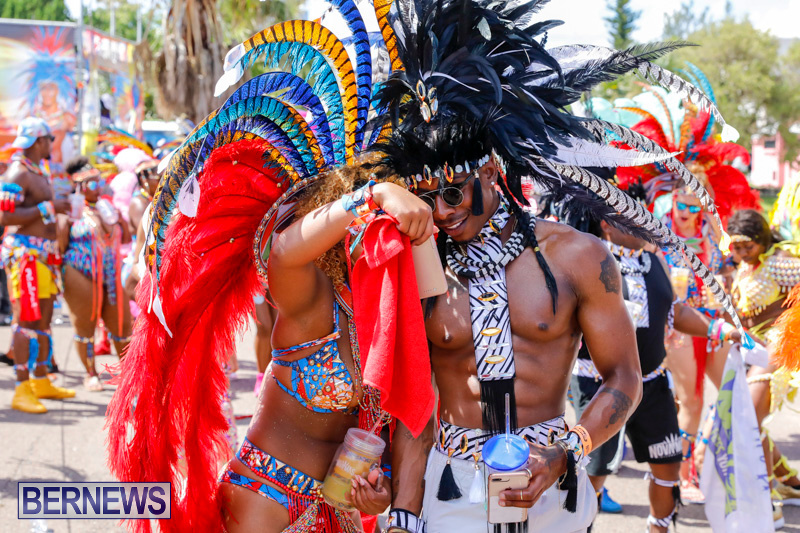 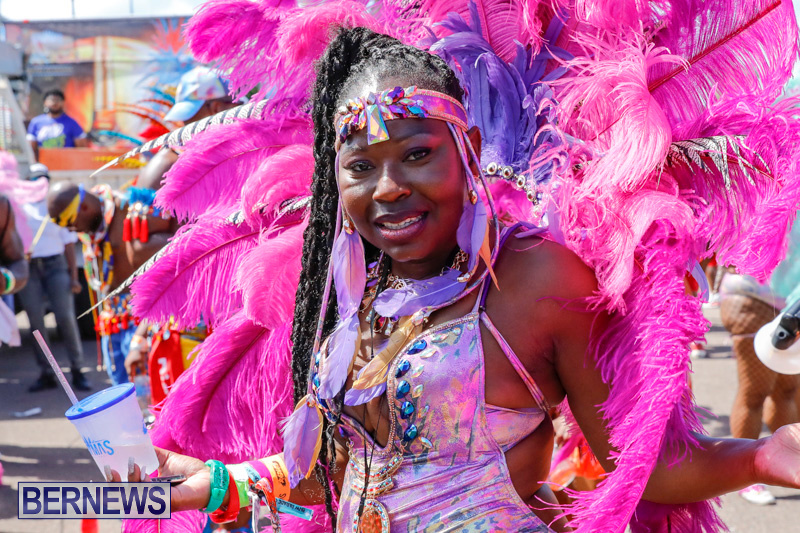 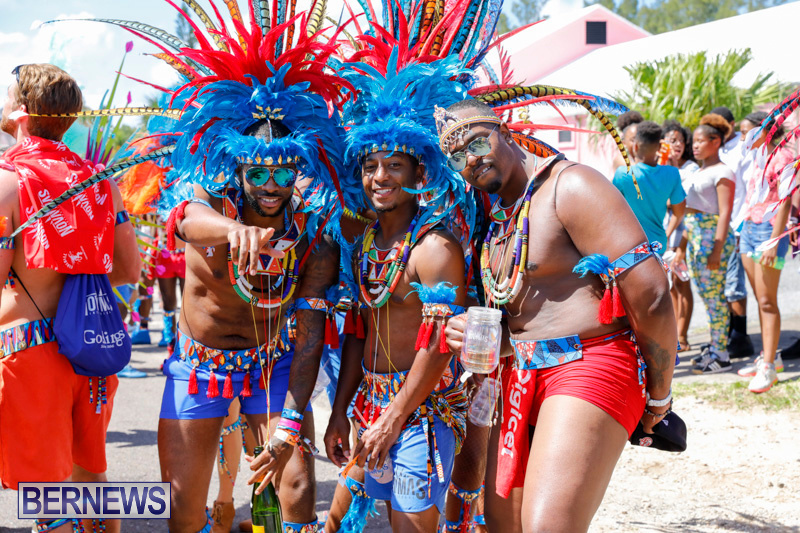 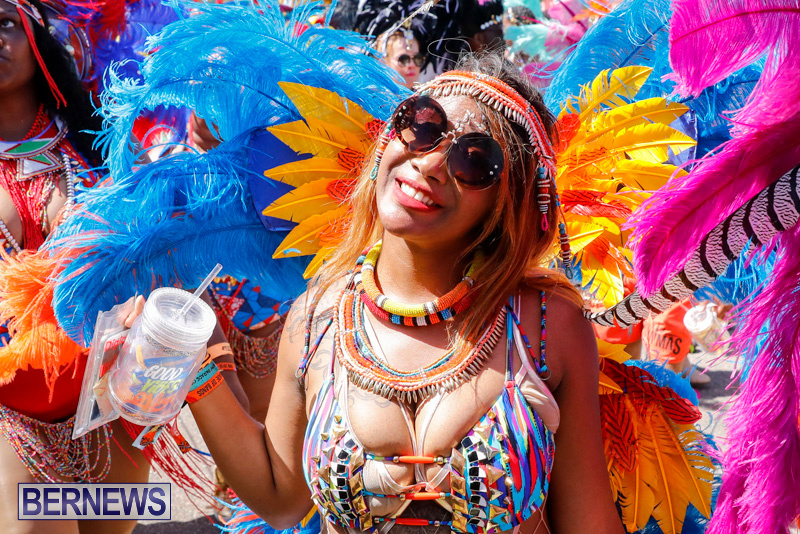 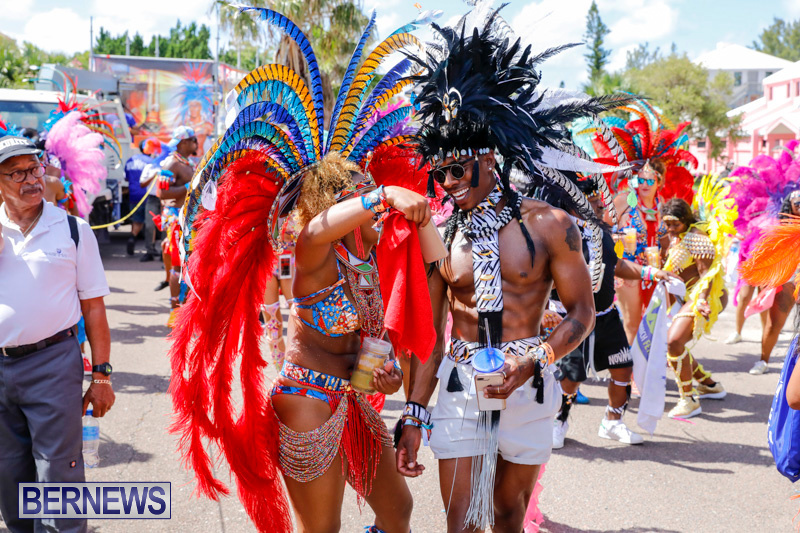 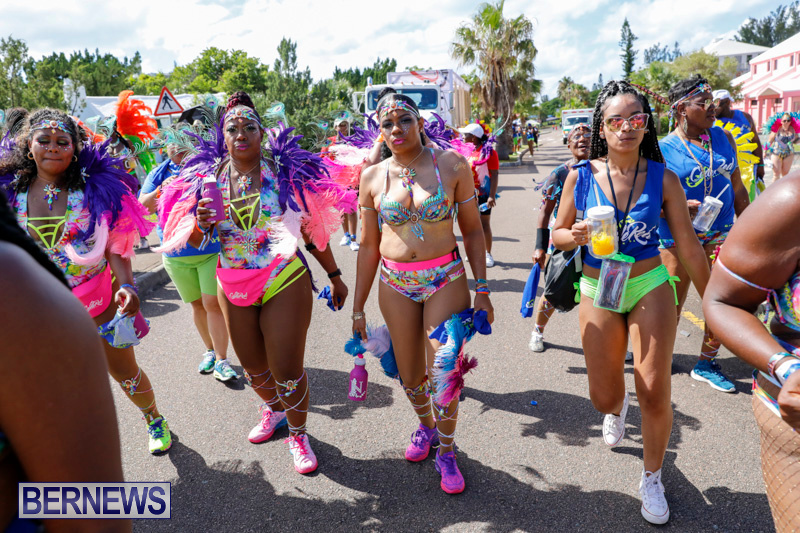 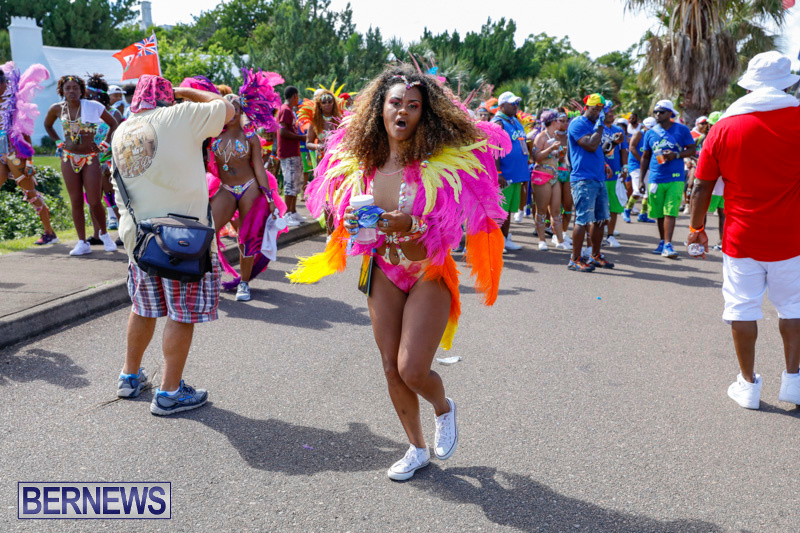 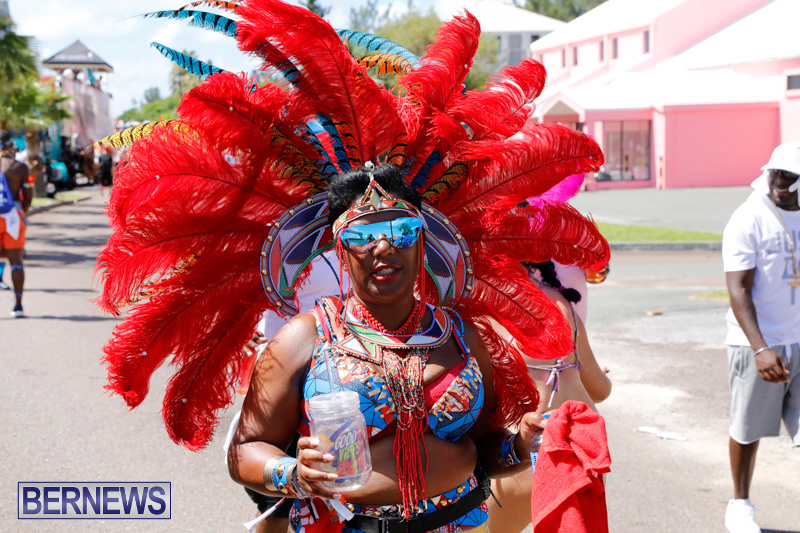 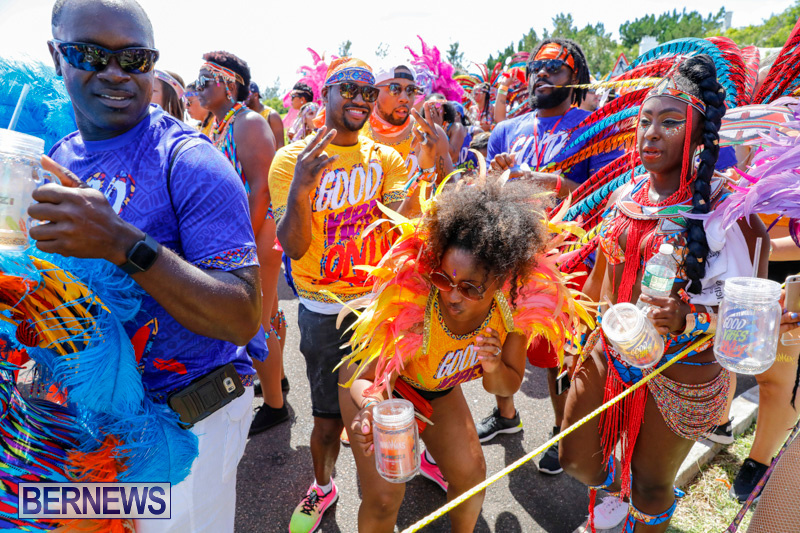 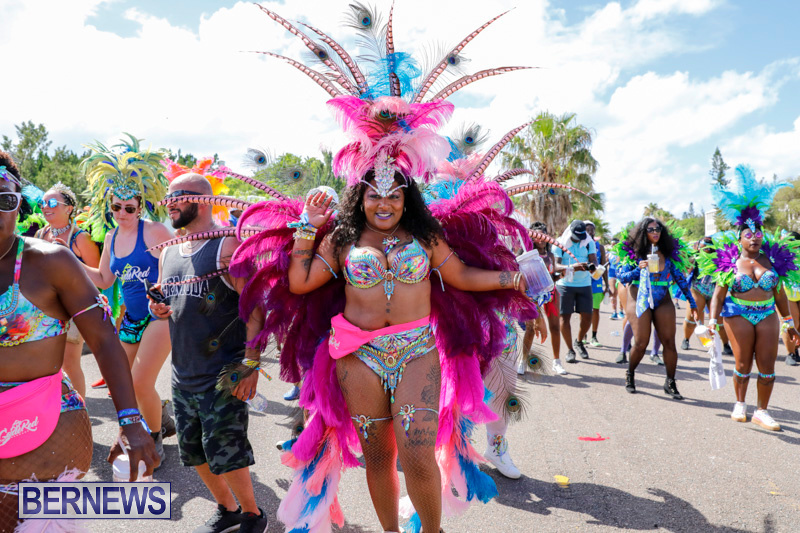 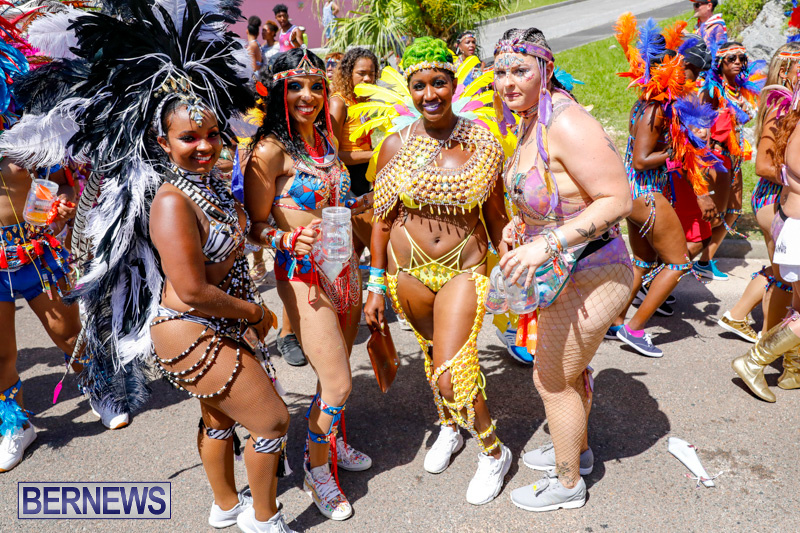 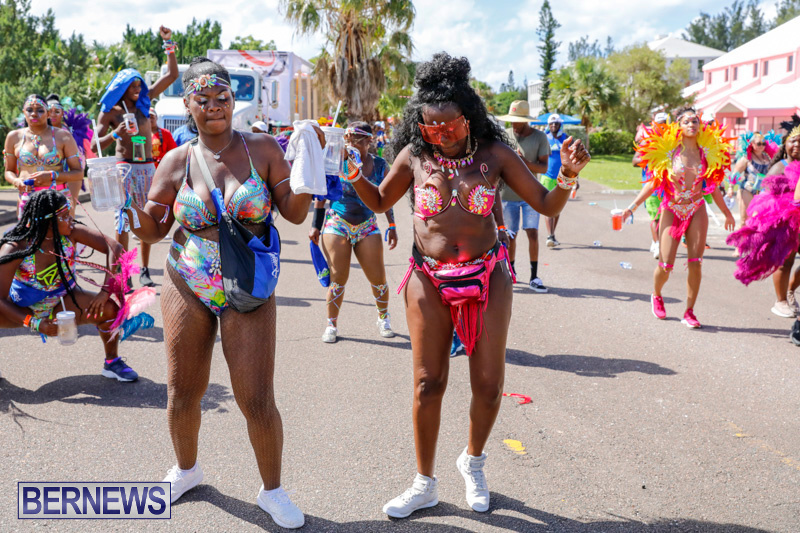 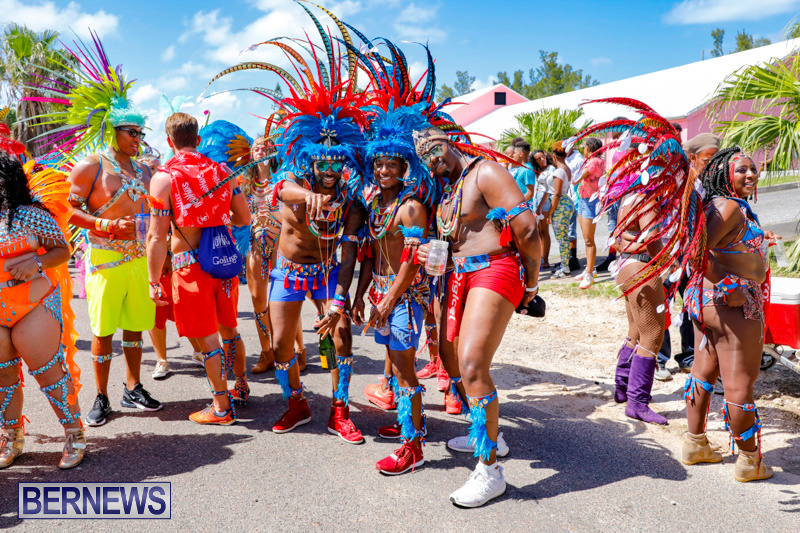 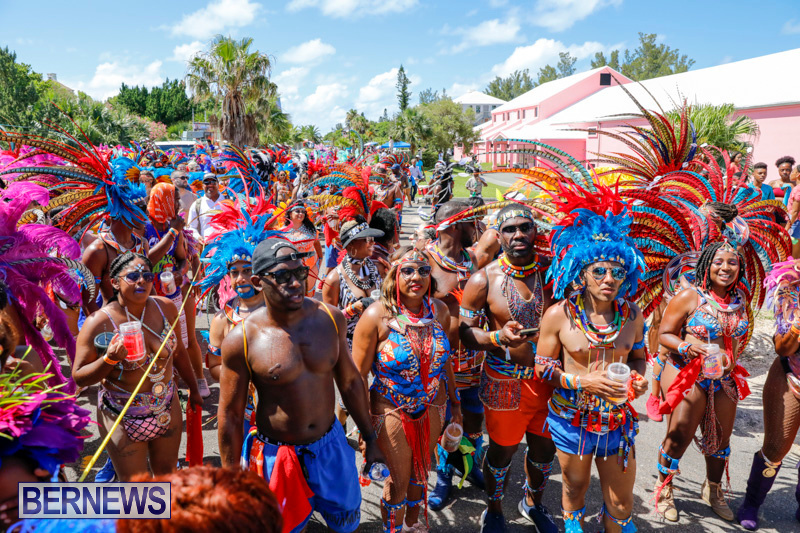 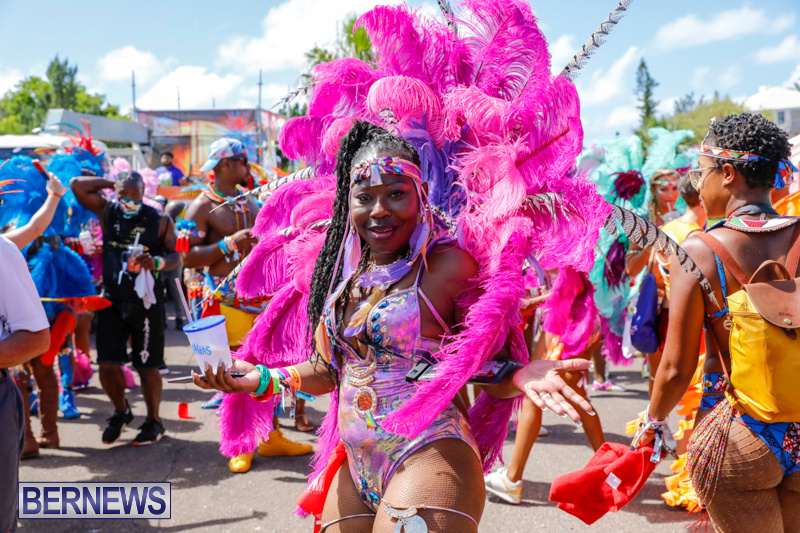 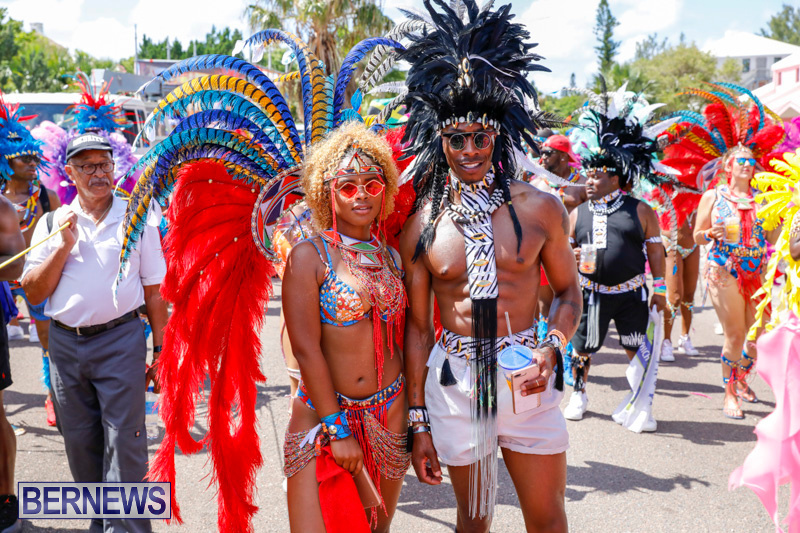 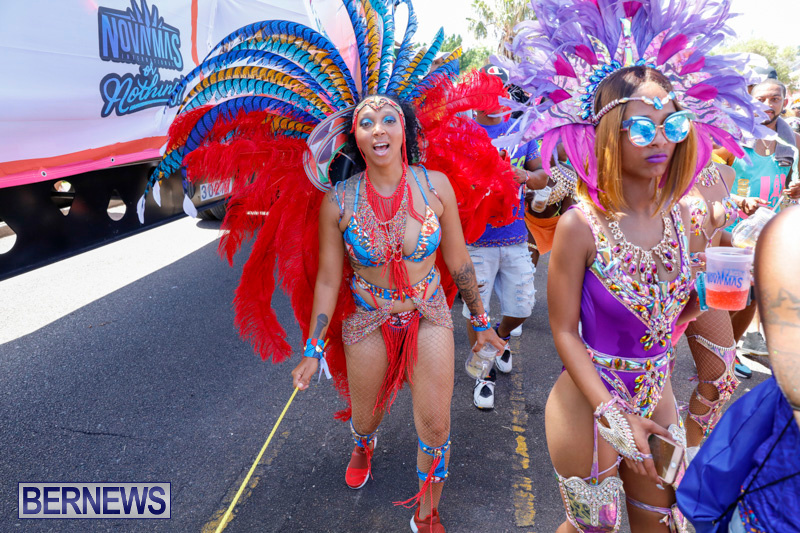 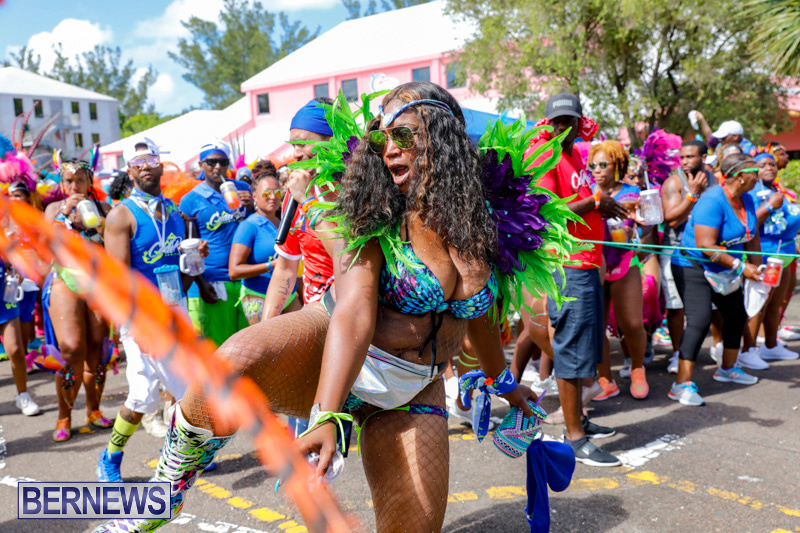 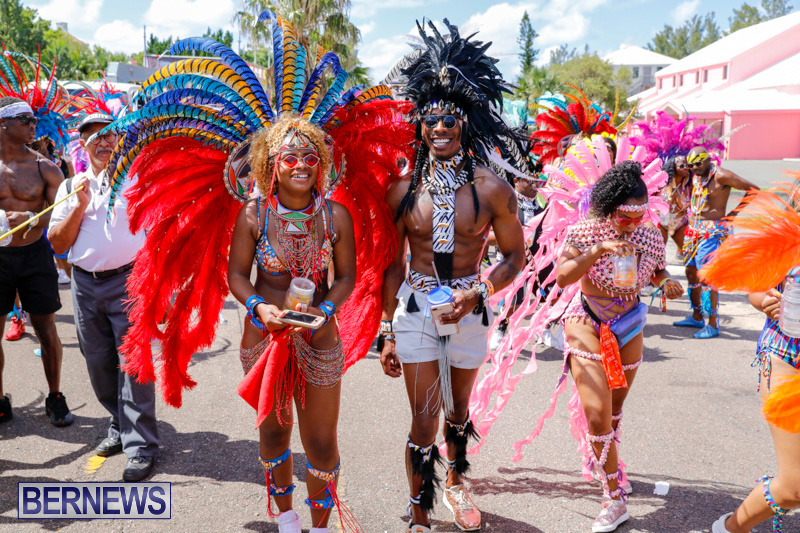 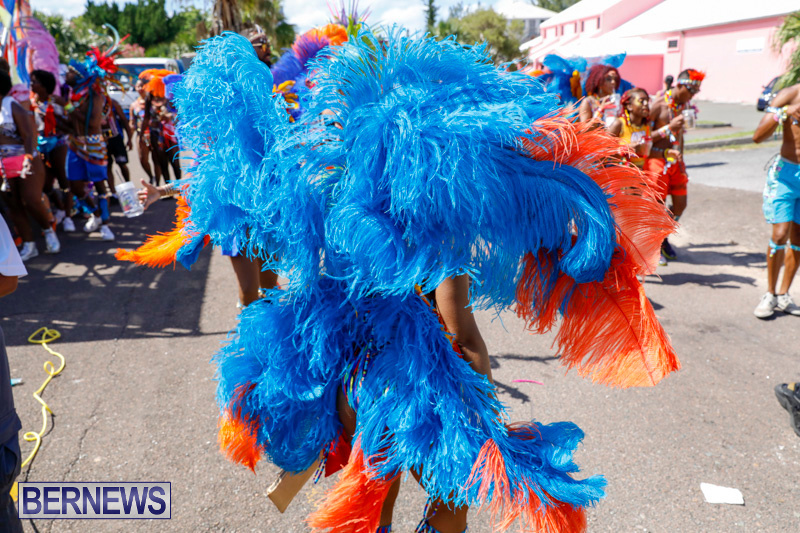 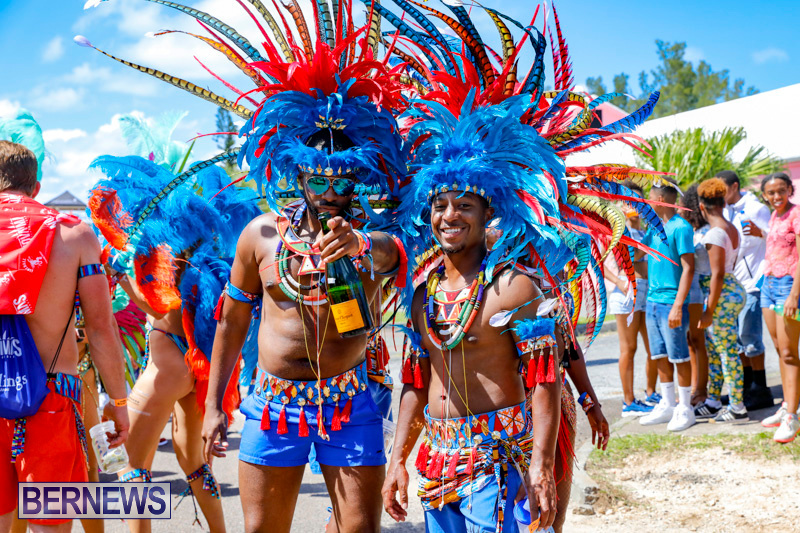 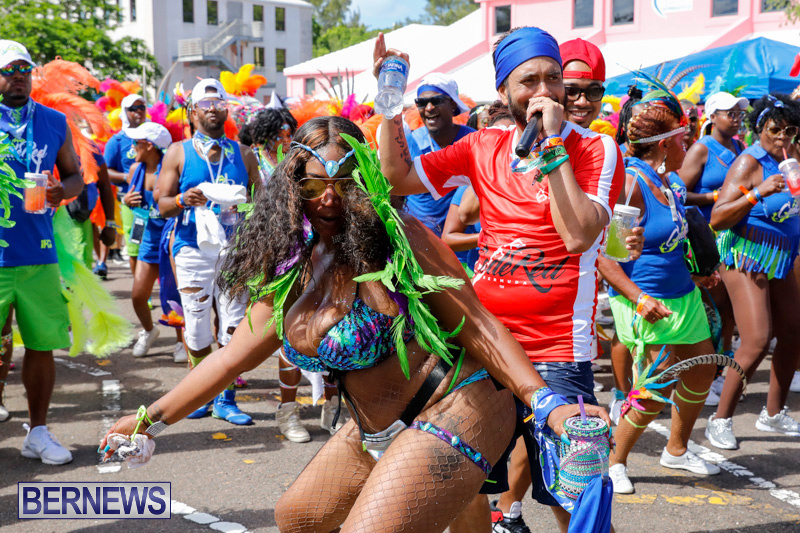 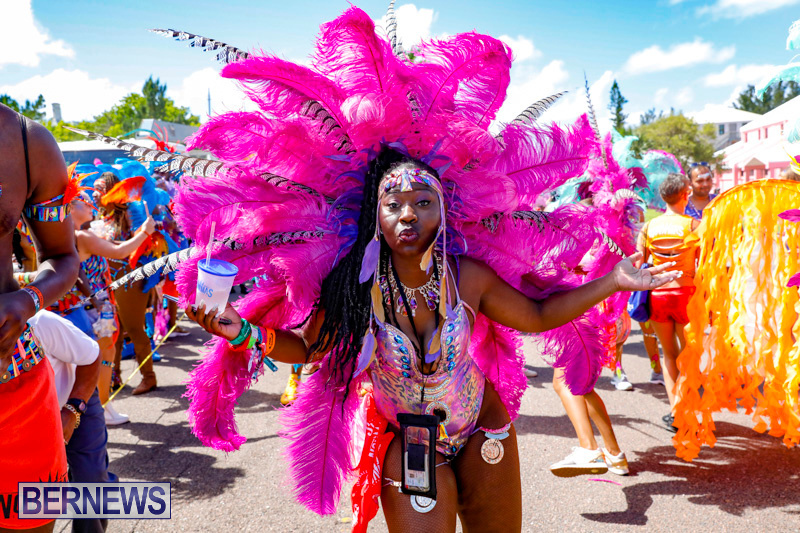 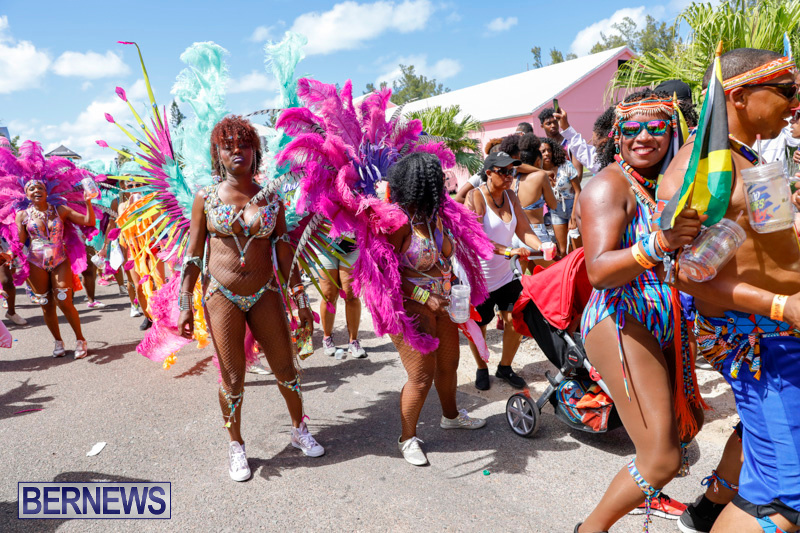 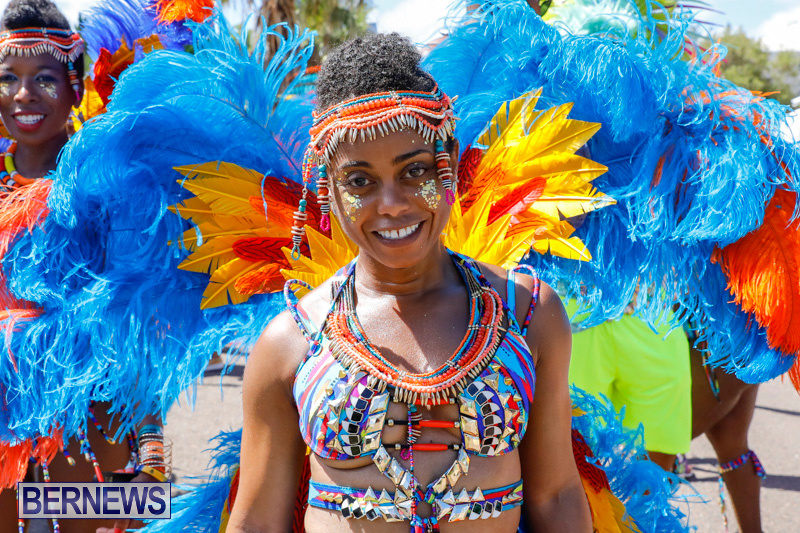 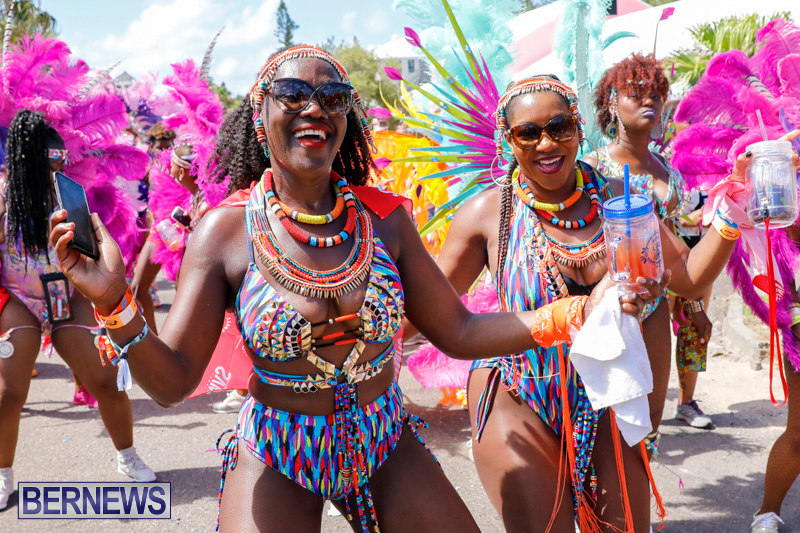 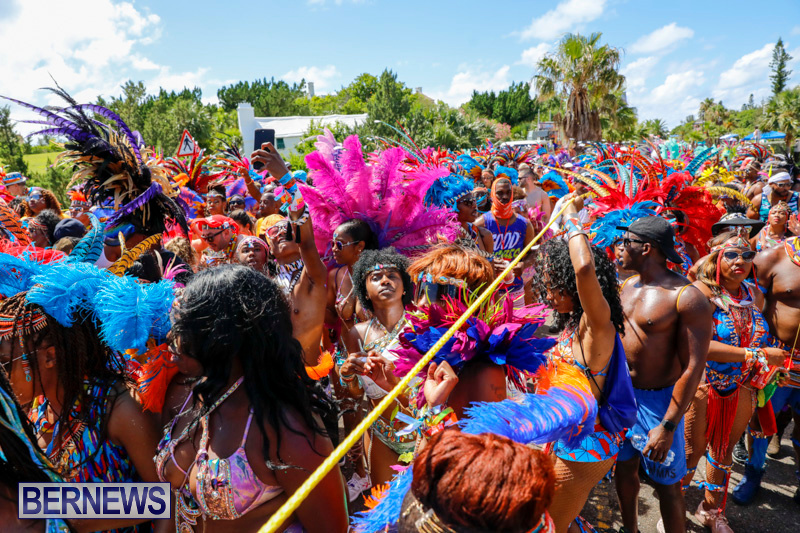 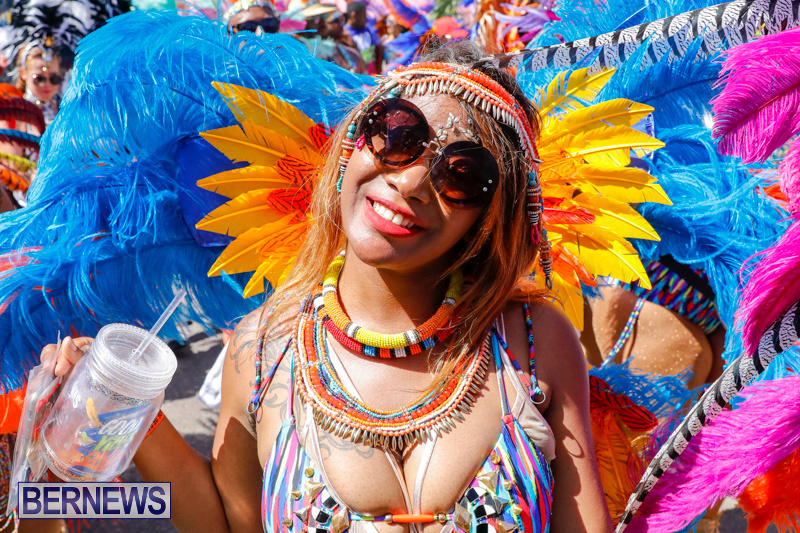 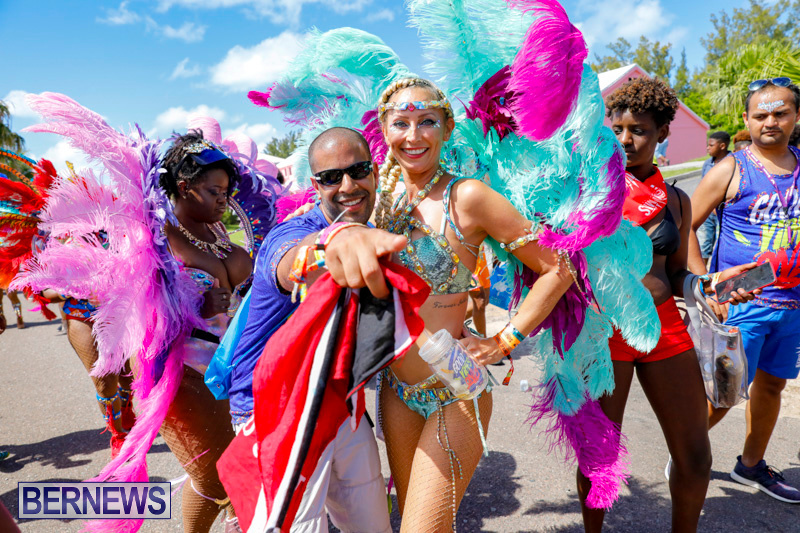 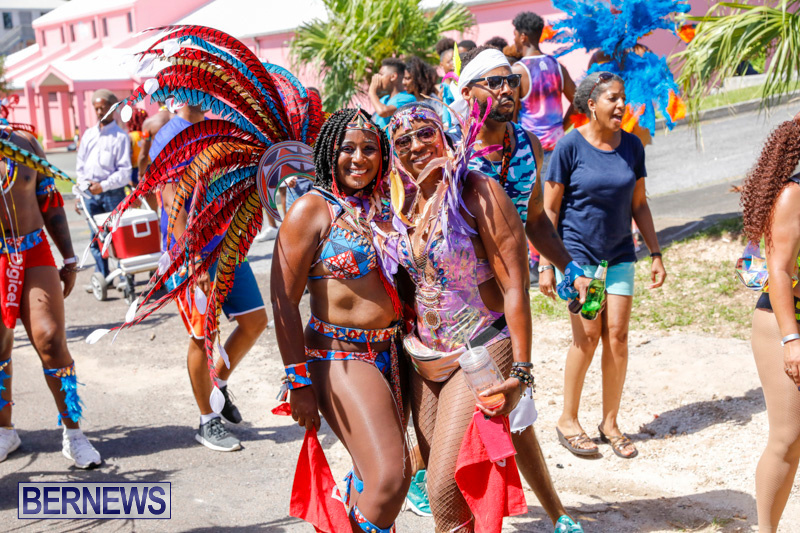 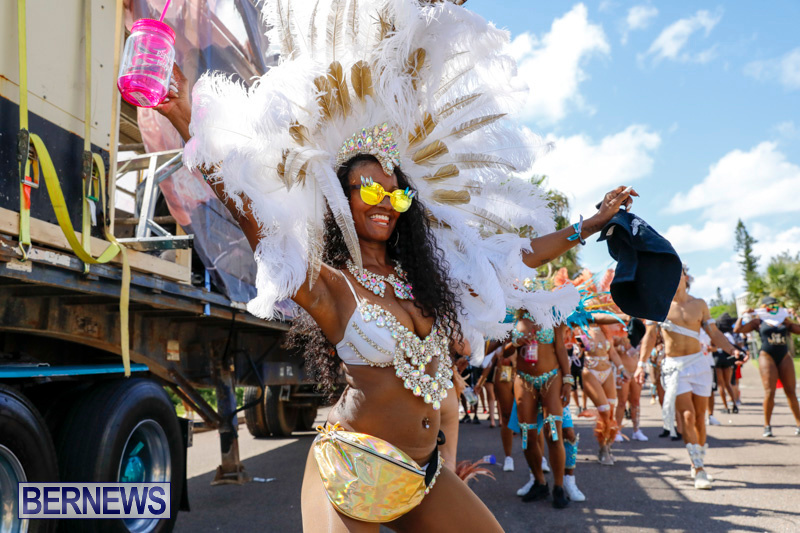 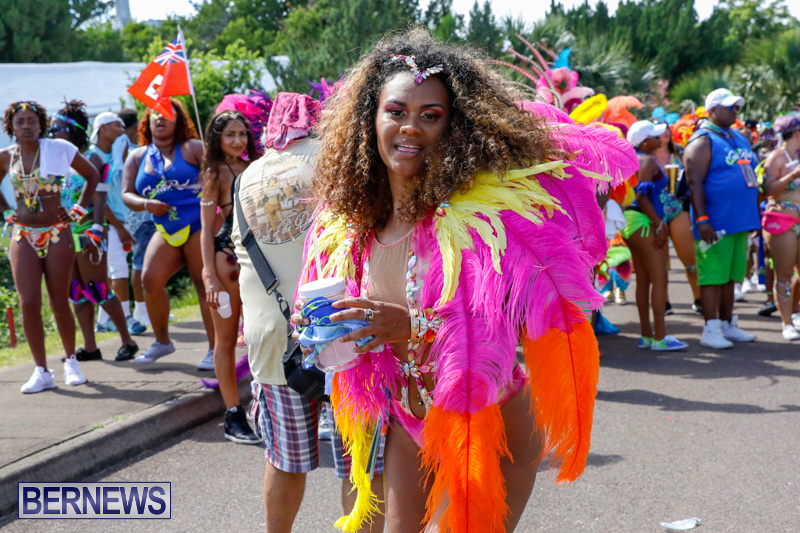 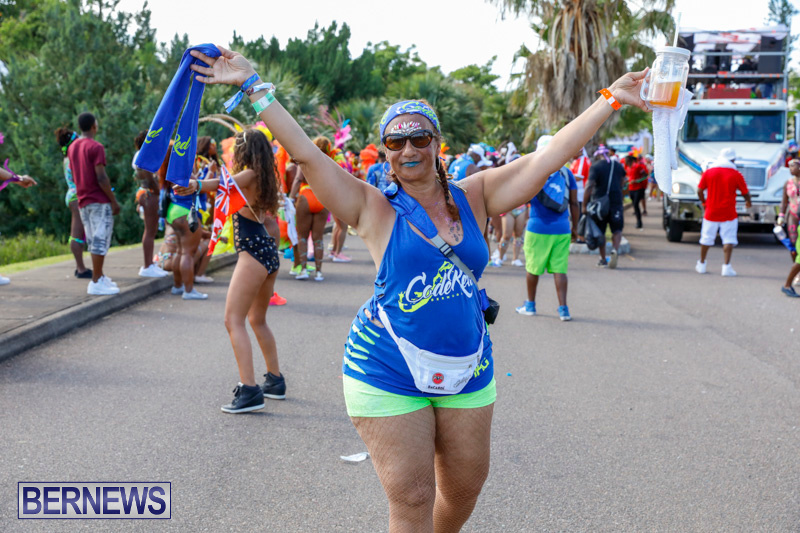 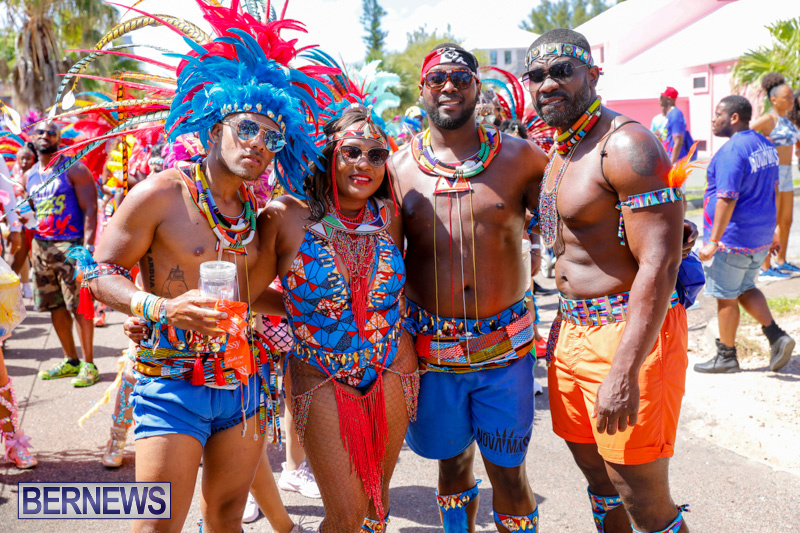 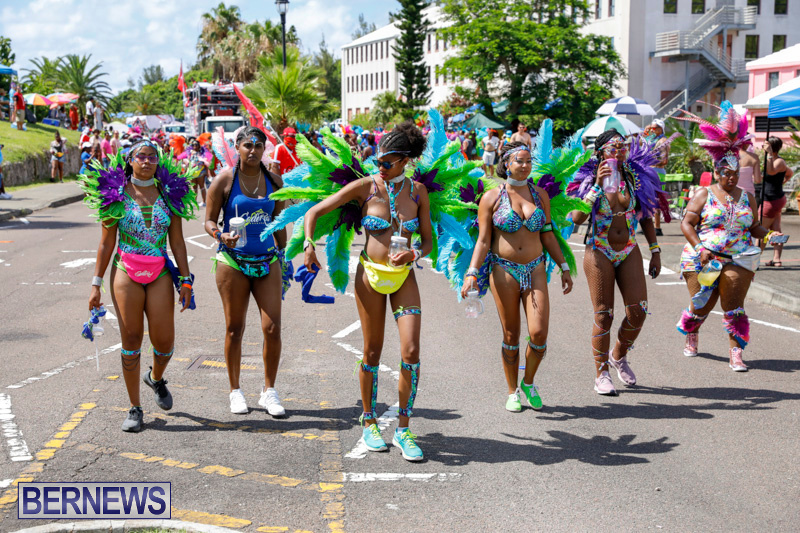 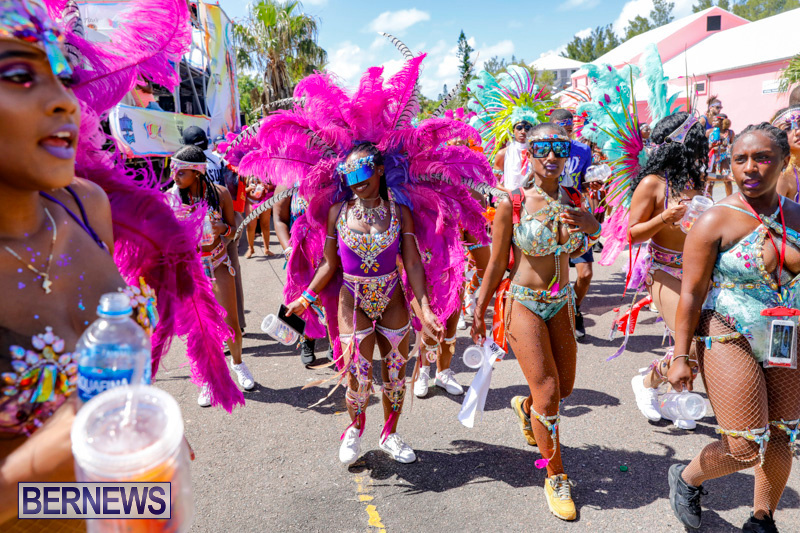 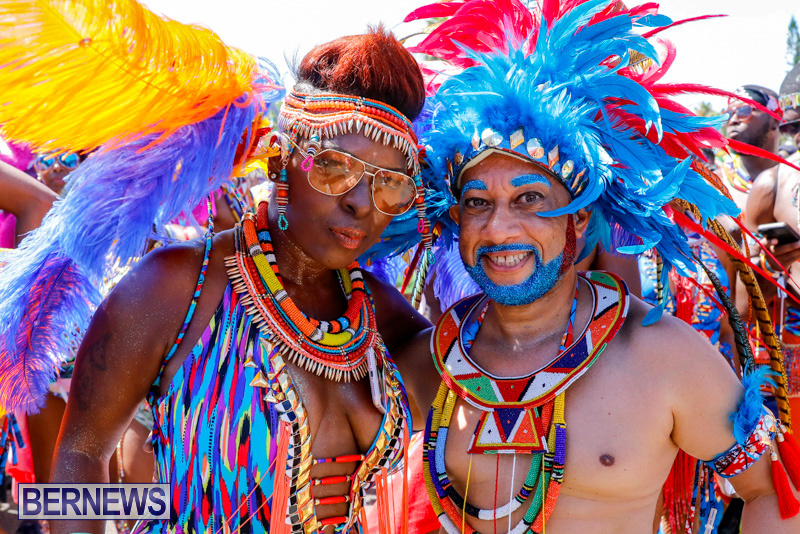 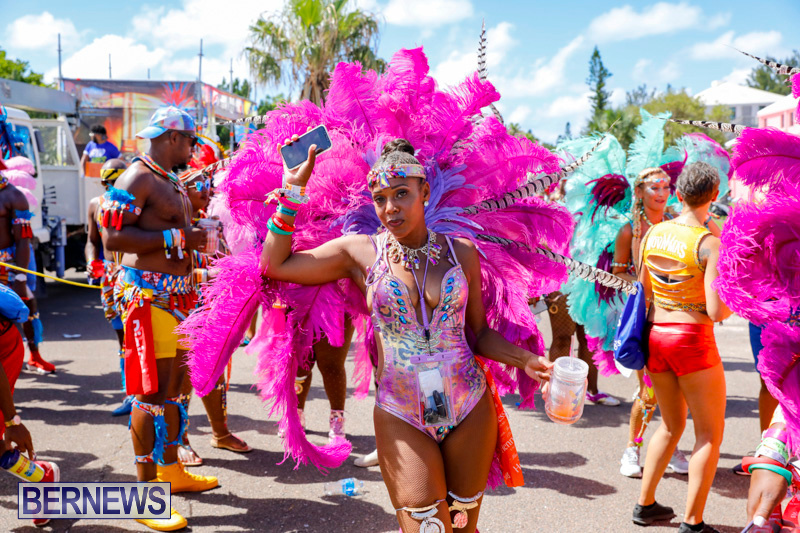 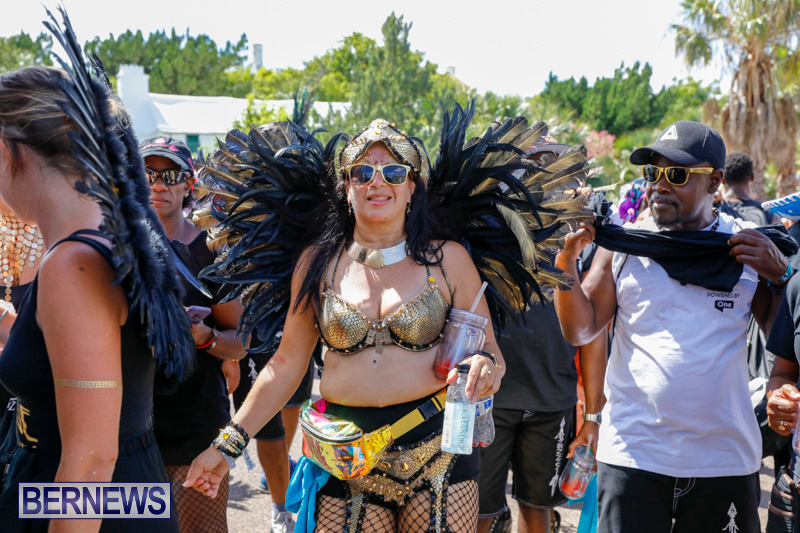 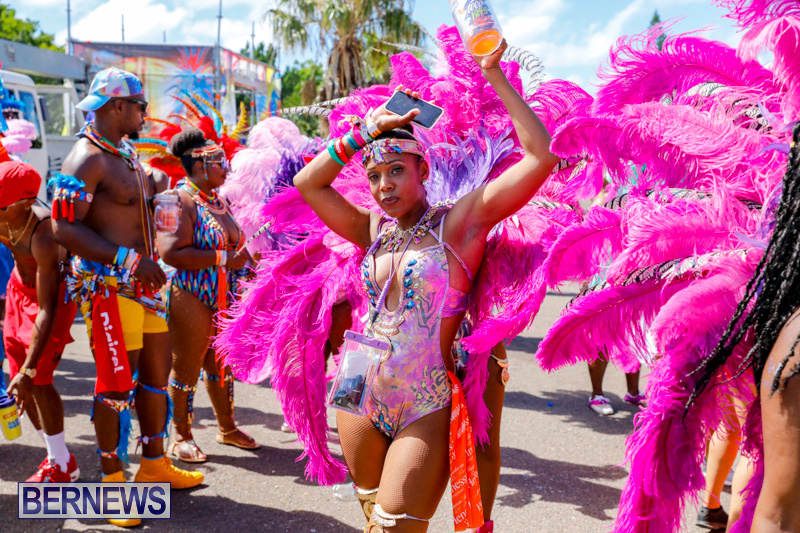 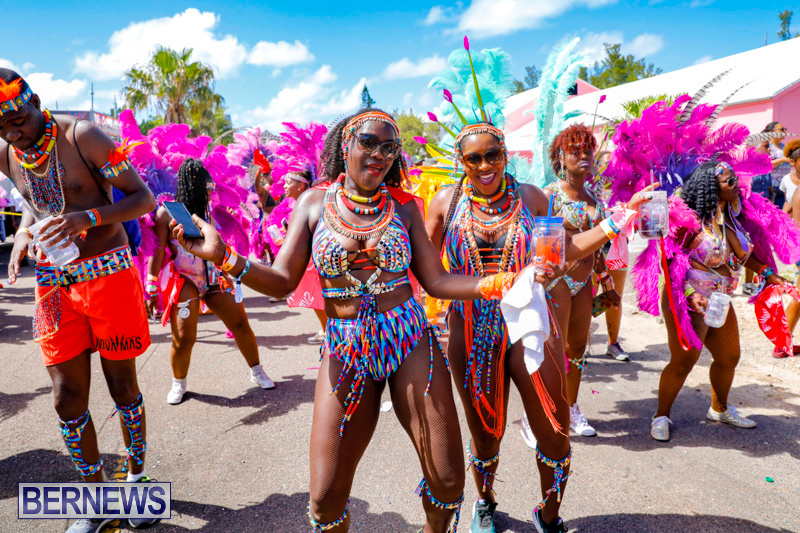 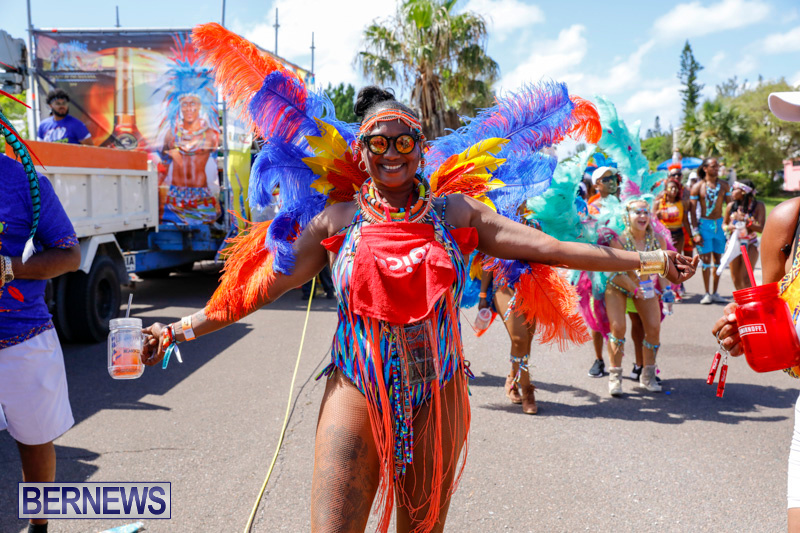 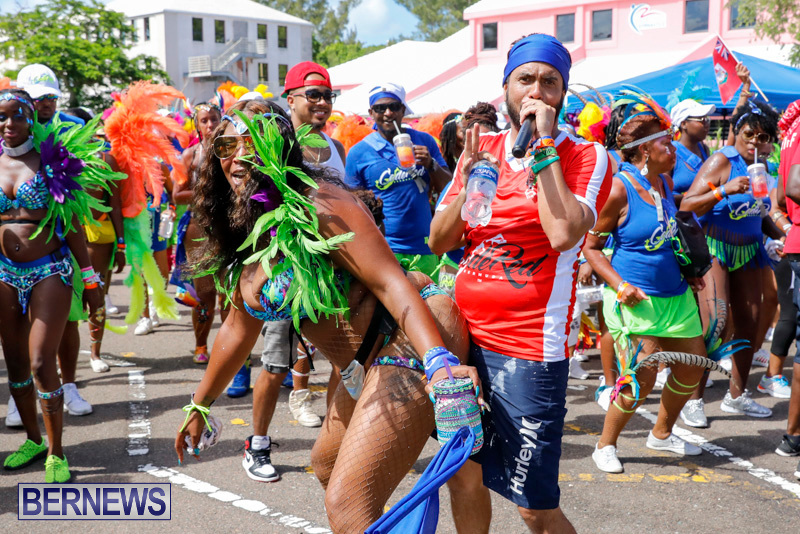 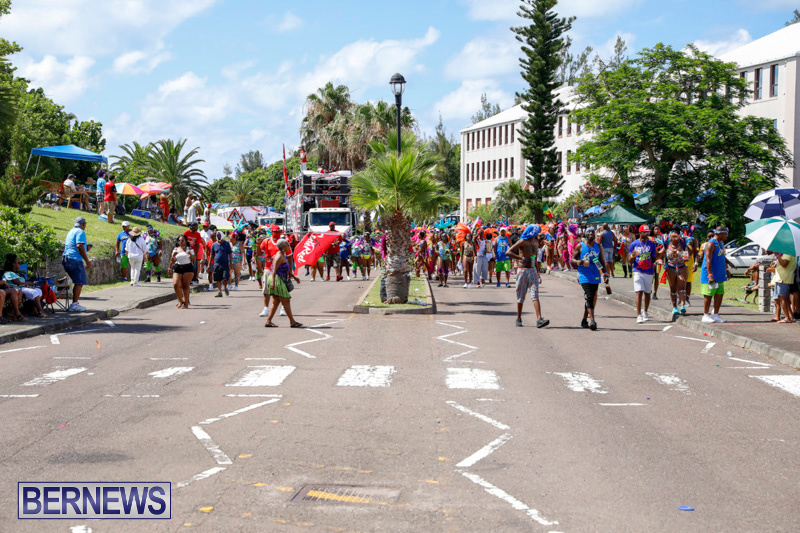 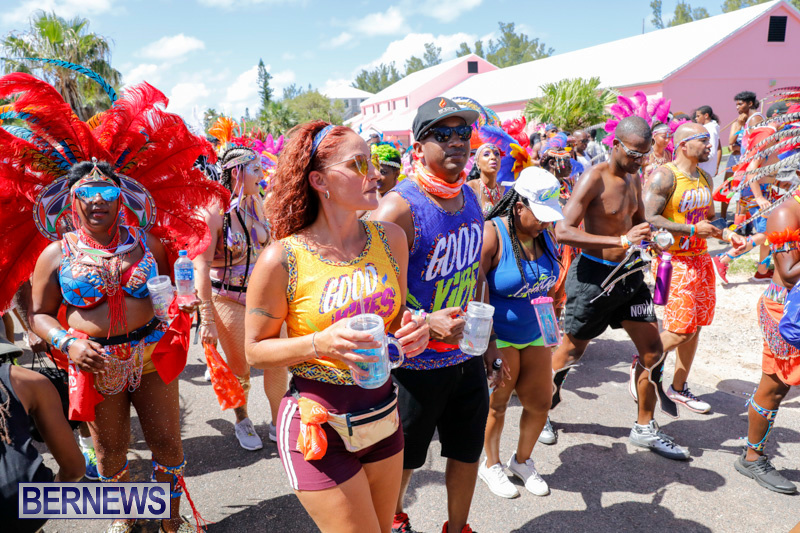 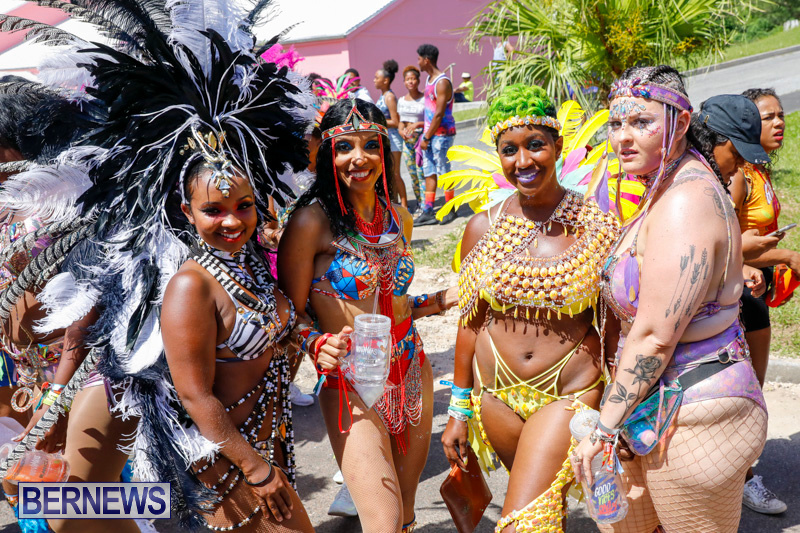 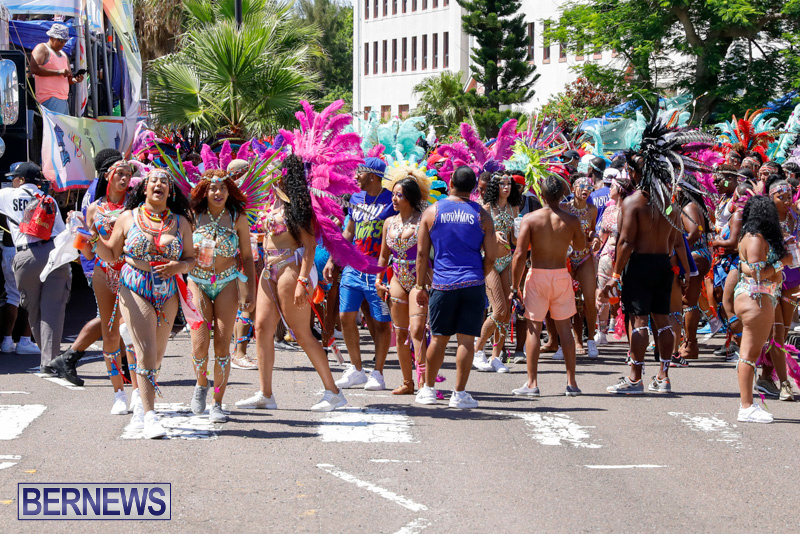 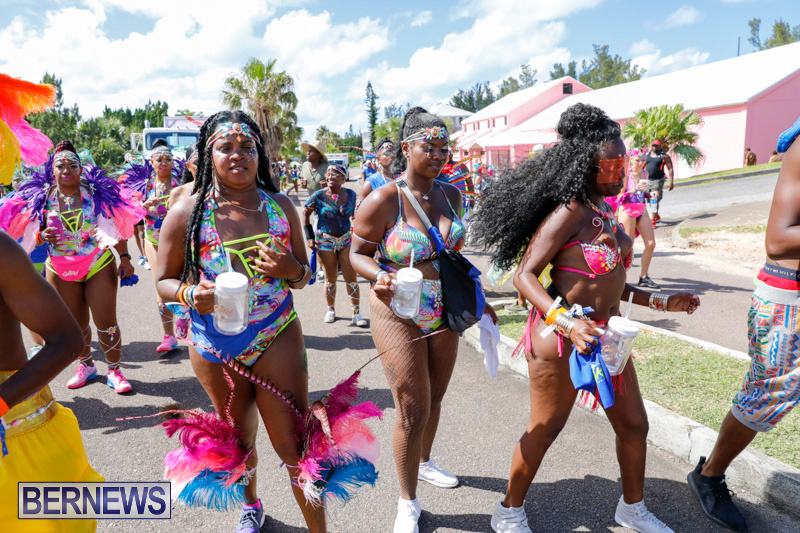 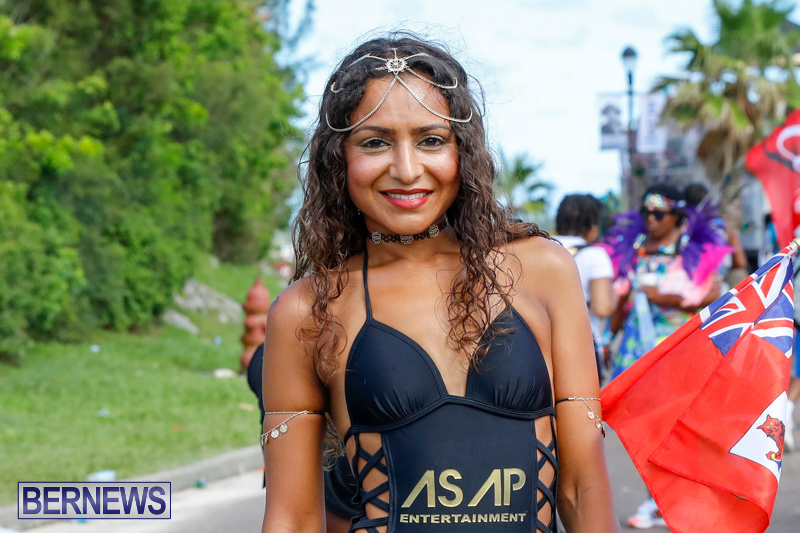 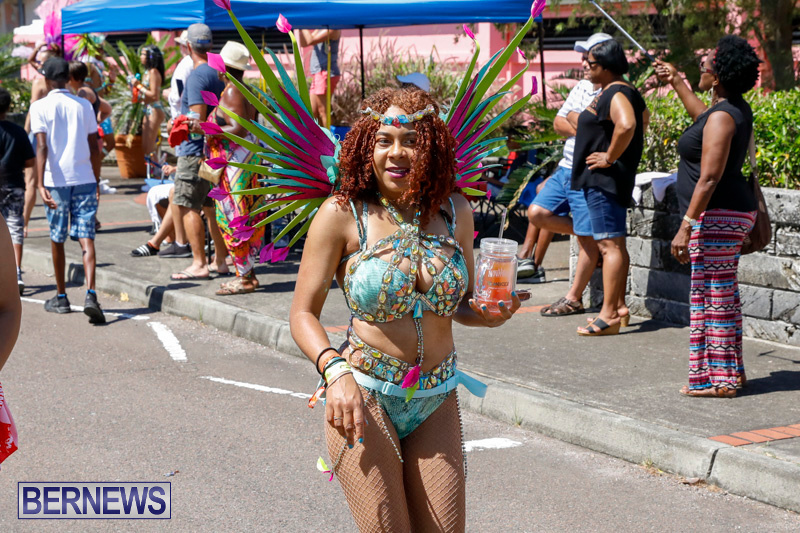 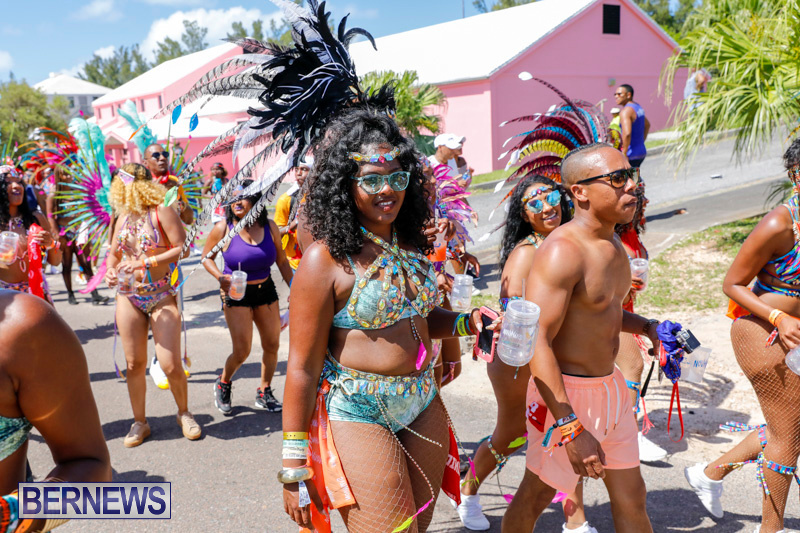 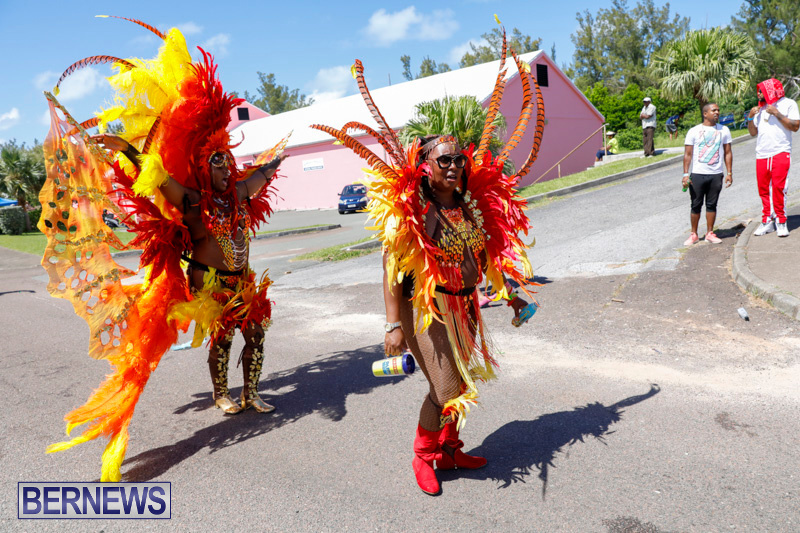 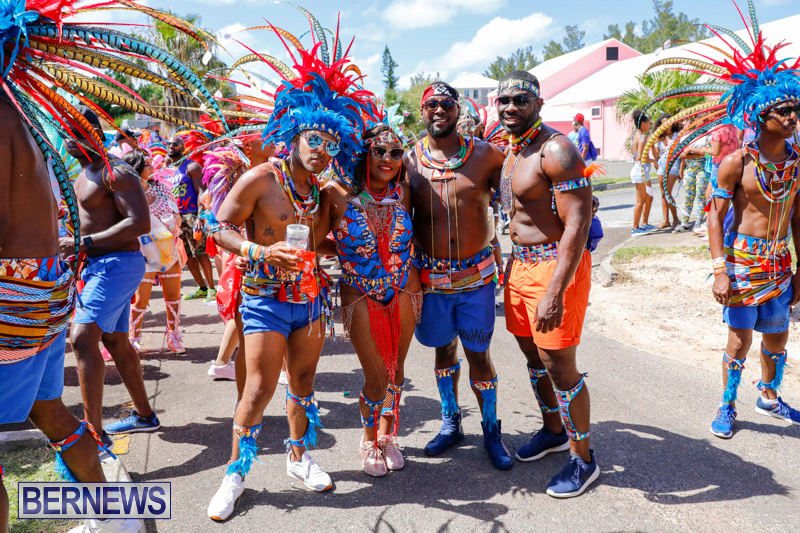 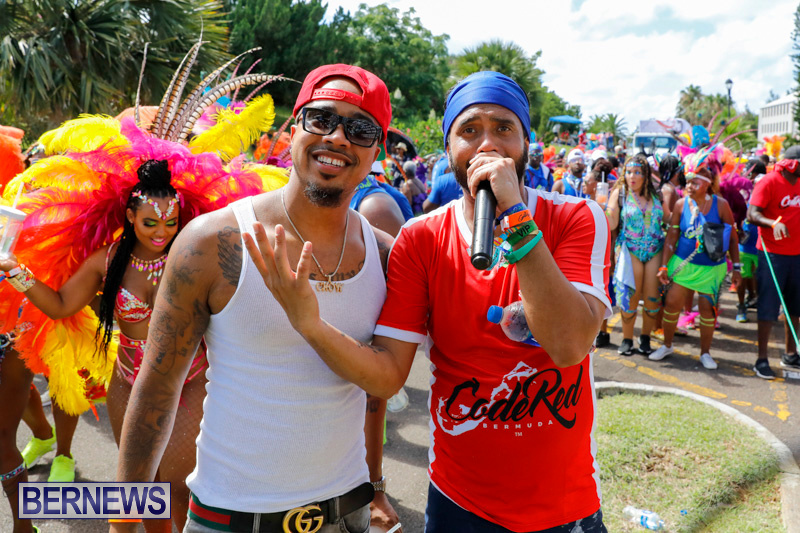 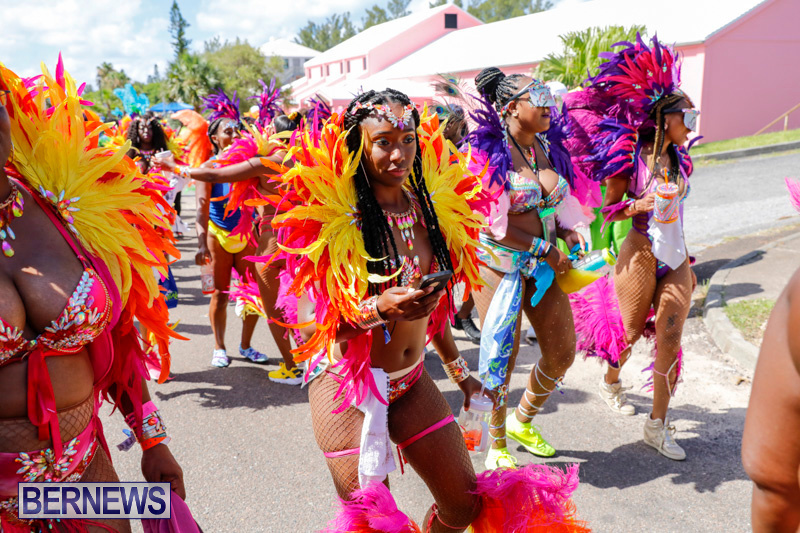 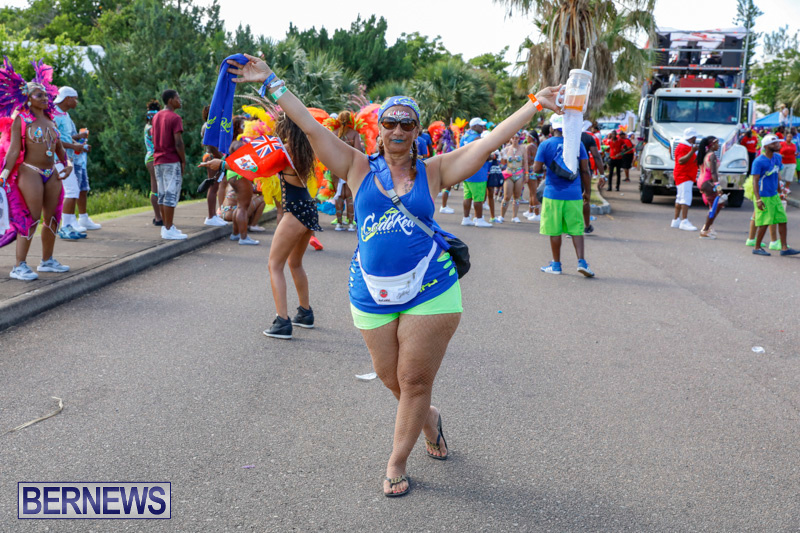 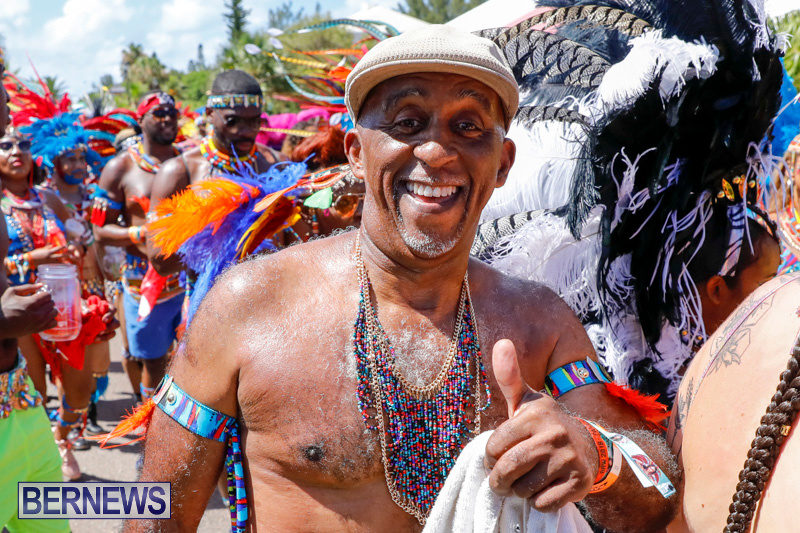 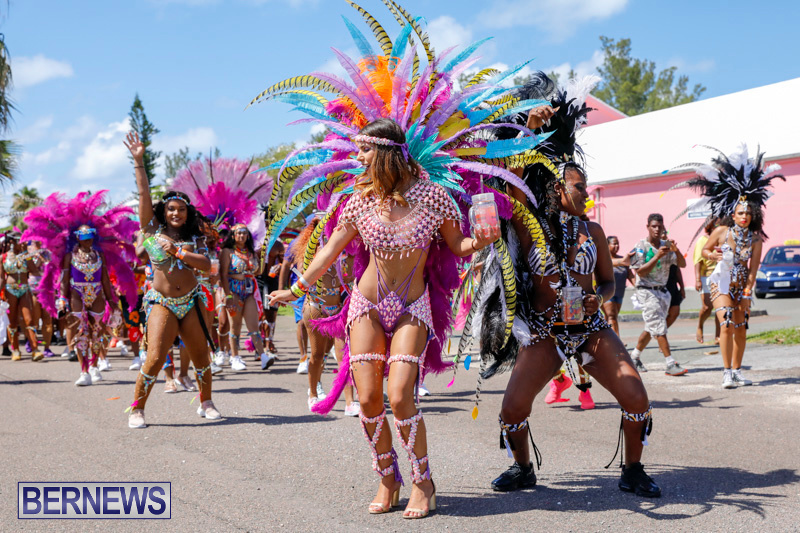 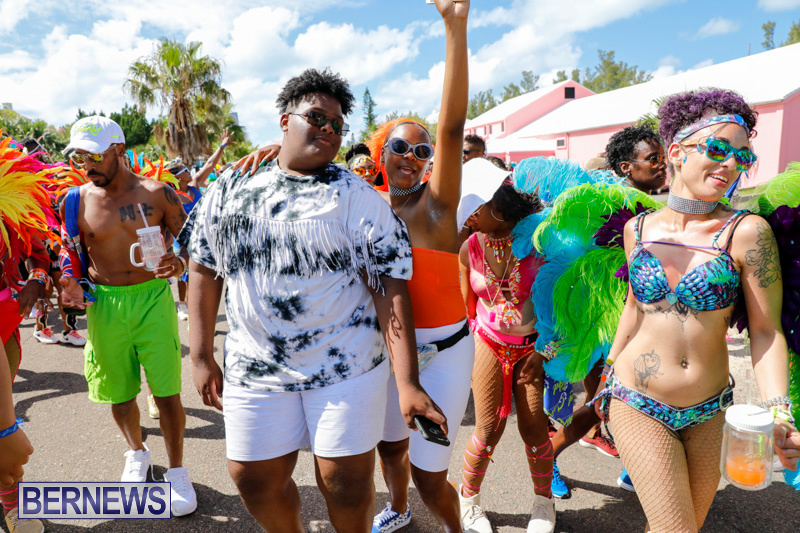 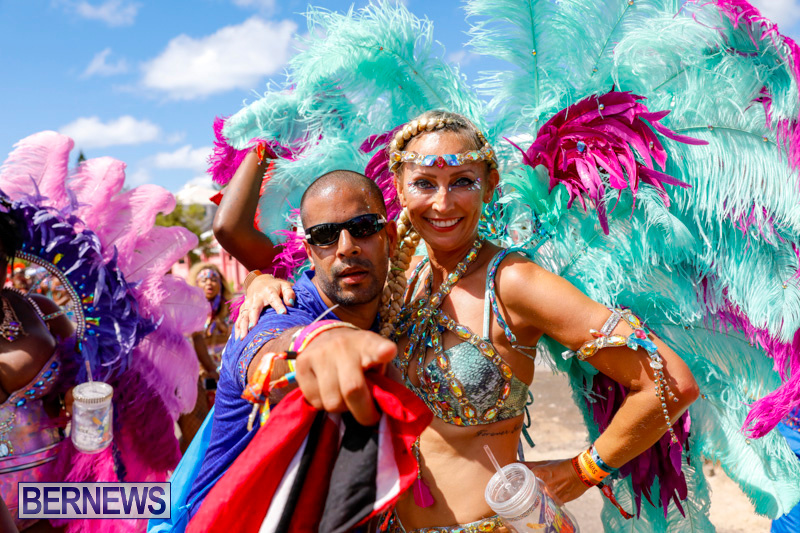 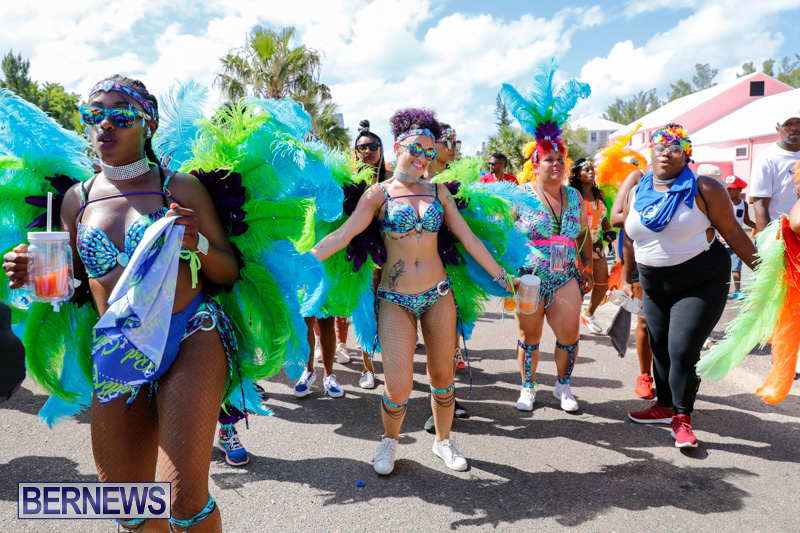 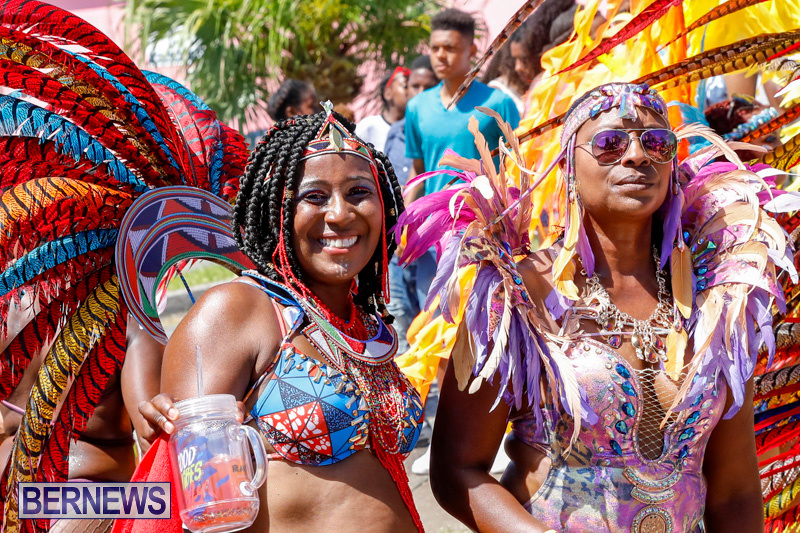 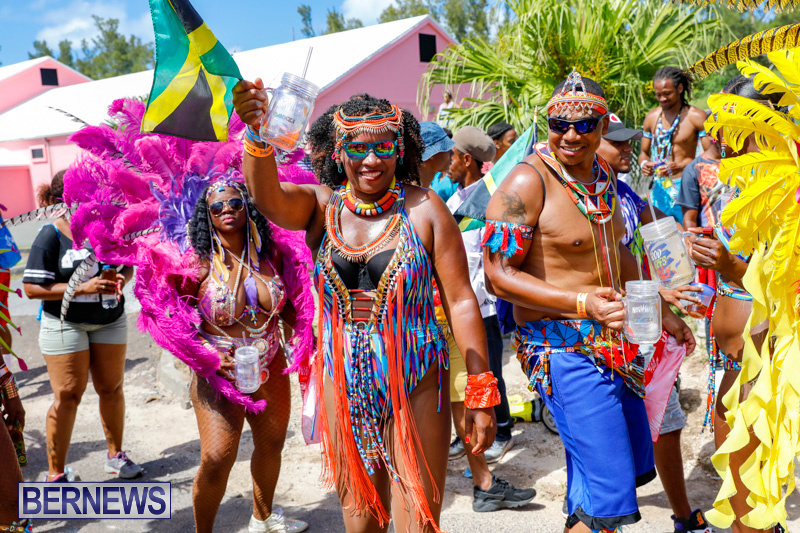 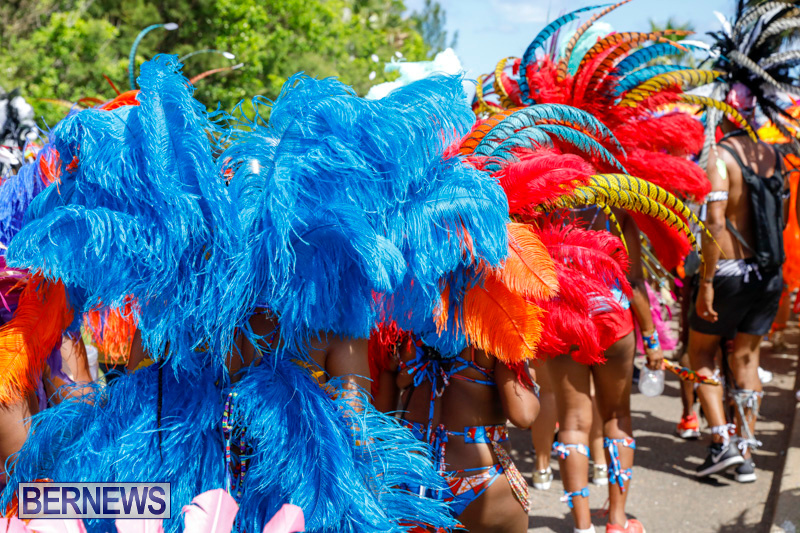 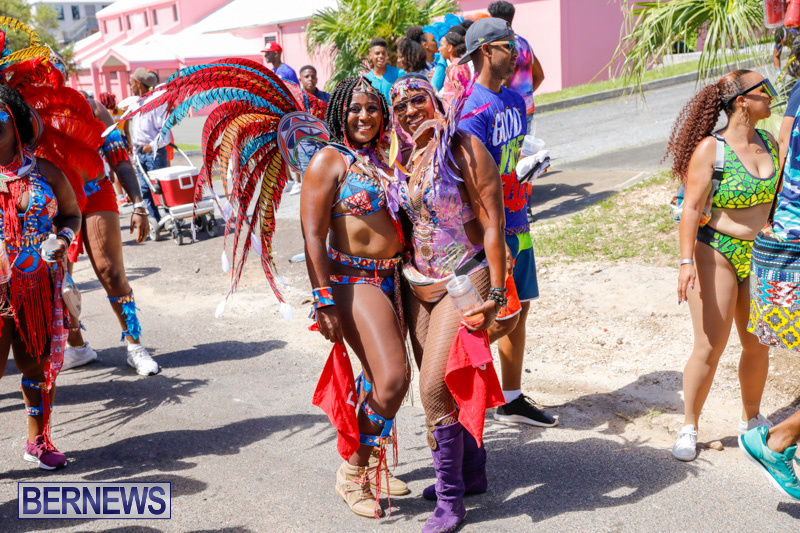 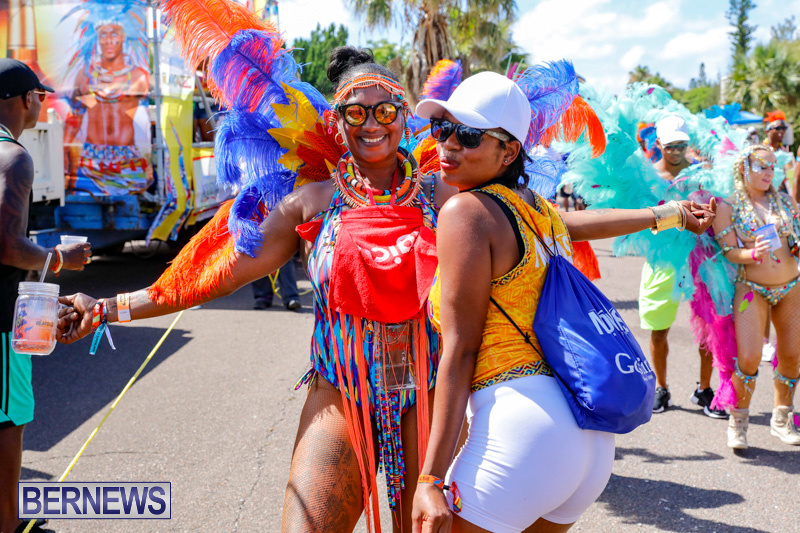 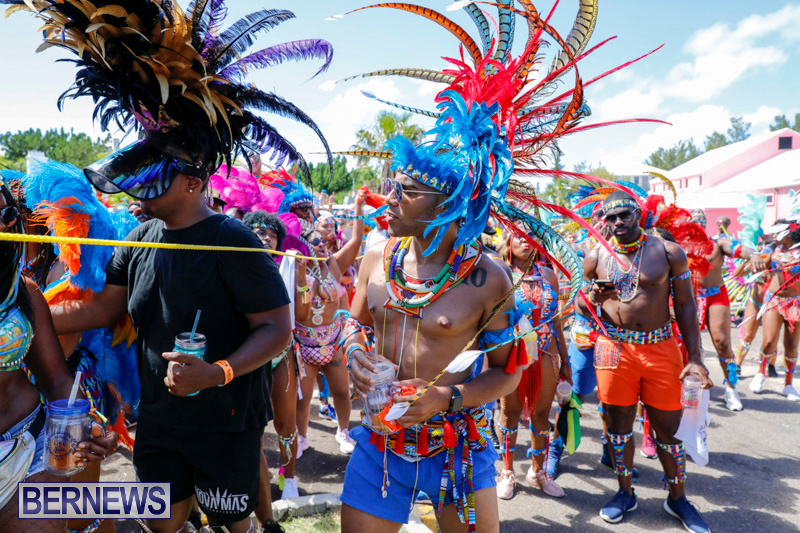 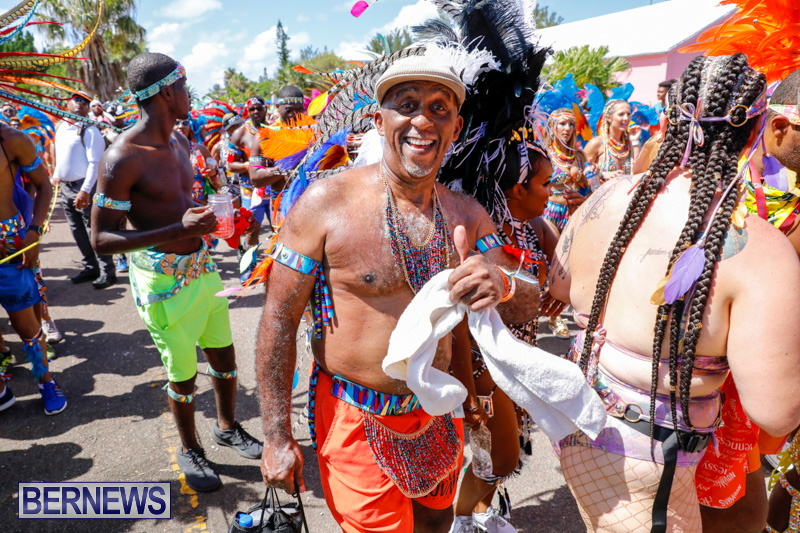 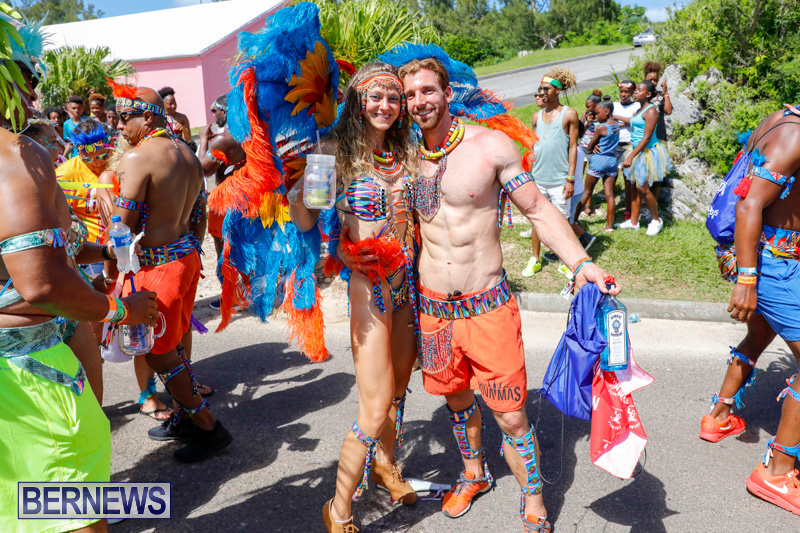 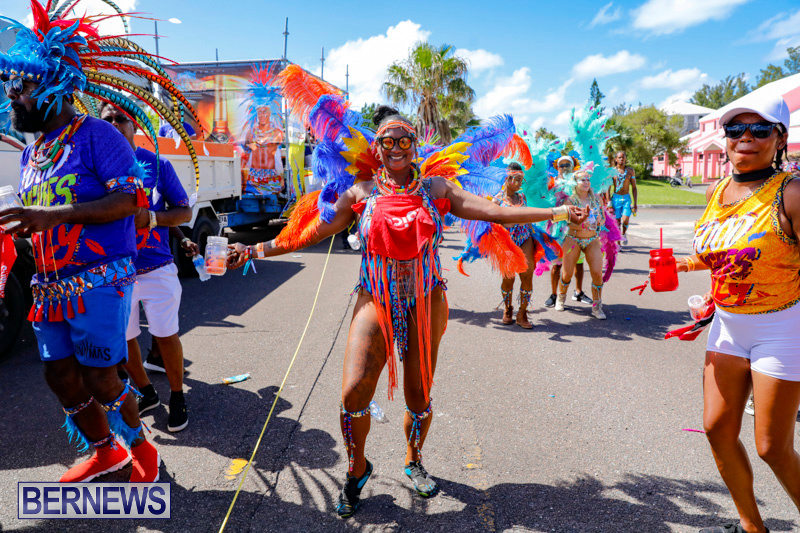 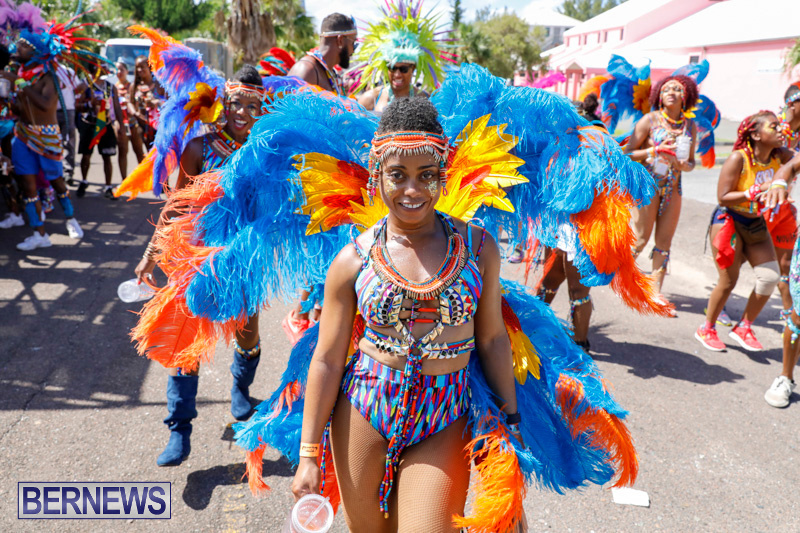 A spokesperson said, “In June 2019, Bermuda Heroes Weekend Carnival will be commemorating its five-year anniversary in grand style. 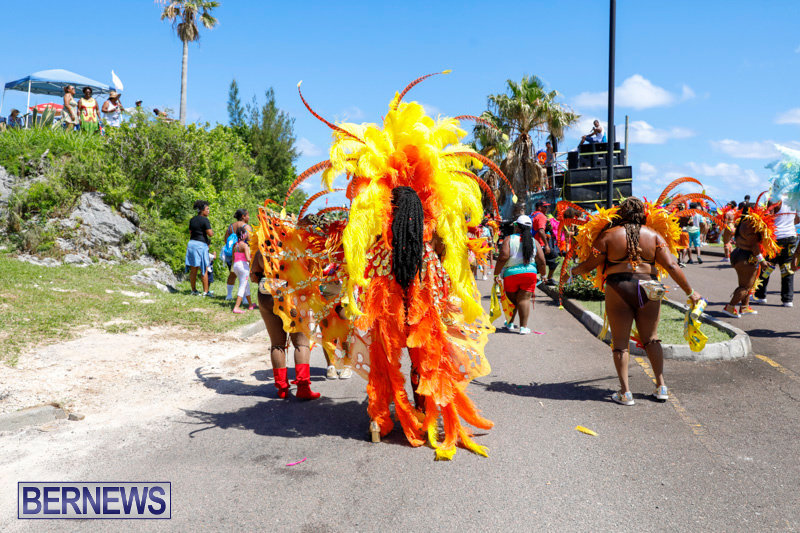 “An idea which all began with the BHW Ltd. team’s mission to give the Bermudian people their own unique version of Carnival. 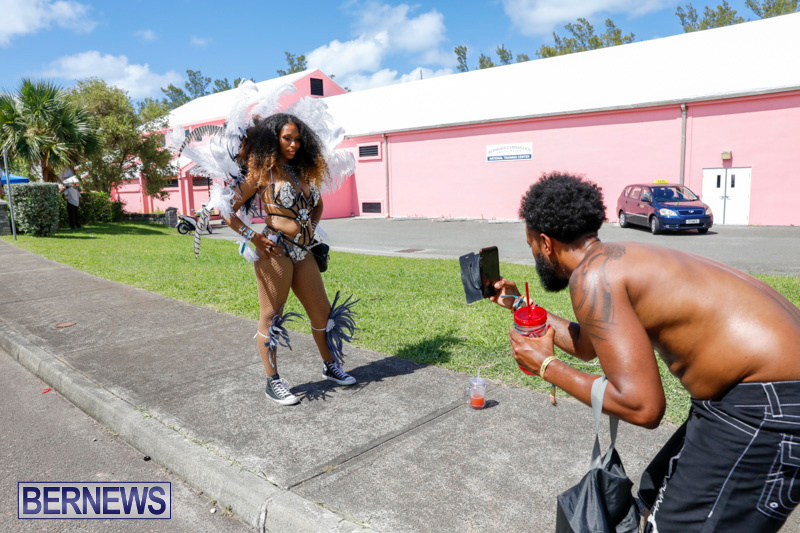 “The team saw the tremendous love Bermudians had for their culture as well as the people’s need for a vehicle to express those unyielding feelings. 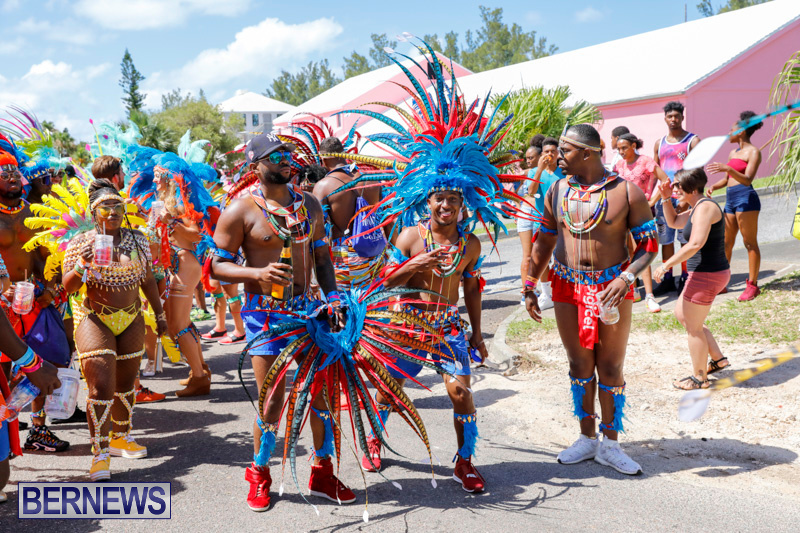 “A yearning which was initiated by stalwarts like Choy Aming, and many others, but which was yet to be transformed into a full fledged annual festival. 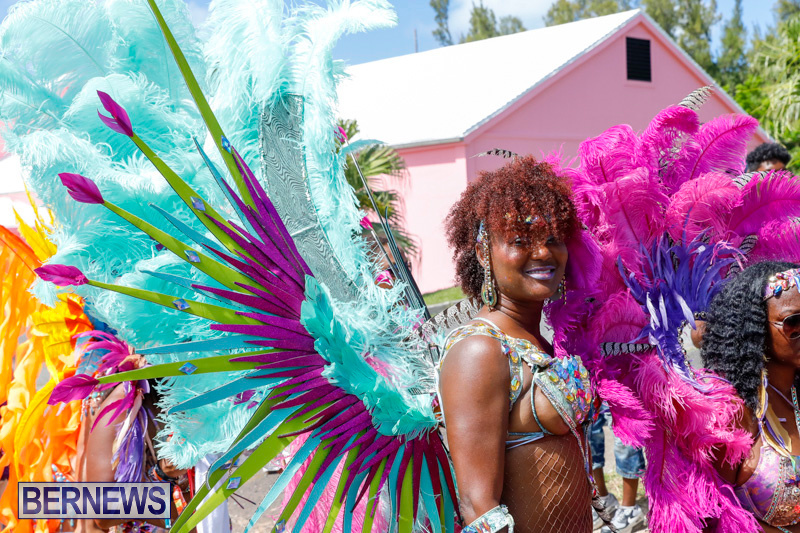 This would require a flying leap of faith. 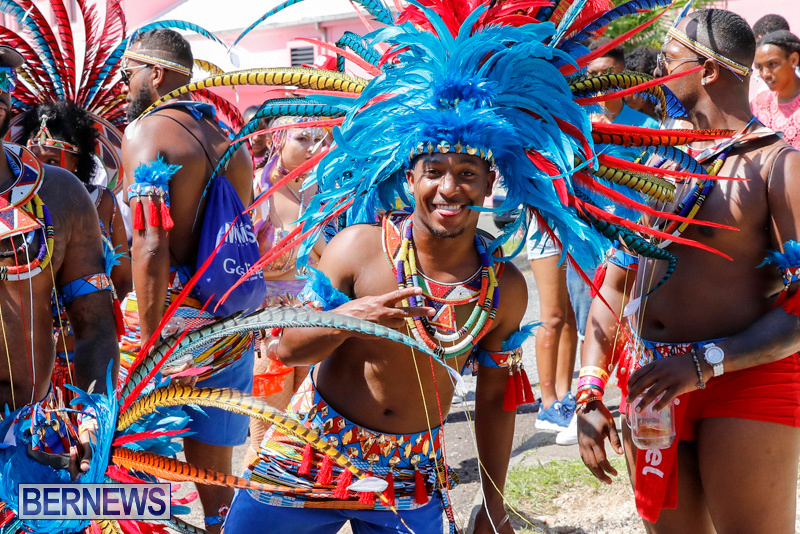 “Today, five years later, the island has transformed that glimmering hope into The Fastest Growing Carnival in the World! 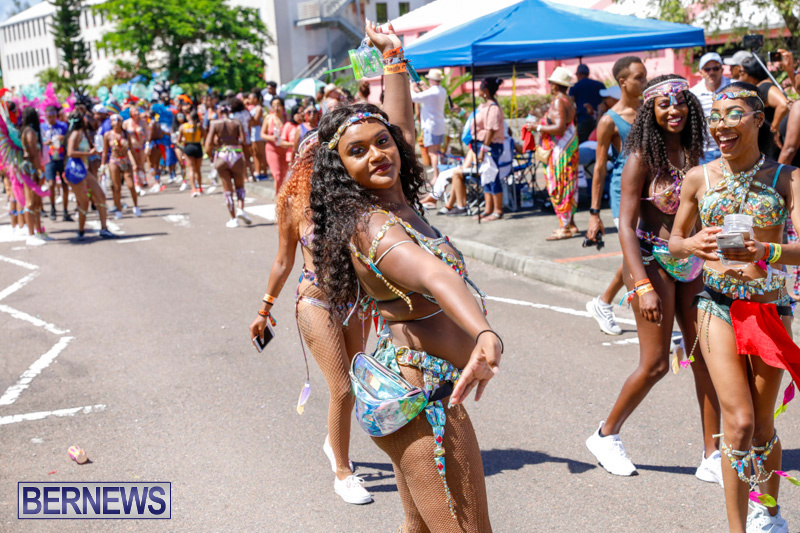 “It is now a festival beloved by locals and a shining tourist attraction for those who want to sink their souls into a never-ending paradise that heals their minds, bodies, and souls, with sun, sea, sand, and music. 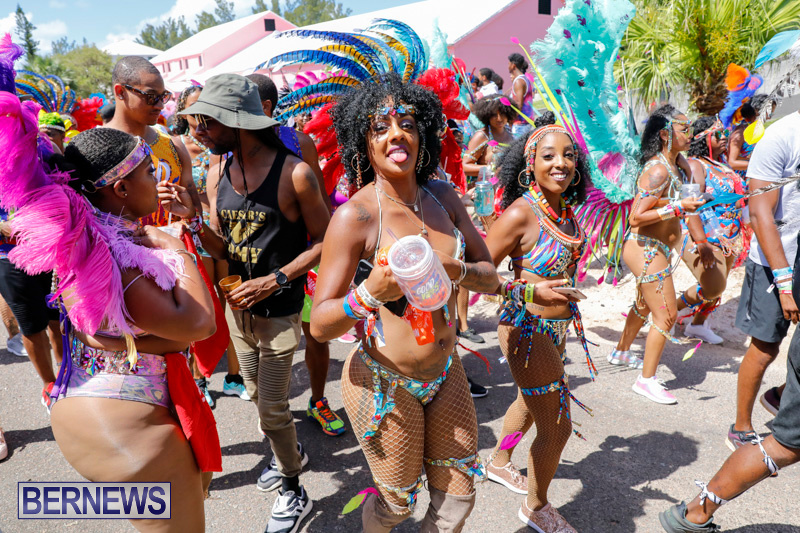 “For some, these series of sold out events, along with being named a must attend festival by Vogue magazine would be enough. 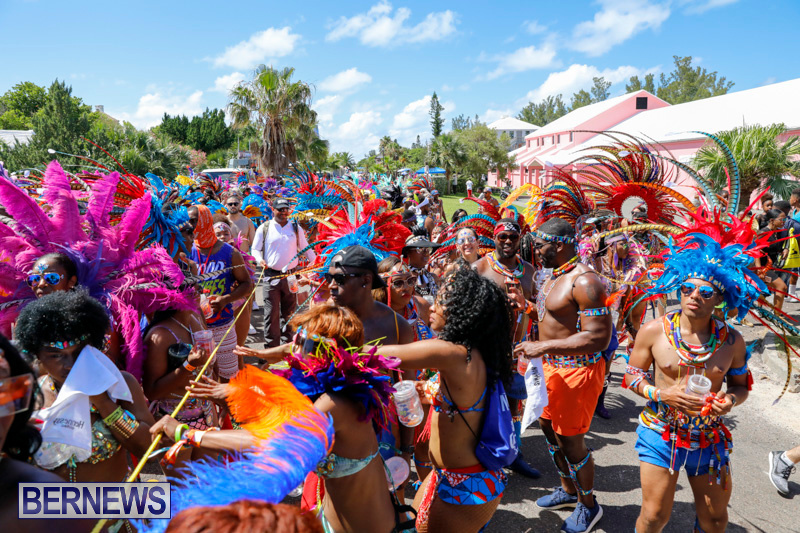 “However, when your inspiration lies within an island and a people so rich in traditions, it is only natural to evolve and embrace dynamic growth. And so, Bermuda Heroes Weekend is propelling forward and giving its supporters more of all that they love. 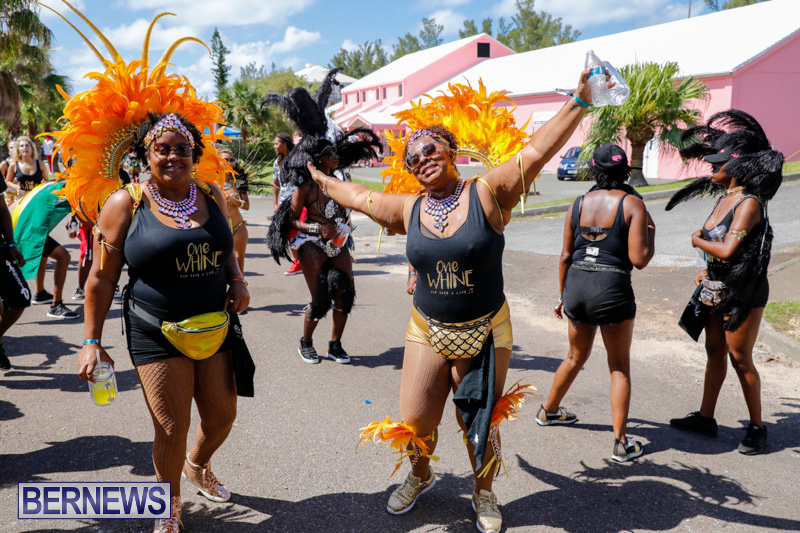 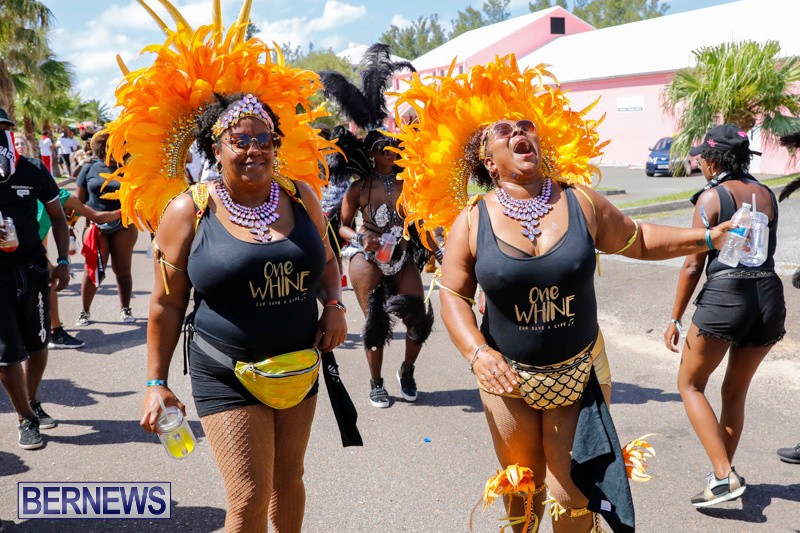 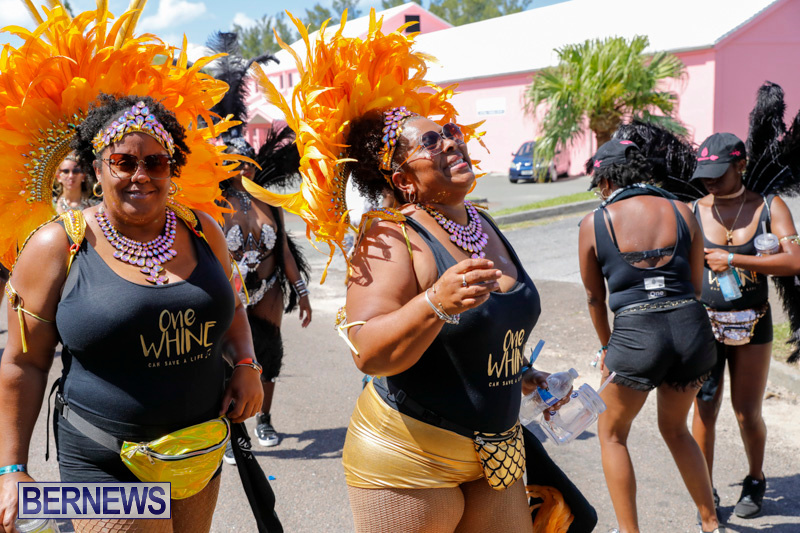 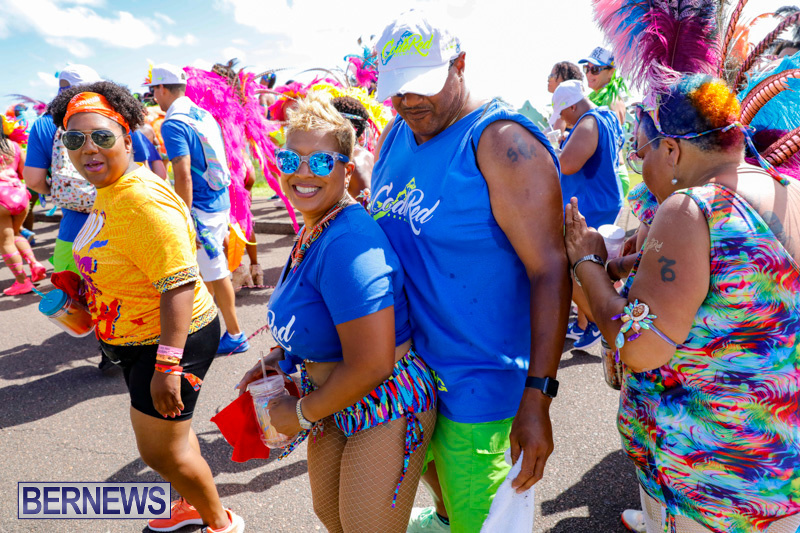 “In 2019 BHW Ltd. Carnival will be celebrated for an extended ten days! 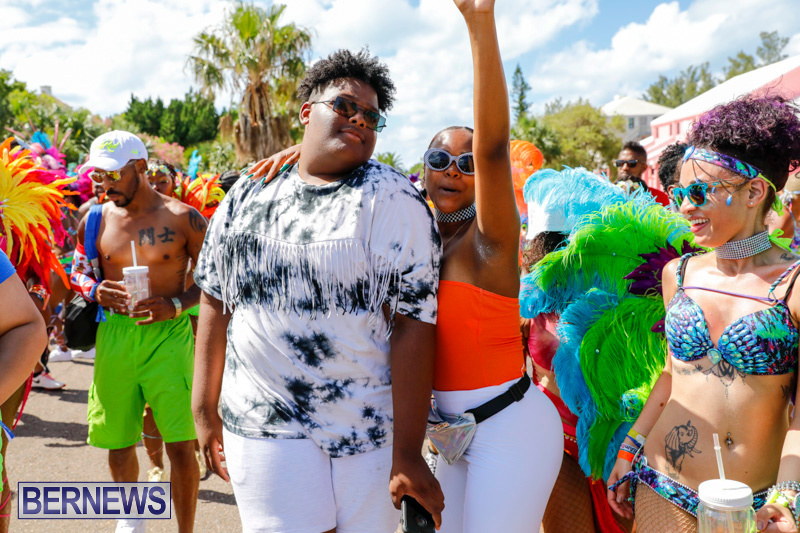 “From June 7th, 2019 to June 17th, 2019, there will be a full table of events, which will cater to the tastes and enjoyment of all ages. 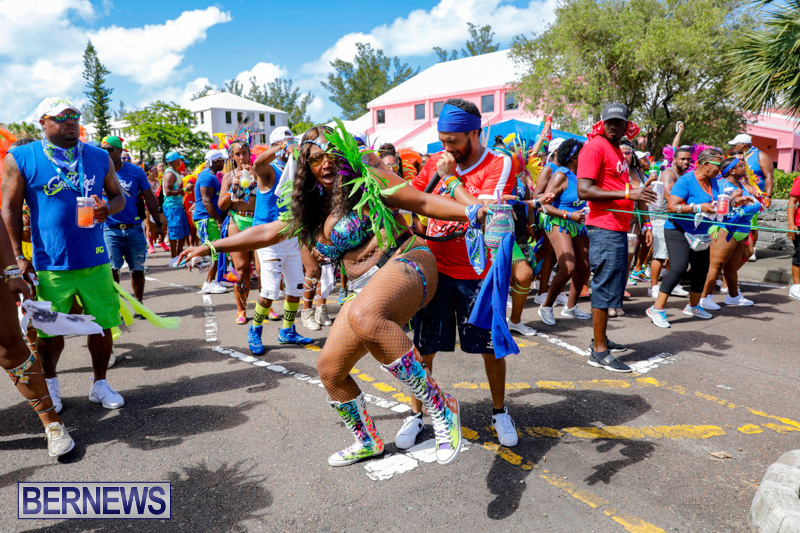 From family gatherings to our special teen only party, and to, of course, our strictly adult affairs, we will have everyone making merry for a full TEN days. 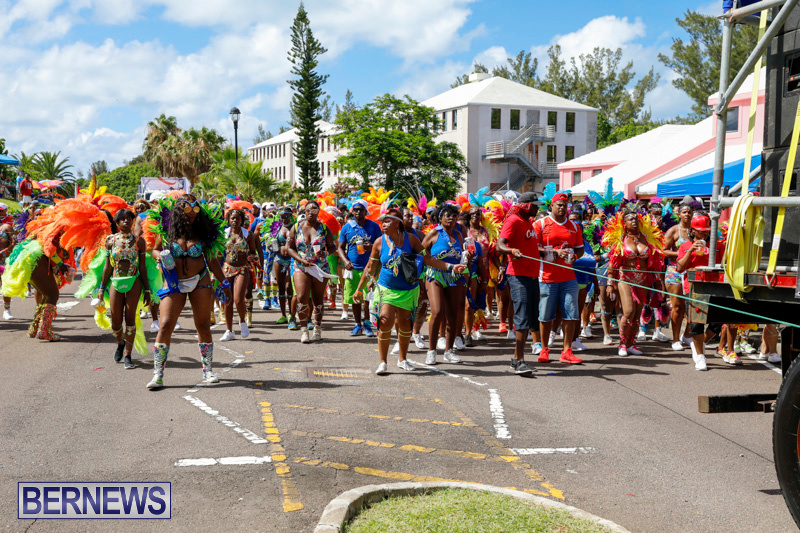 “Additionally the team recognizes the momentous occasion of this anniversary for what it truly is. 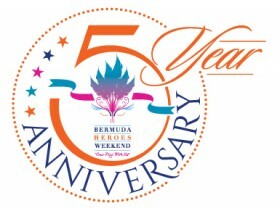 A reflection of the tremendous support freely given to them over the last five years, as well as an opportunity to show the heartfelt gratitude felt by every single member of BHW Ltd.
“Understanding this, the team has collectively agreed that as this milestone is commemorated, Carnival this year will be more community based, with exclusive emphasis on the Heroes of Bermuda. 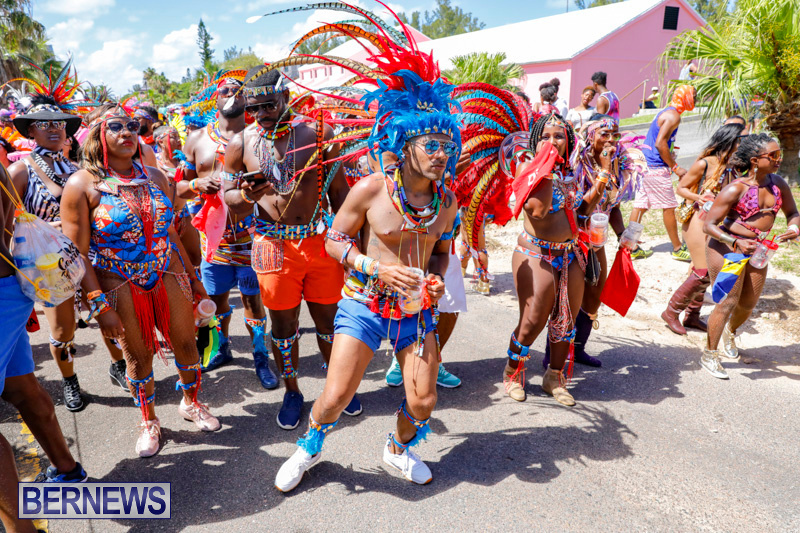 “The men and women who laid the foundation and shaped the future of Bermuda, giving of themselves to create our beloved home where so many thrive in peace and harmony. 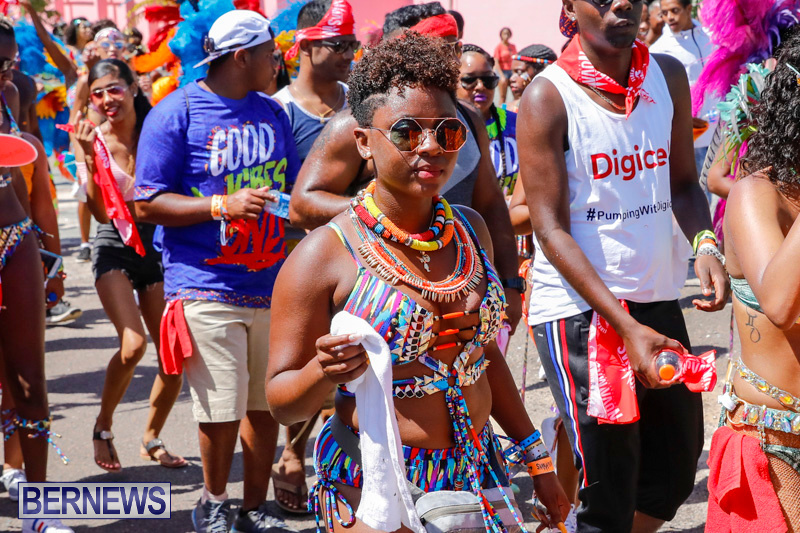 “With so much in store, the team is glowing with excitement and impatience to show how much your support has meant in these last five years. 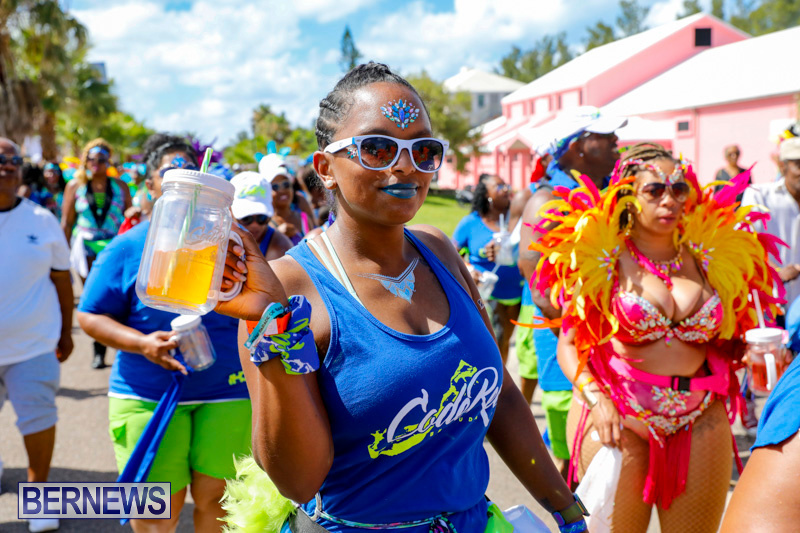 We hope you are ready, because this will undoubtedly be unforgettable. 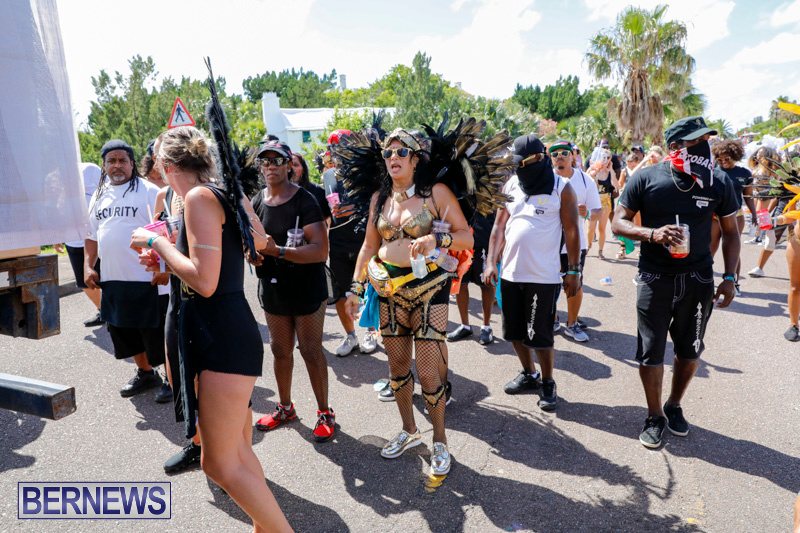 This event needs to be run in manner more respectful to the greater community than in past years. 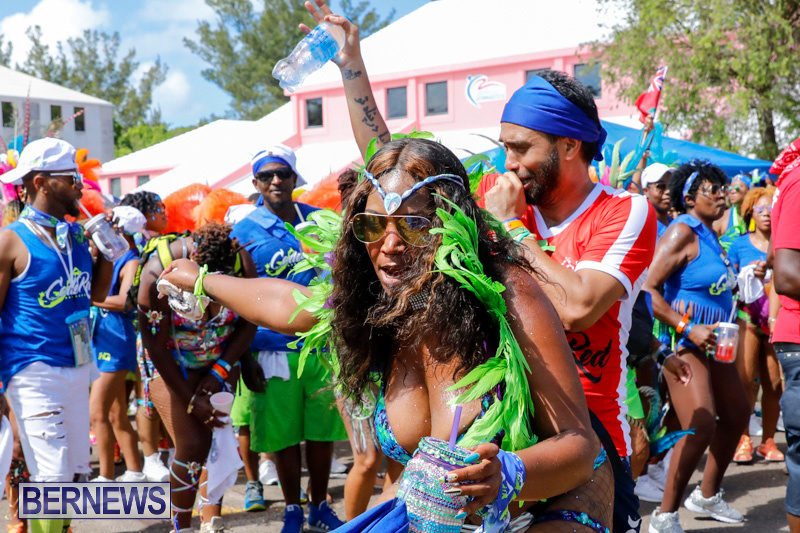 The music is simply too loud. 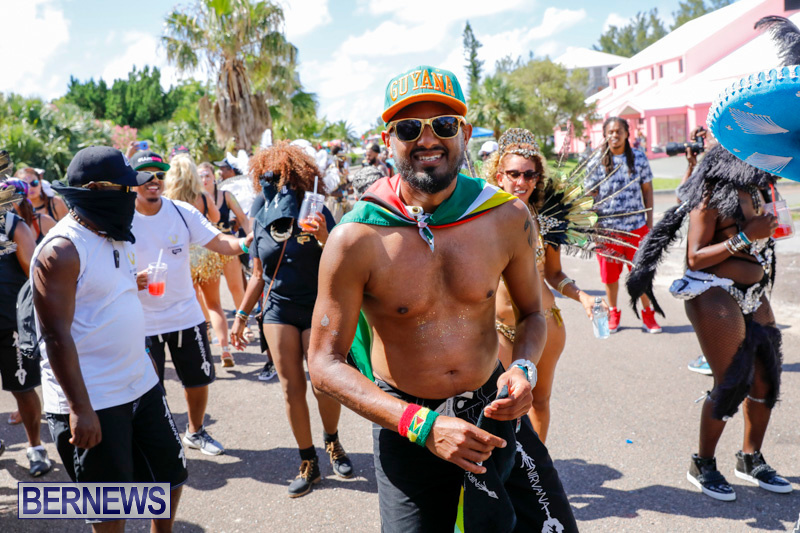 You can hear the bass across the entire island and it keeps people up all night. 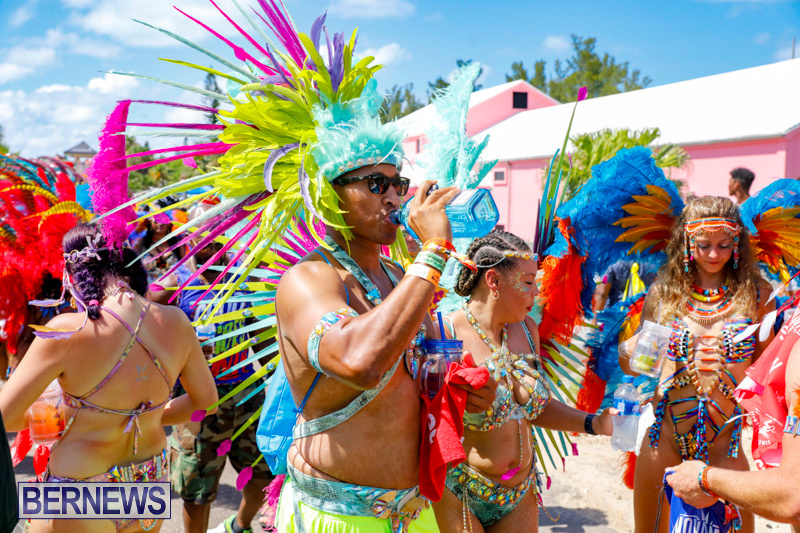 This is unacceptable for the old, the young, those who have to work the next day. 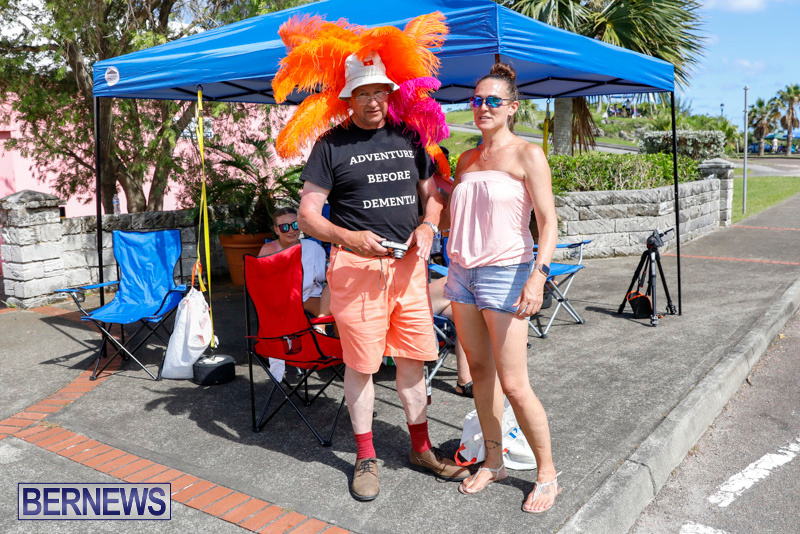 A little consideration please. 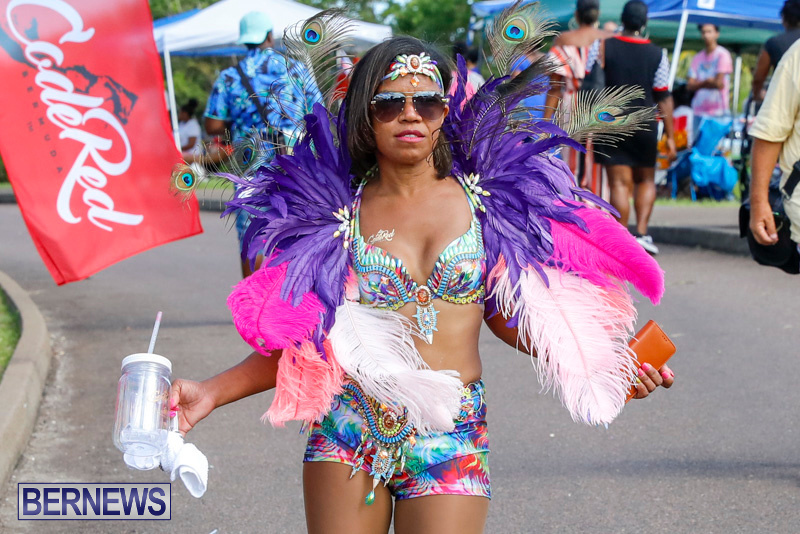 Fully agree, it is simply not acceptable to have music played loudly all night. 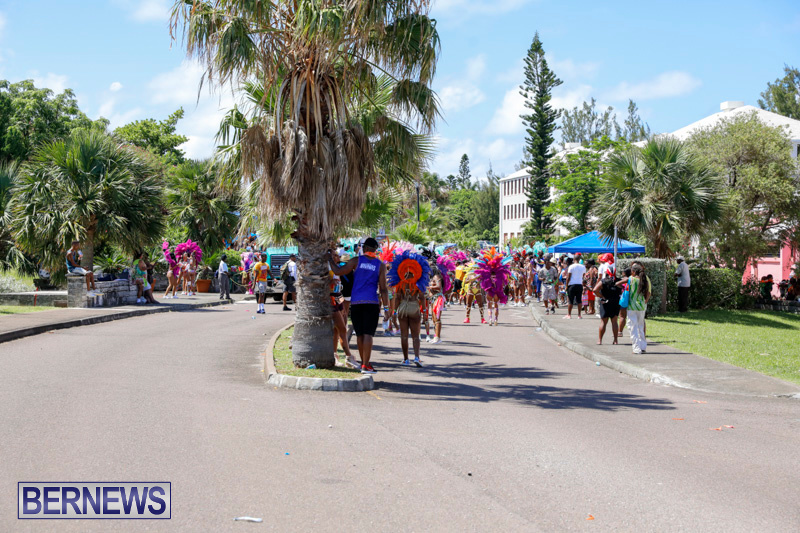 There is no reason for this to be given special treatment, nor to keep half the island up. 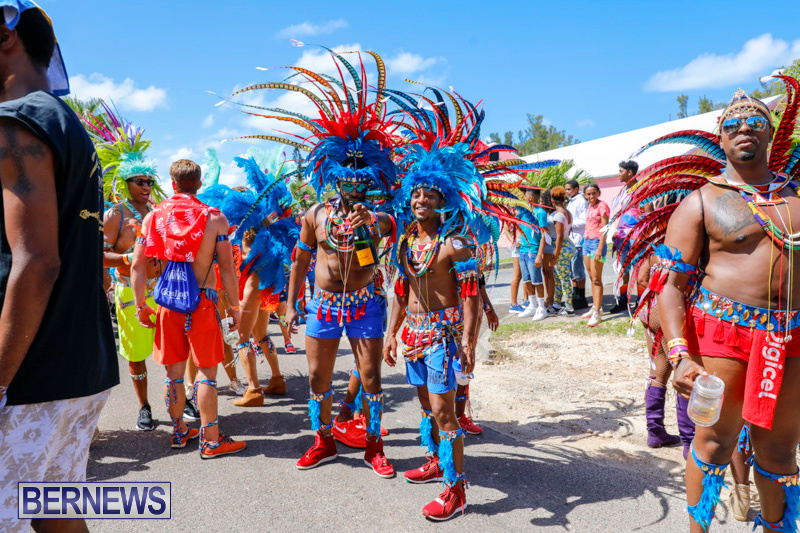 Somewhere along the line, it has been twisted that this is the Bermudian way, that it defines who we are and represents us. 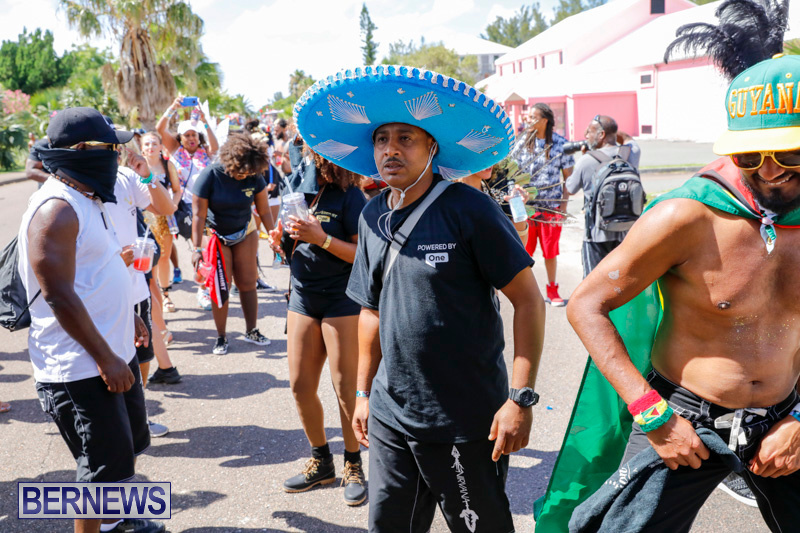 I love a party, I don’t mind getting to bed late, but huge noise at 5am – I mean there has to be a line. 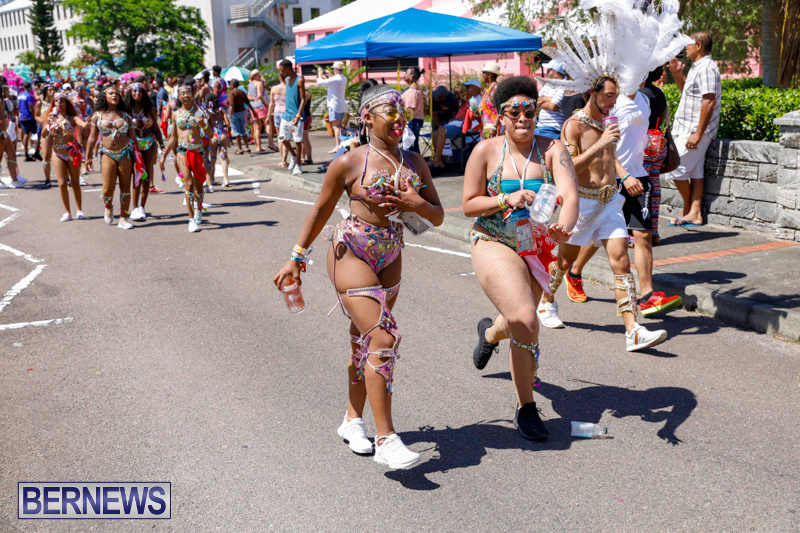 We are not Rio, let’s not pretend we are. 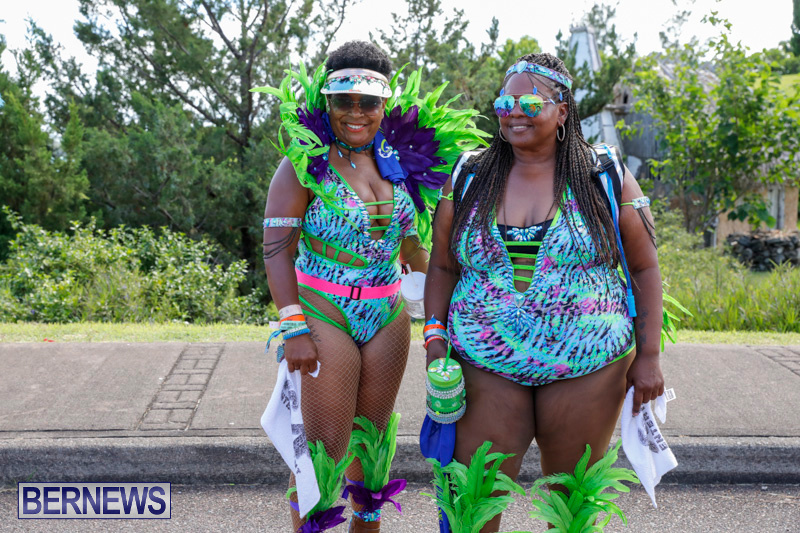 NO THIS EVENT NEEDS TO DEFINE WHAT HEROES WEEKEND IS REALLY ALL ABOUT….who are the heroes that we are celebrating….all i see is fat bellies and cellulite! 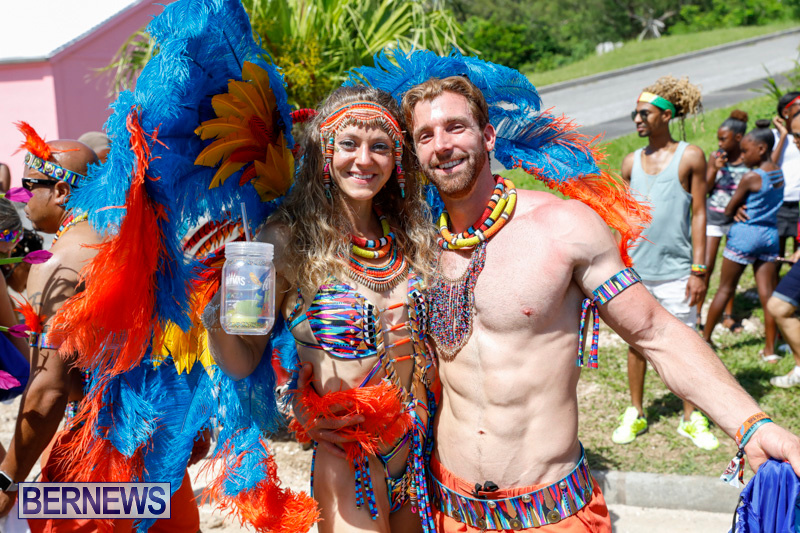 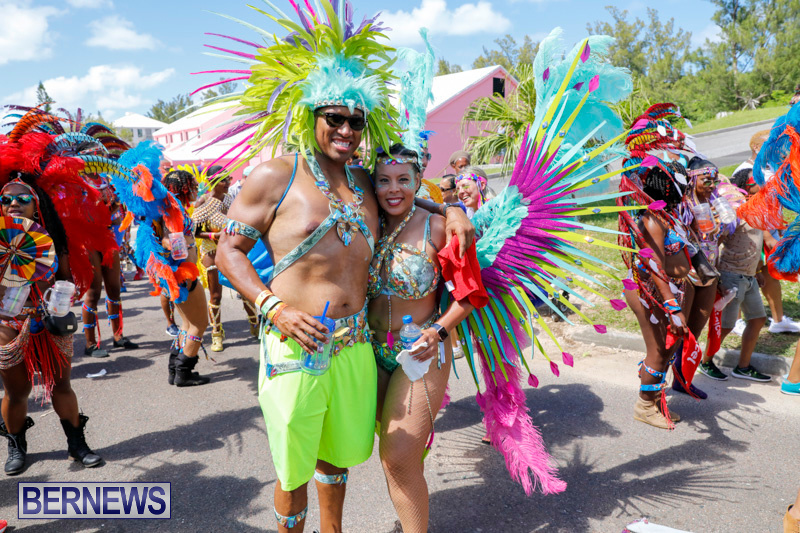 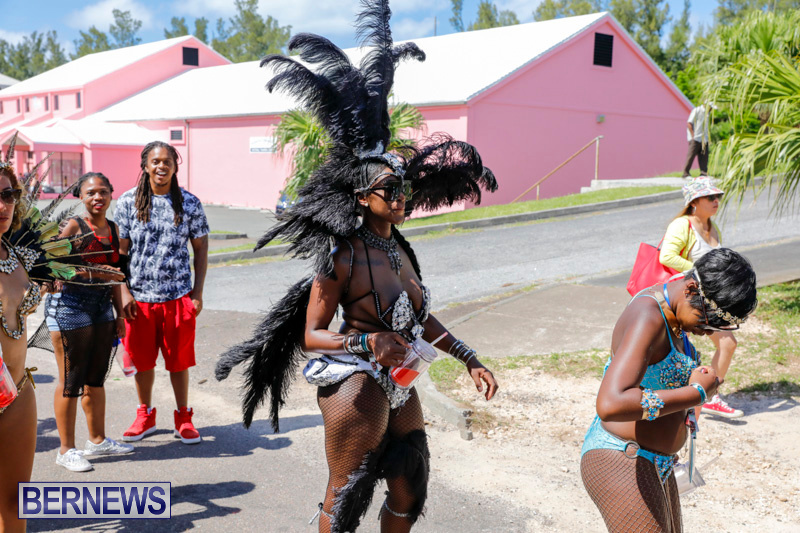 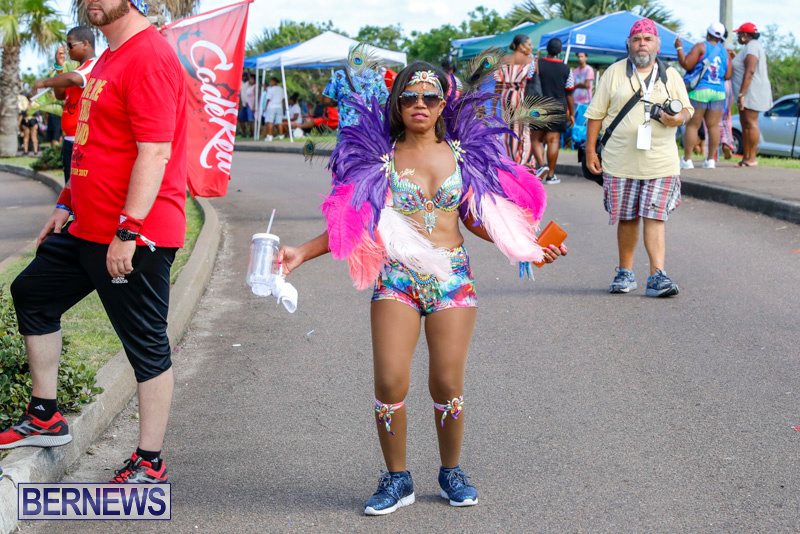 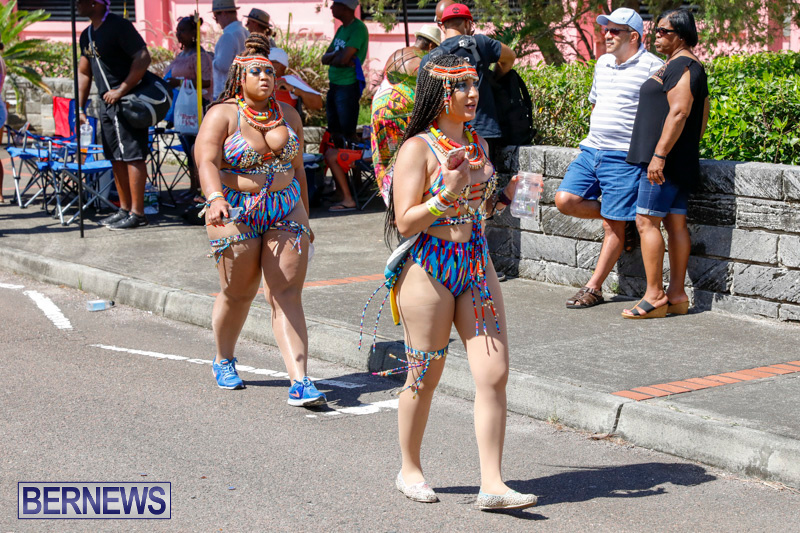 If this event changed its name to Bermuda Carnival you would still find something to complain about…get a life and stop sitting on the side staring at women’s bellies smh ! 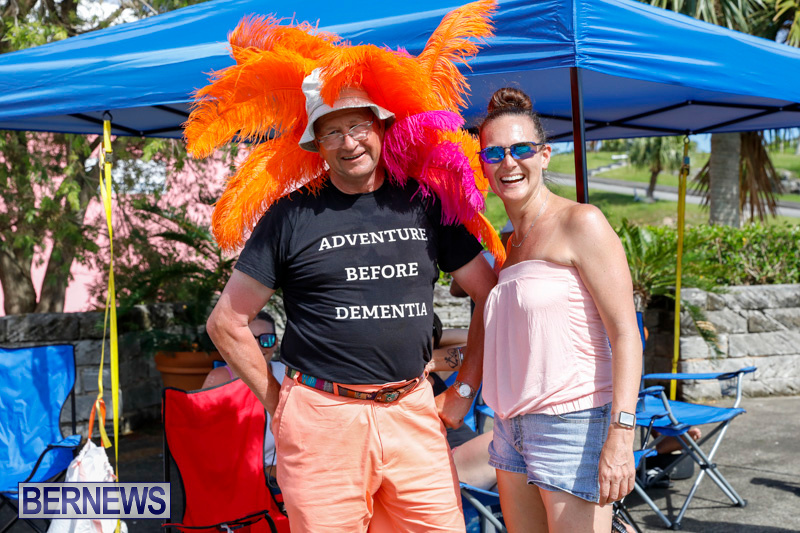 Now if we can find a Carnival band for people that are over 65 with more clothing of course, that would be great….I would love to see the seniors taking part in all this ! 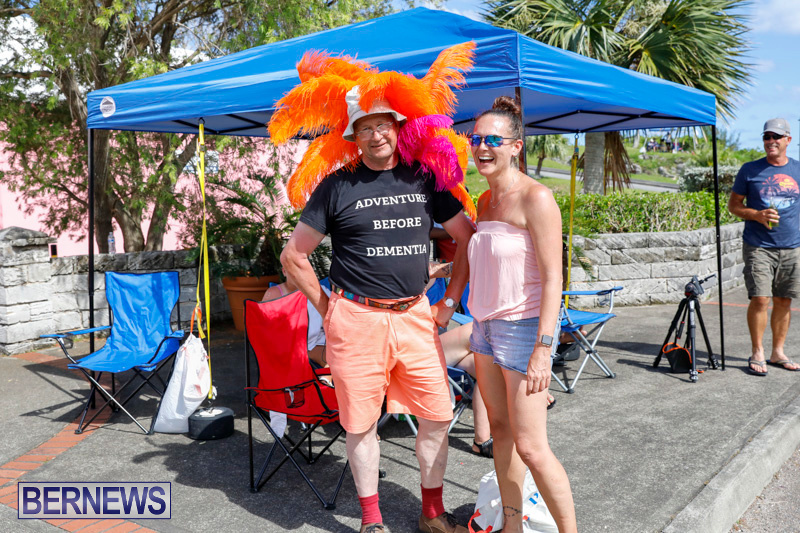 It is stupid and not what real Bermudians do. 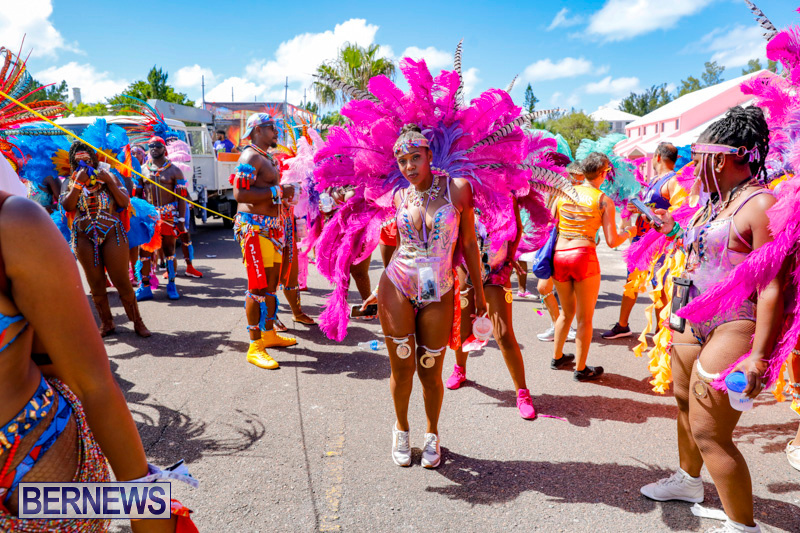 I pity anyone who has to listen to that noise for 10 days straight!